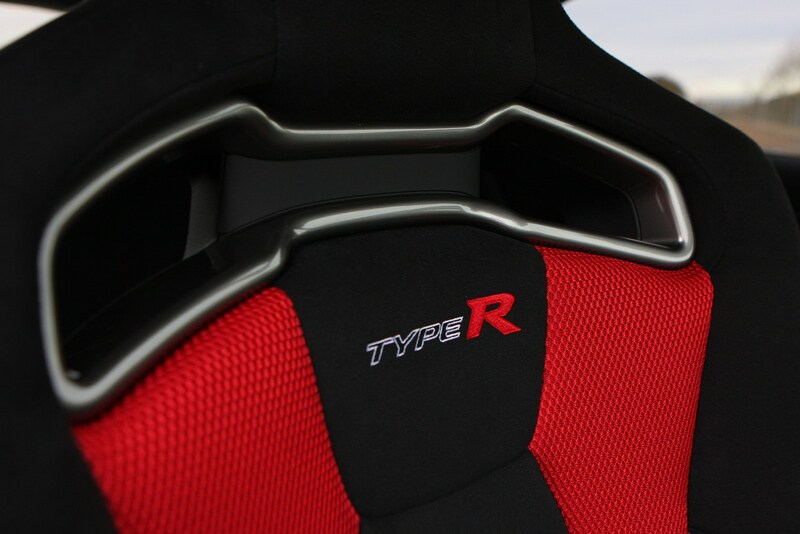 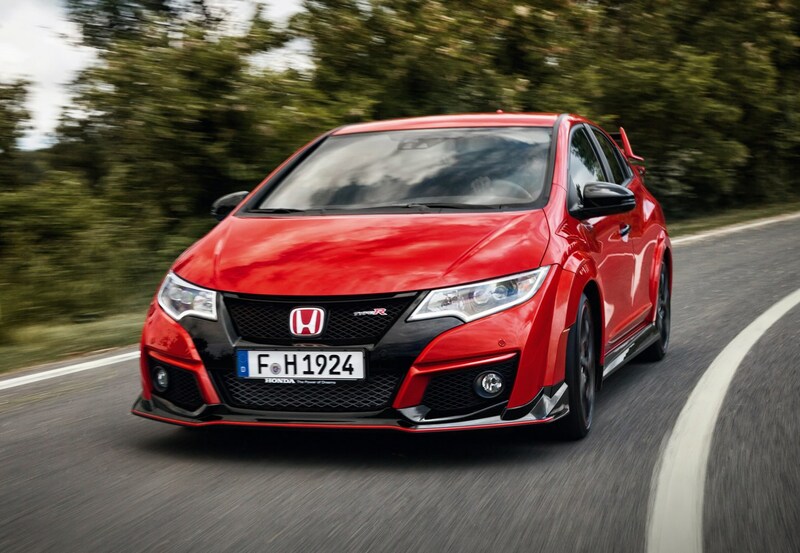 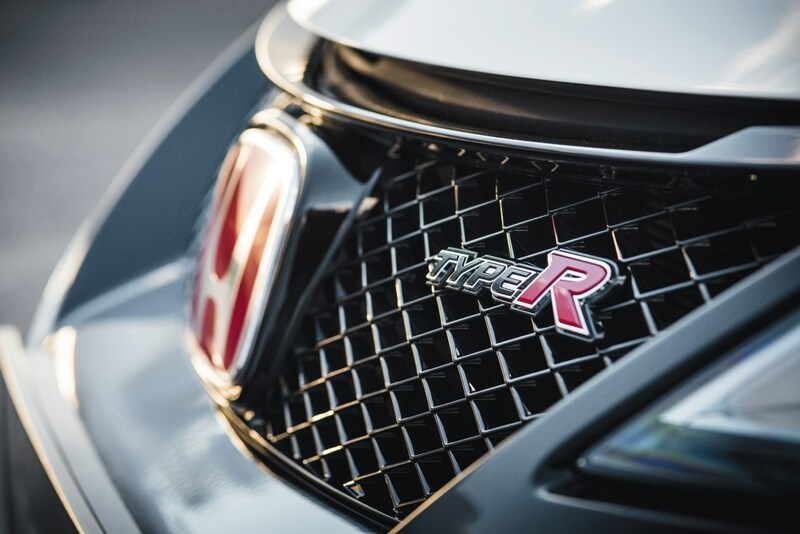 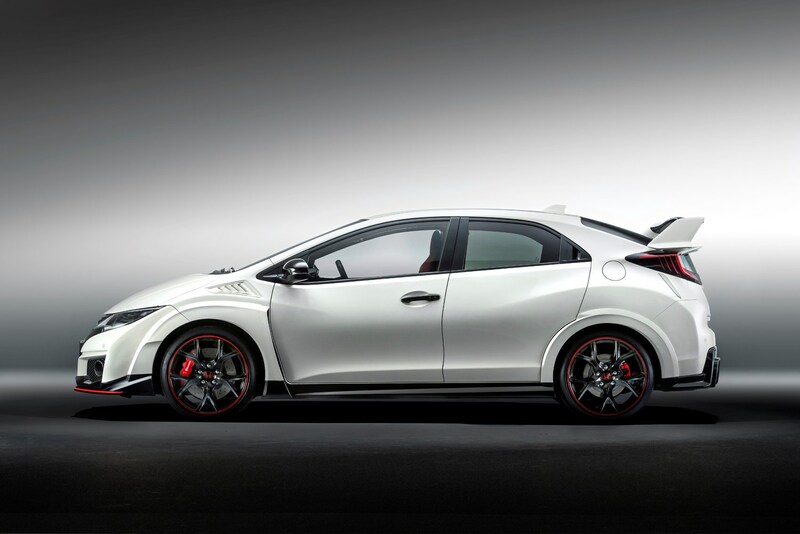 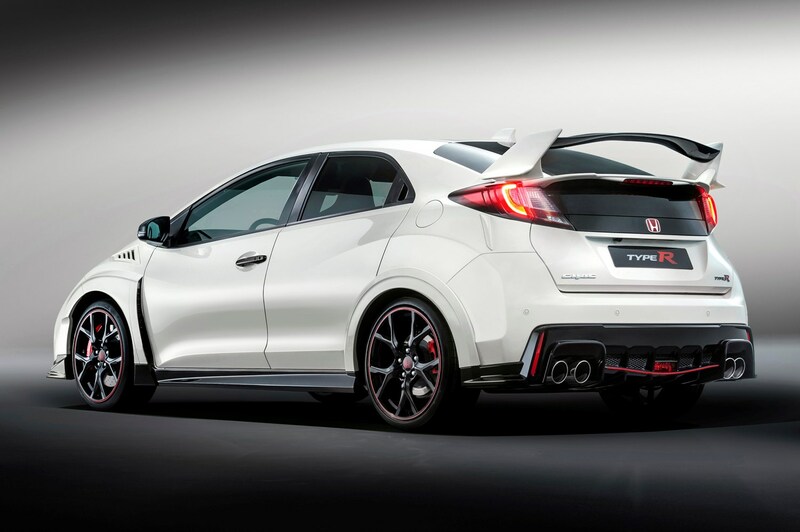 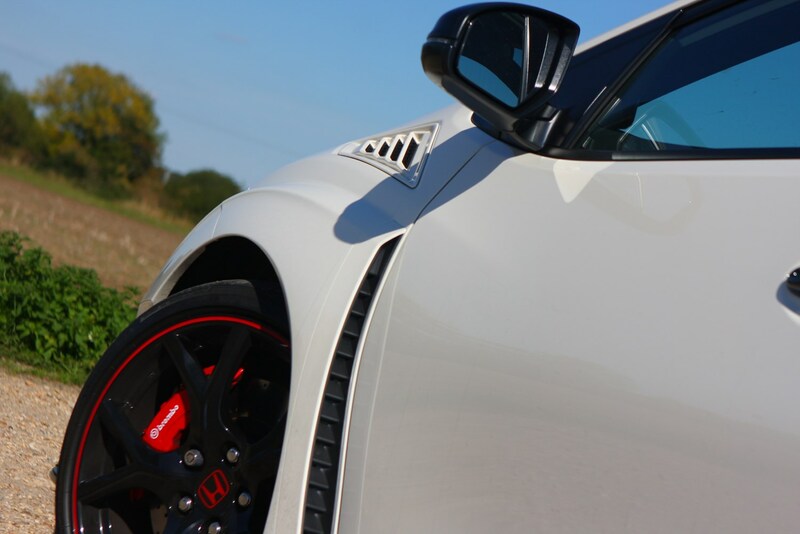 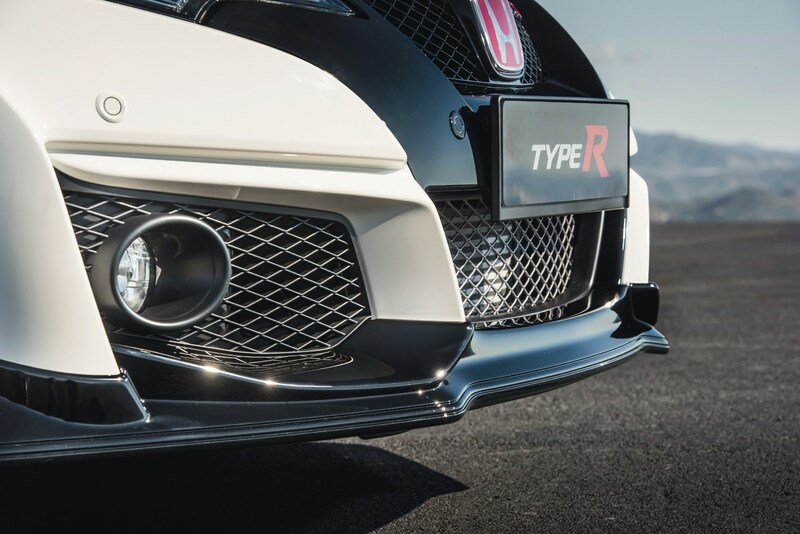 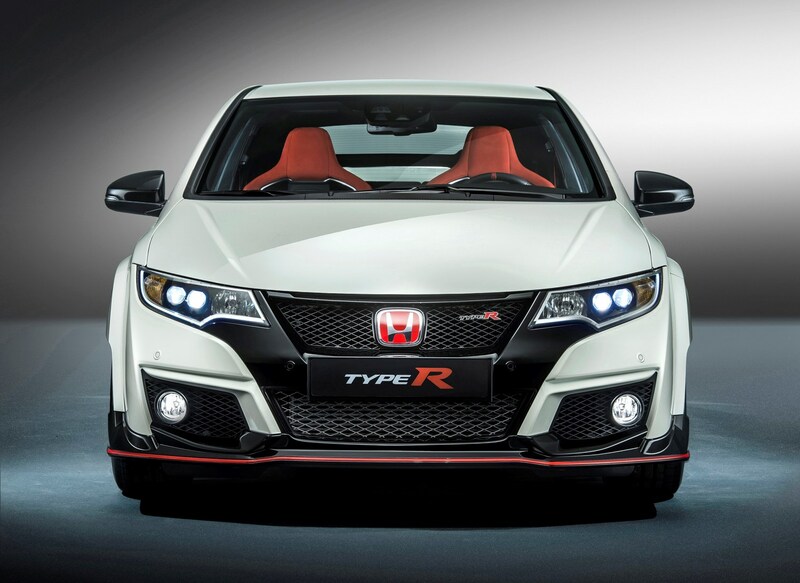 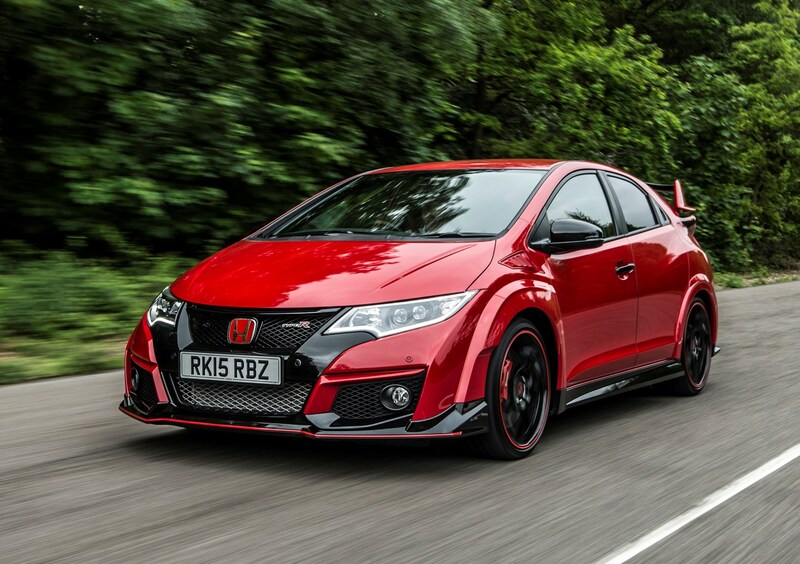 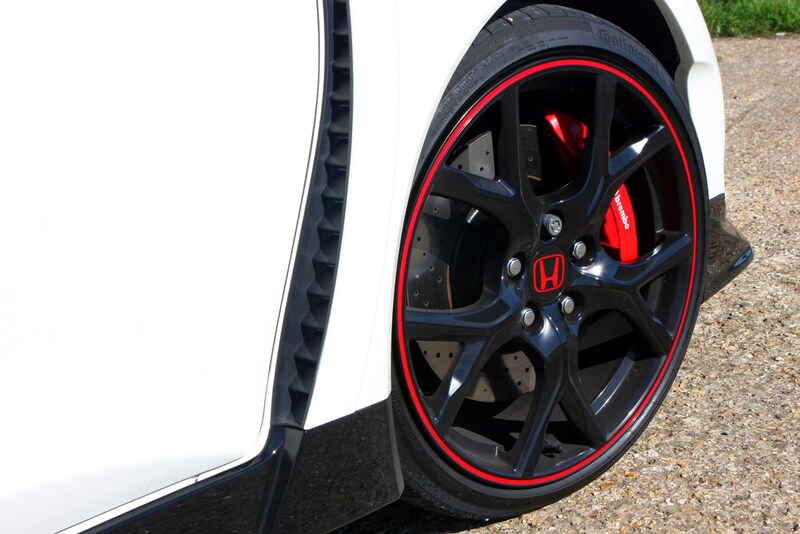 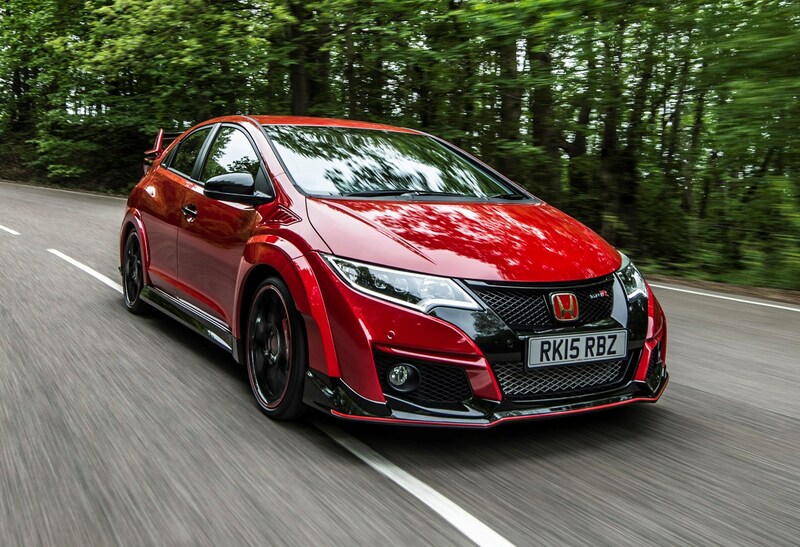 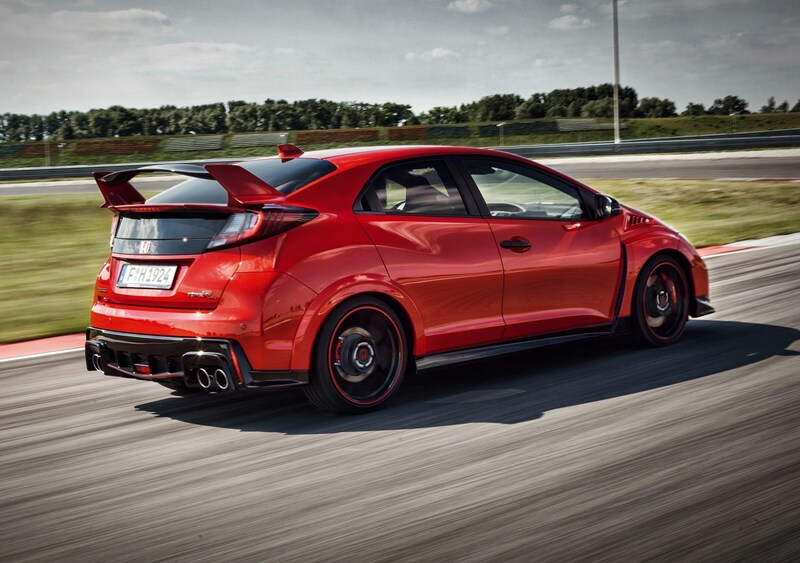 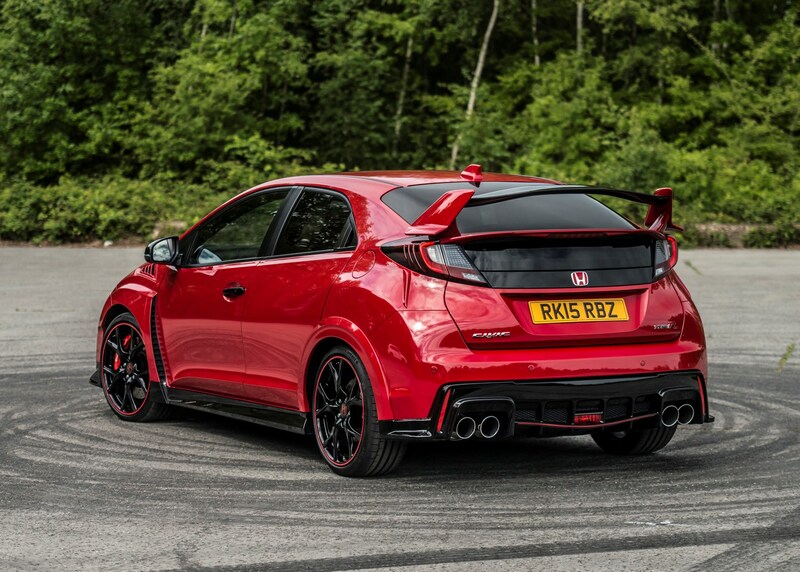 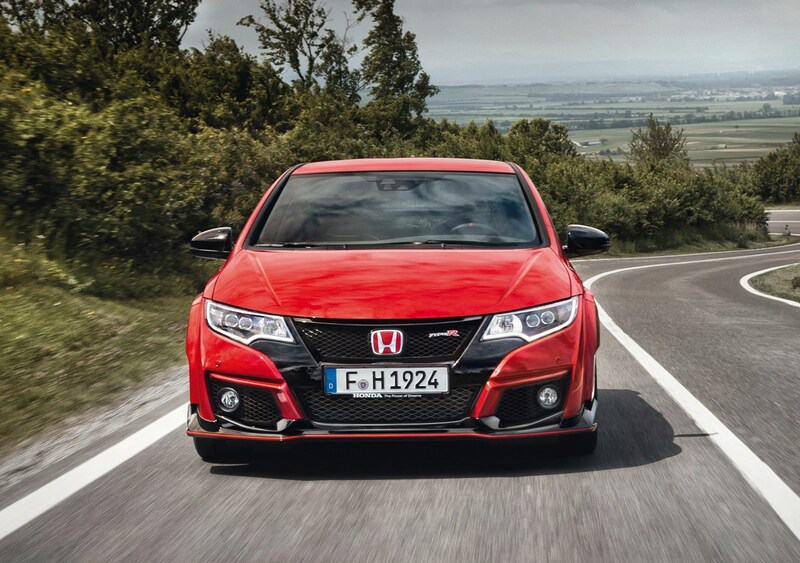 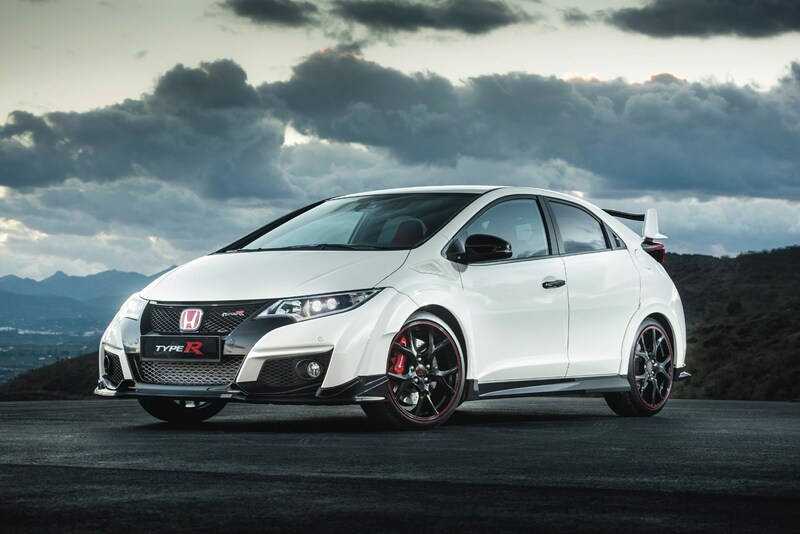 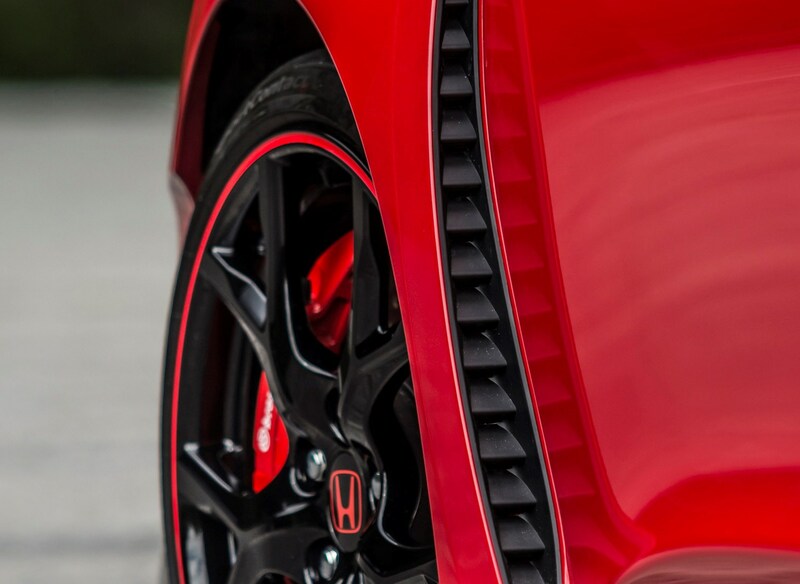 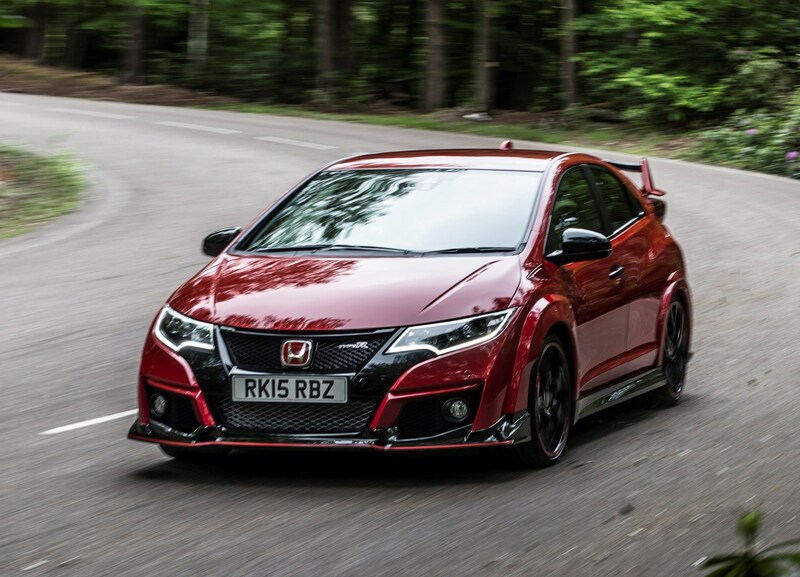 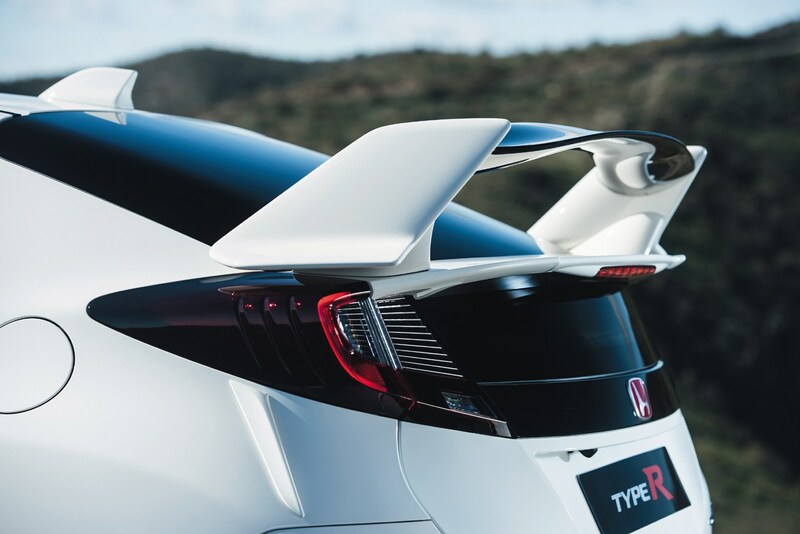 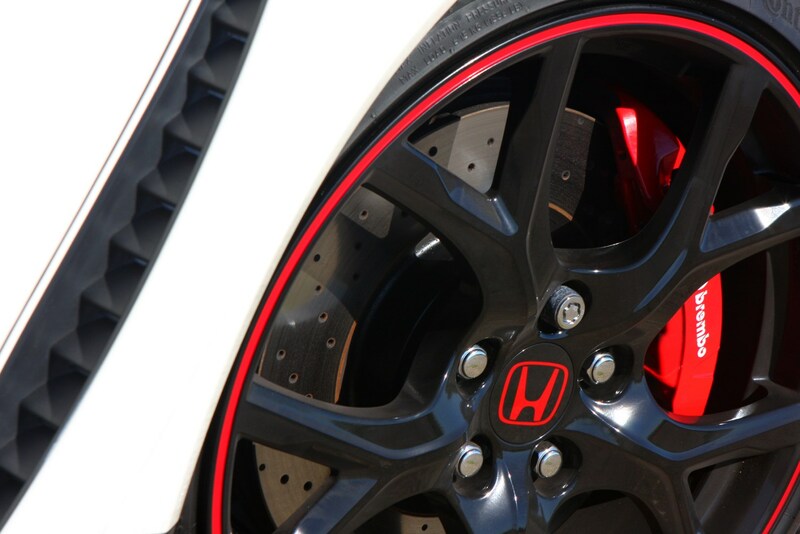 Cars like these are built to be driven hard – after all this generation Honda Civic Type R was honed extensively at the Nurburgring. 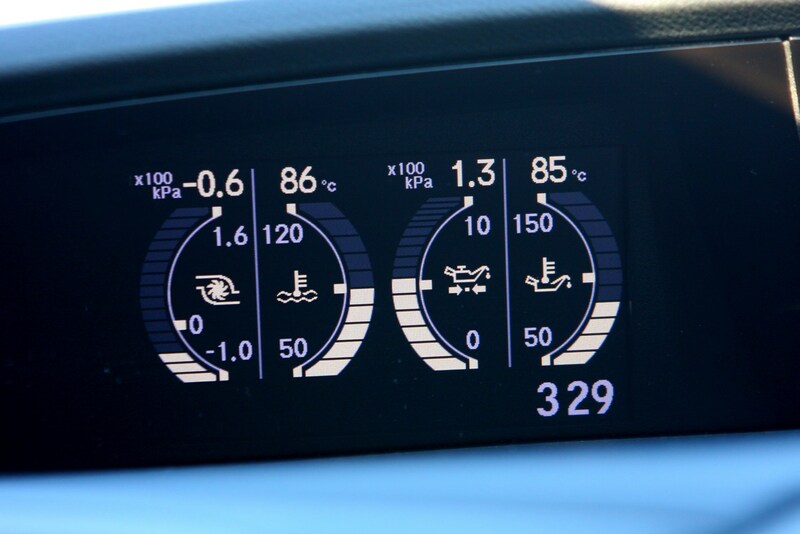 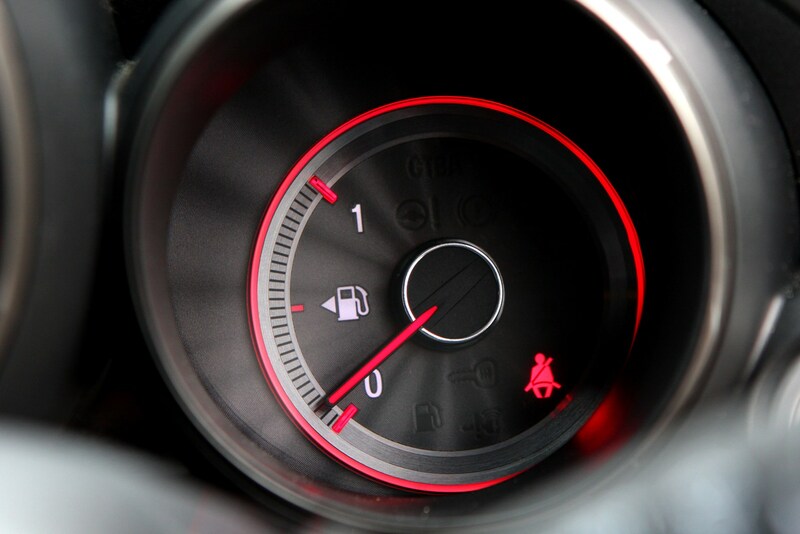 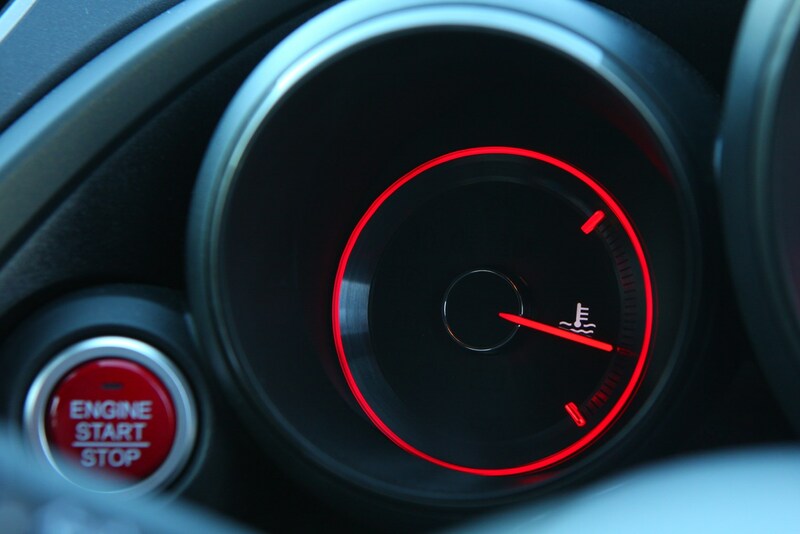 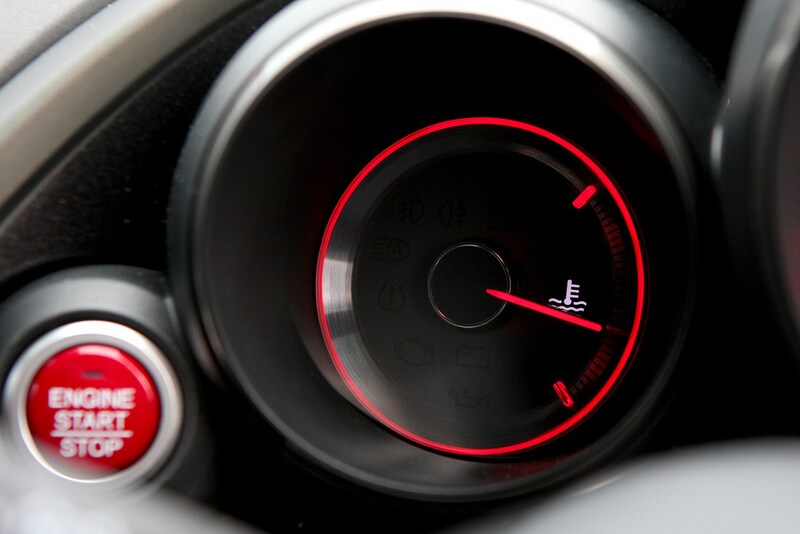 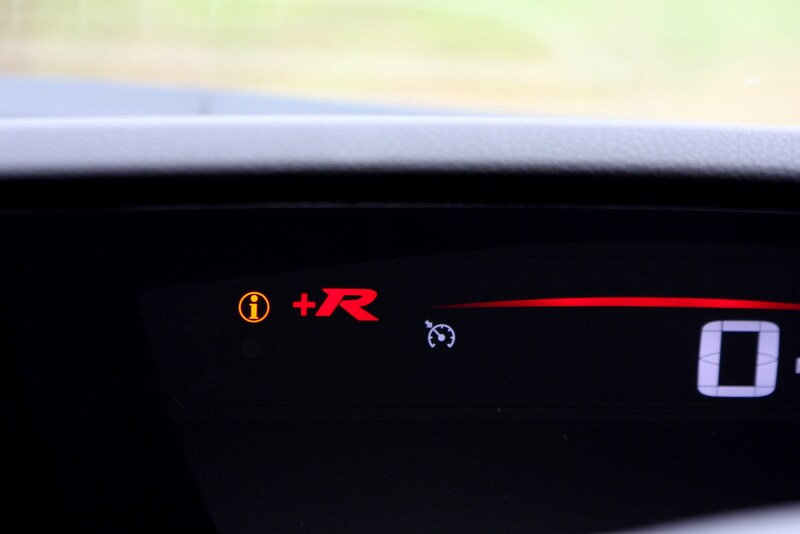 And that means the tyres, brakes and engine will likely have led a relatively hard life. 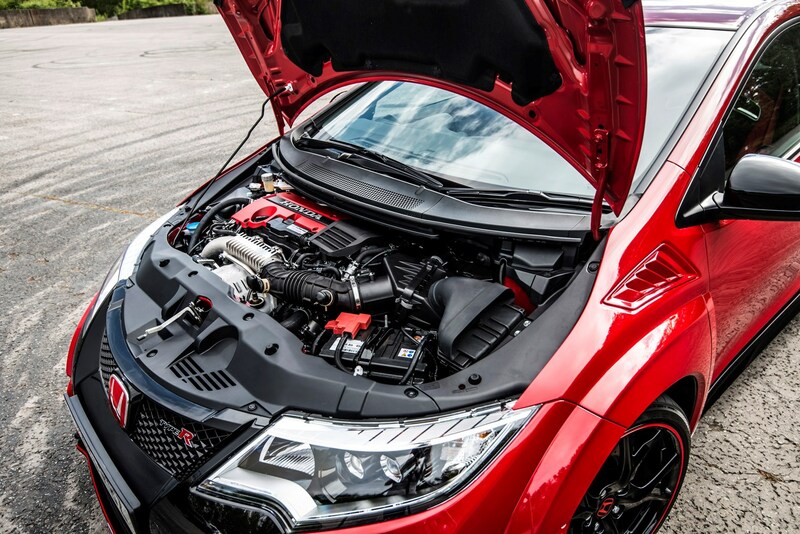 Don’t be put off completely though because as long as the car has been properly maintained it’ll cope with all any owner can throw at it. 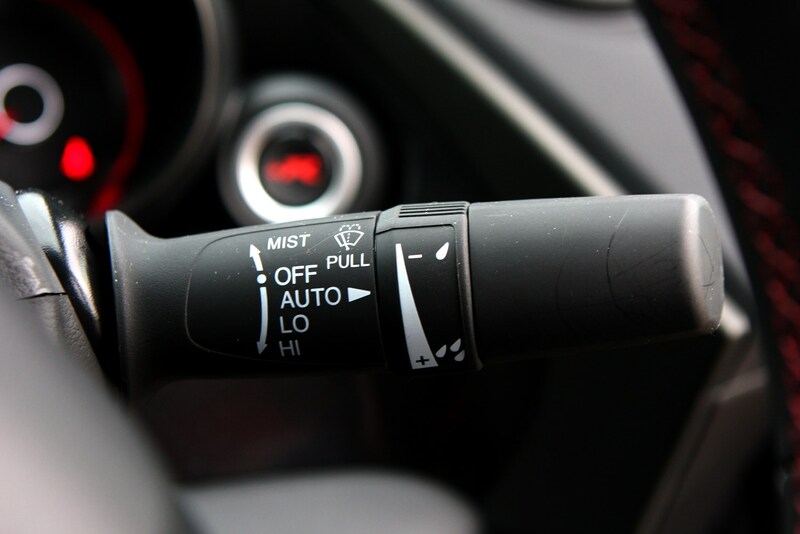 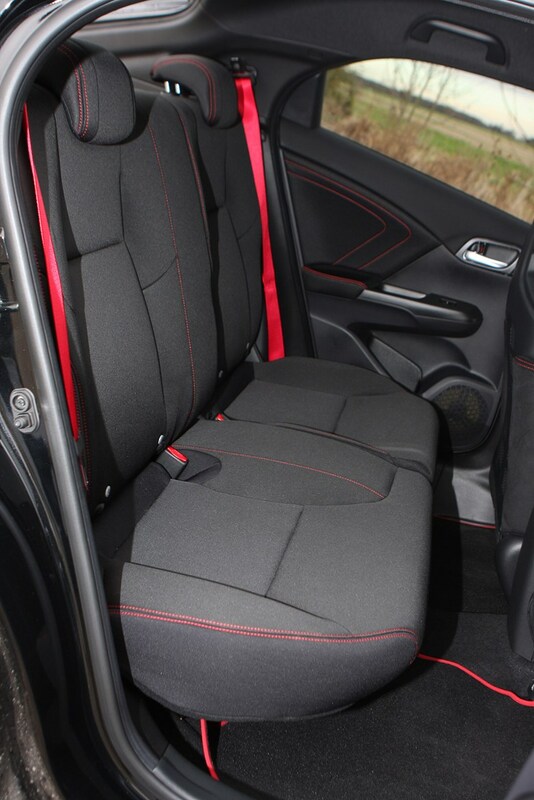 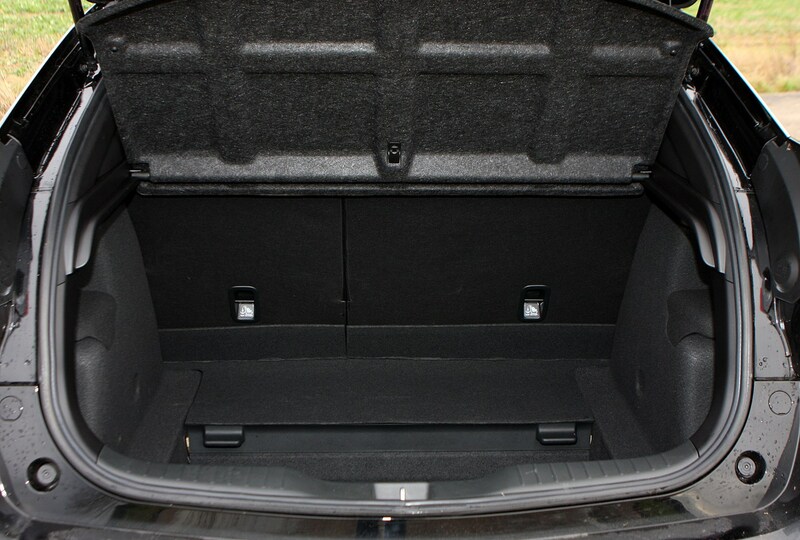 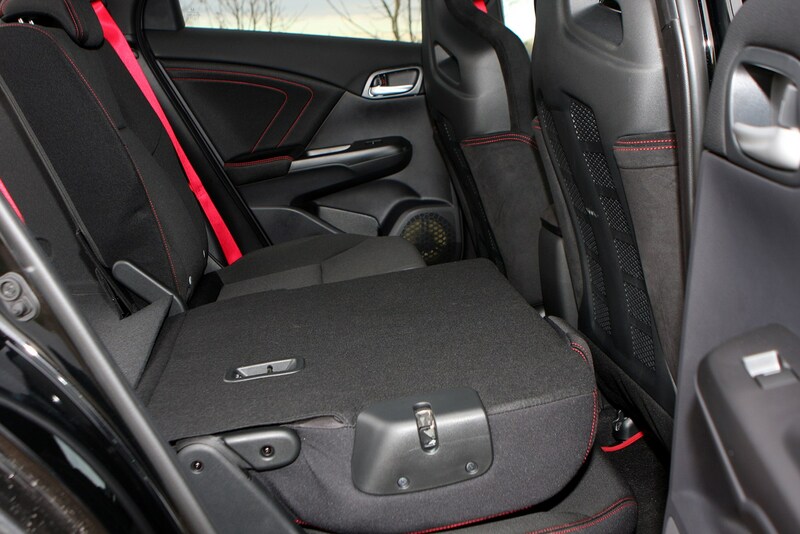 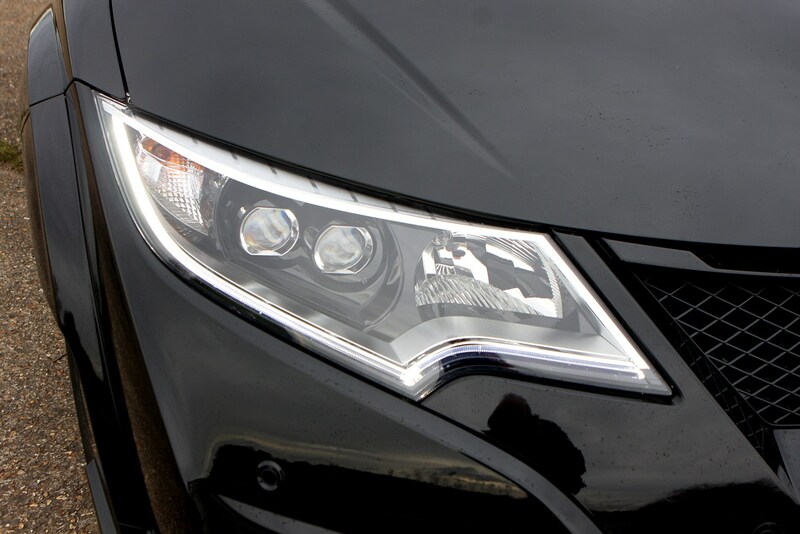 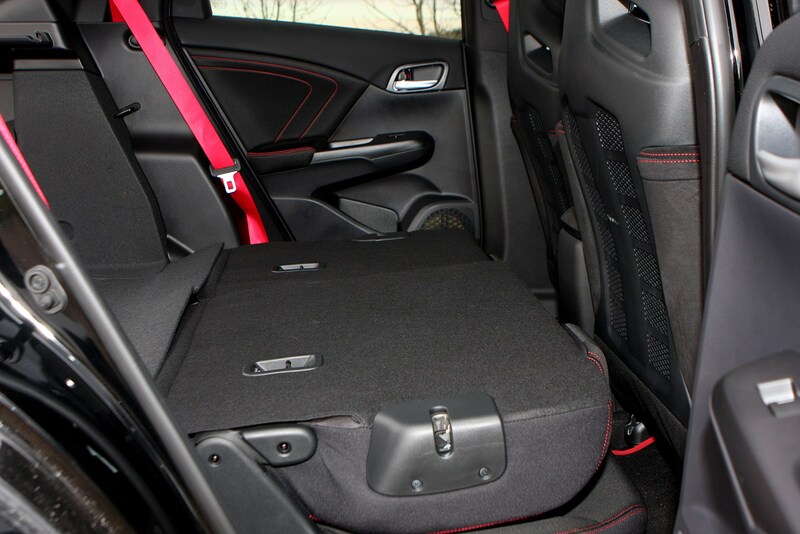 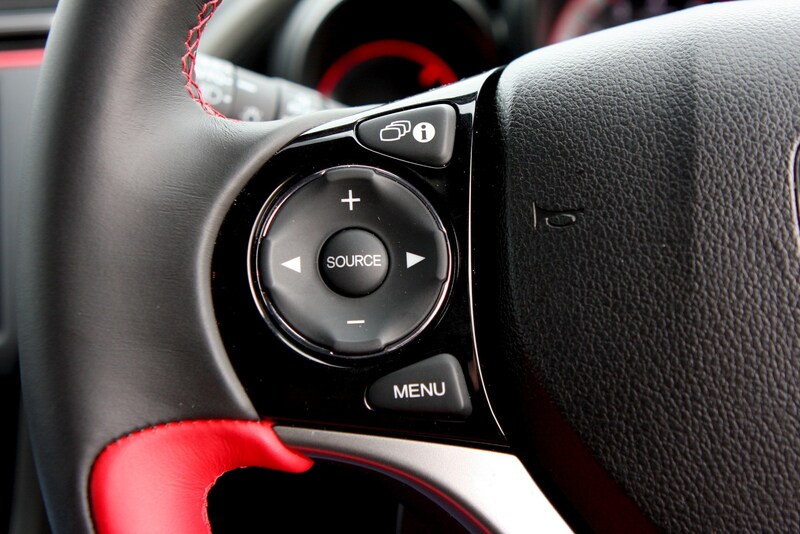 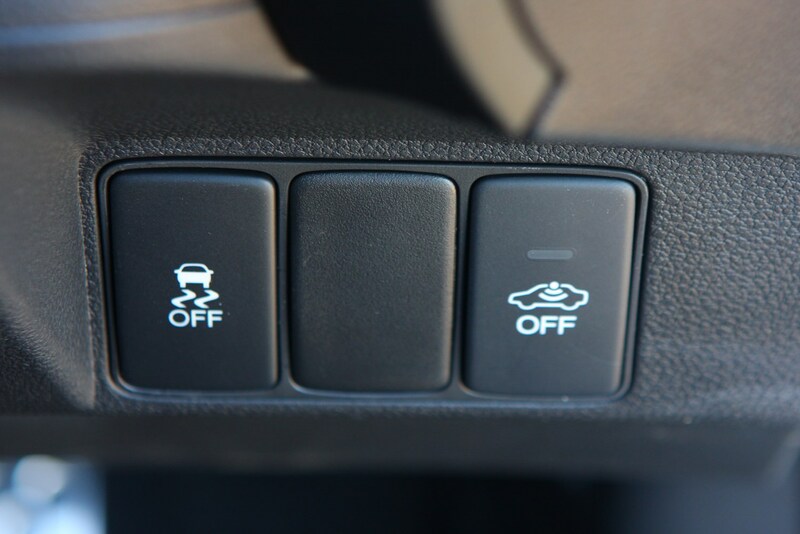 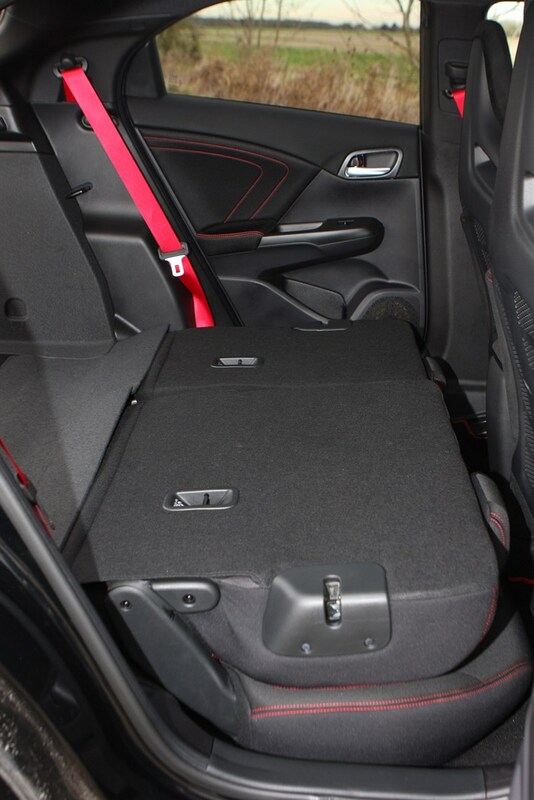 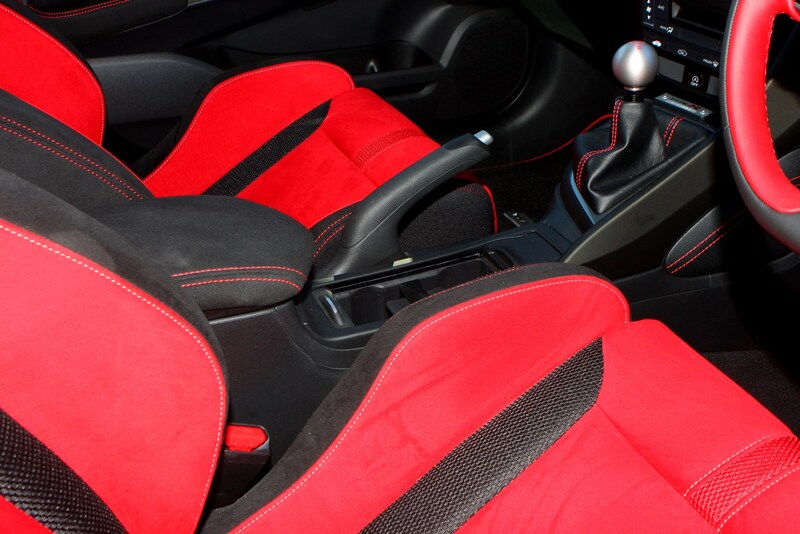 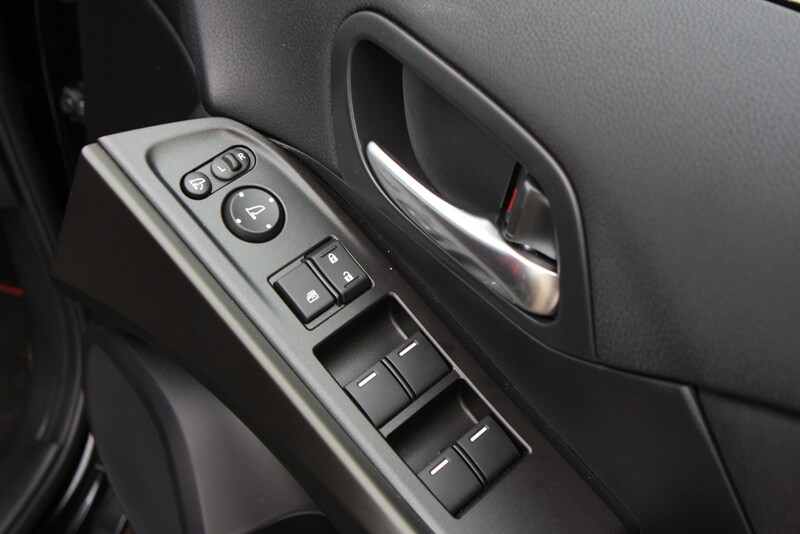 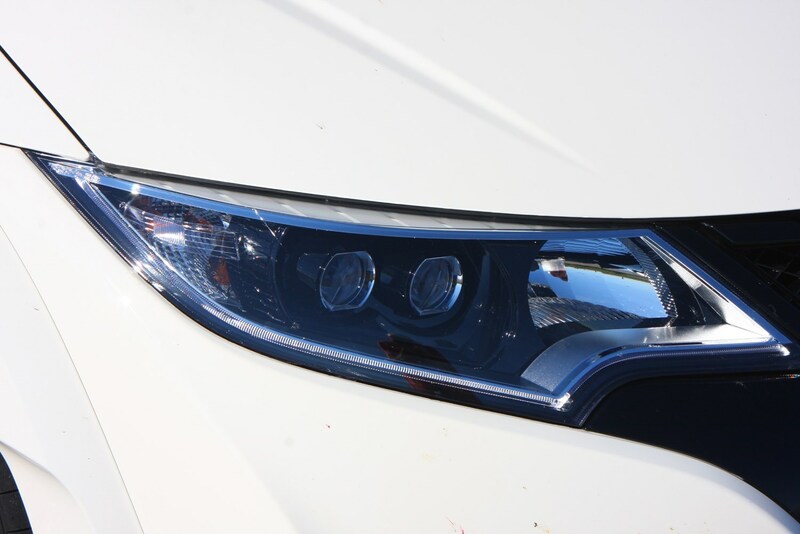 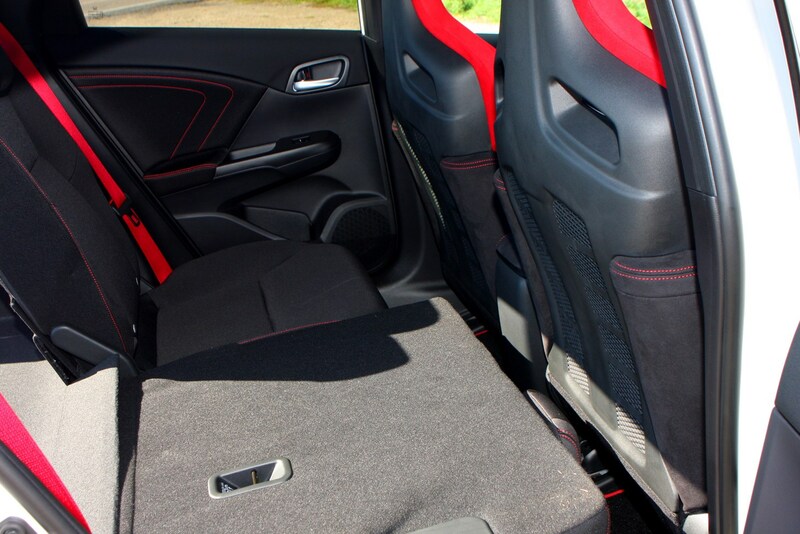 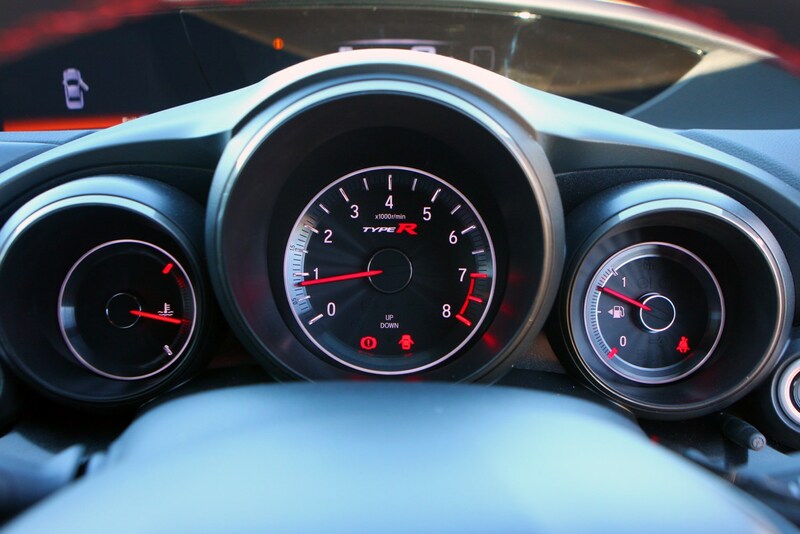 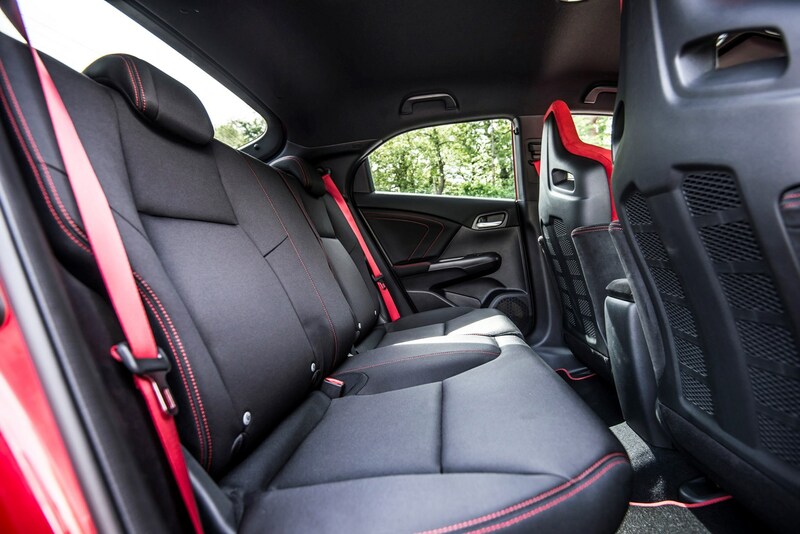 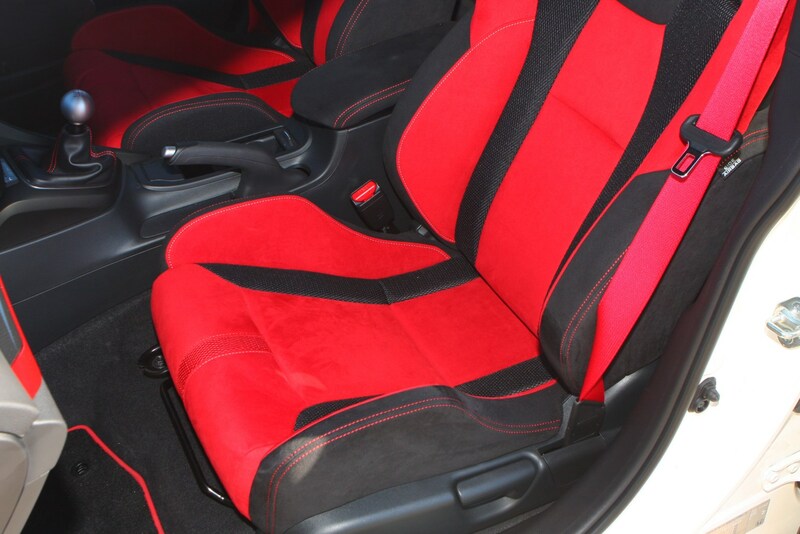 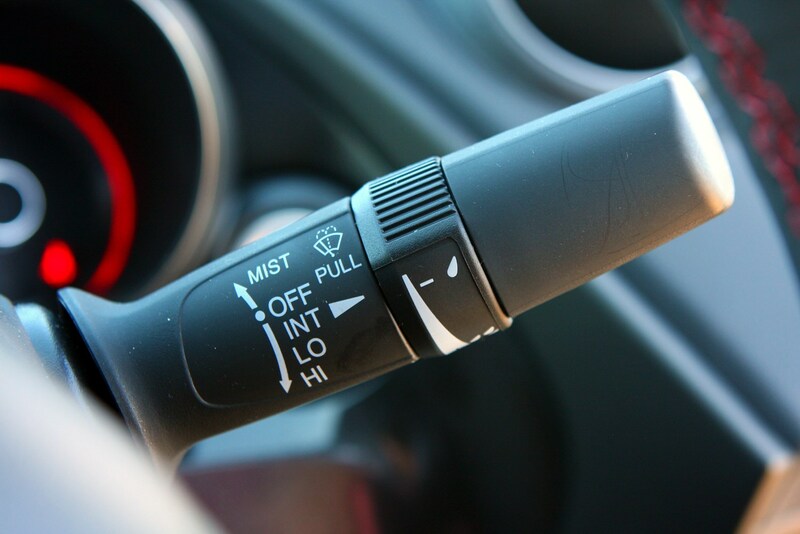 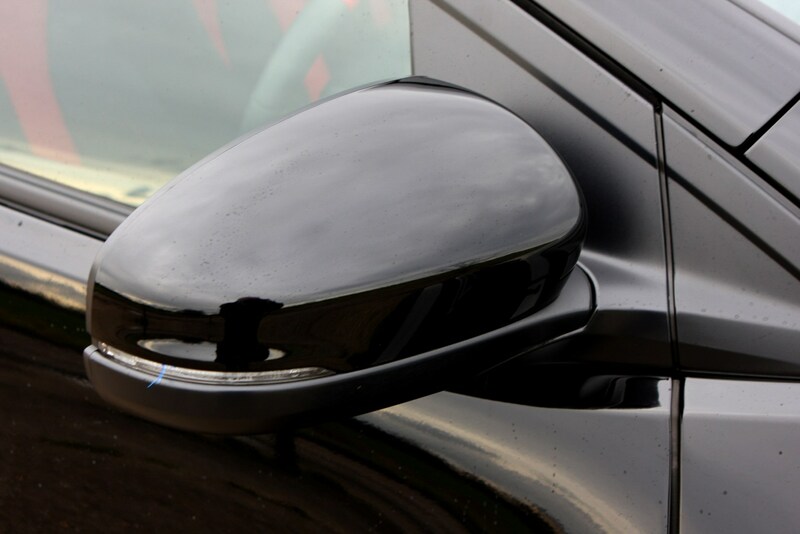 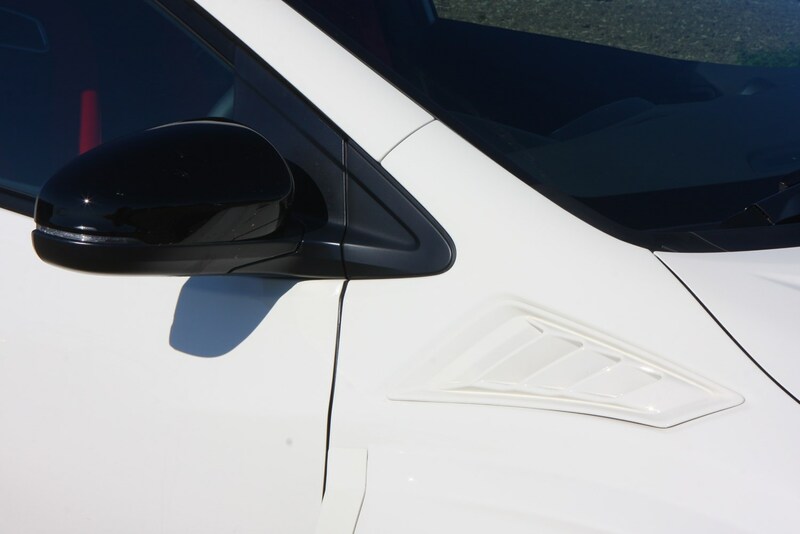 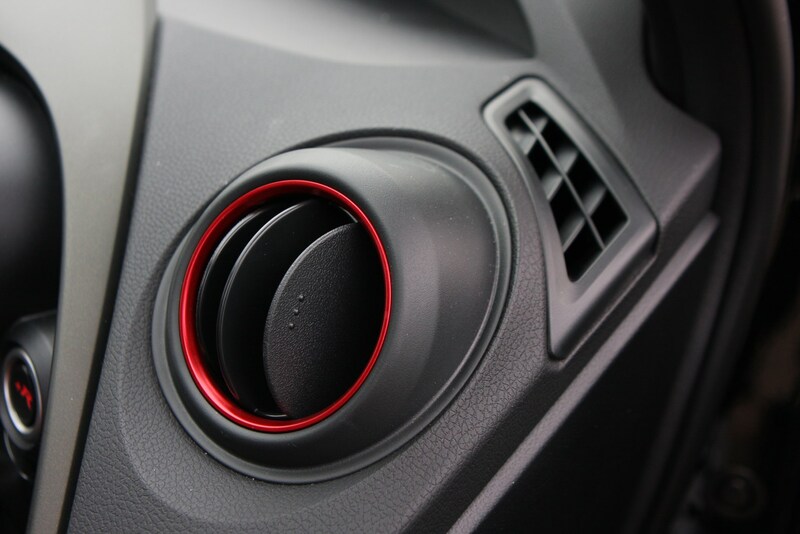 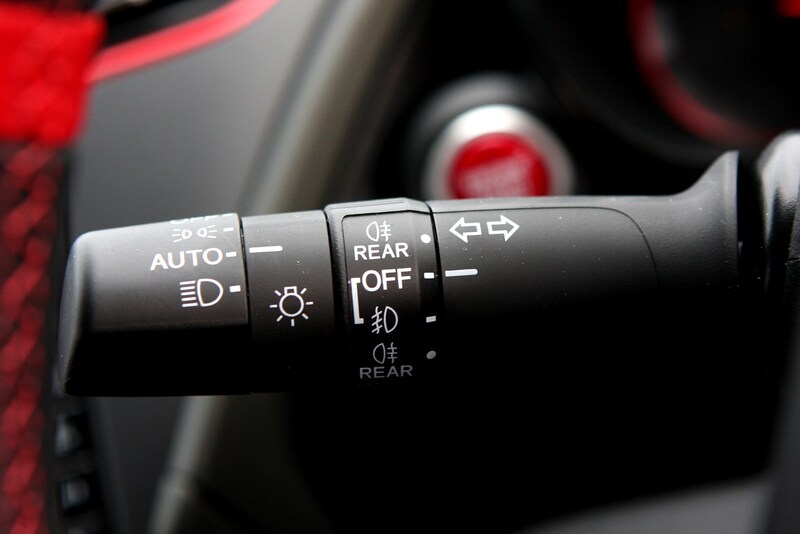 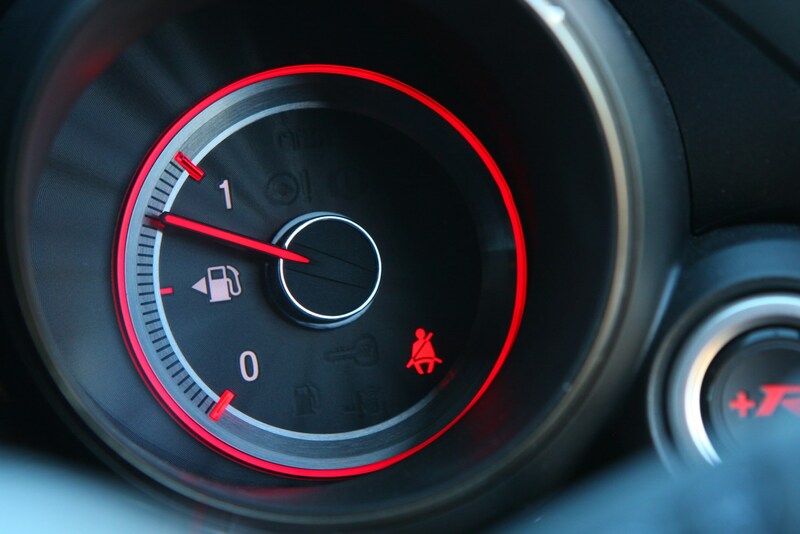 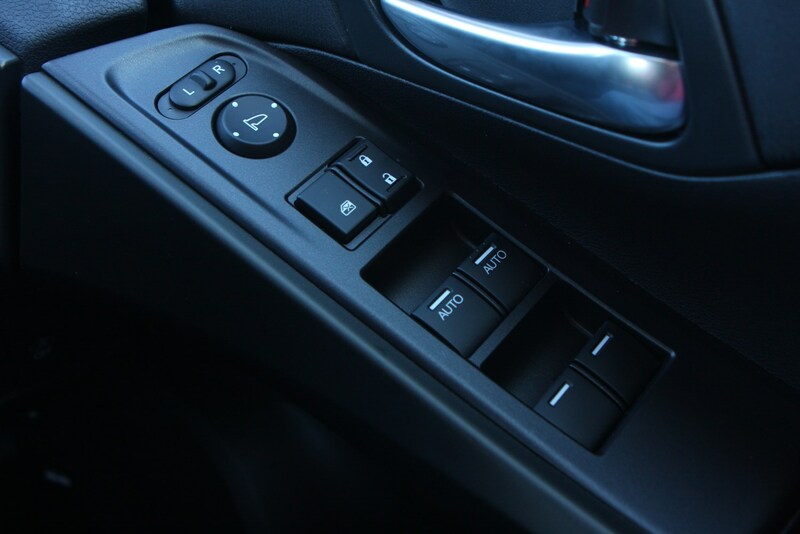 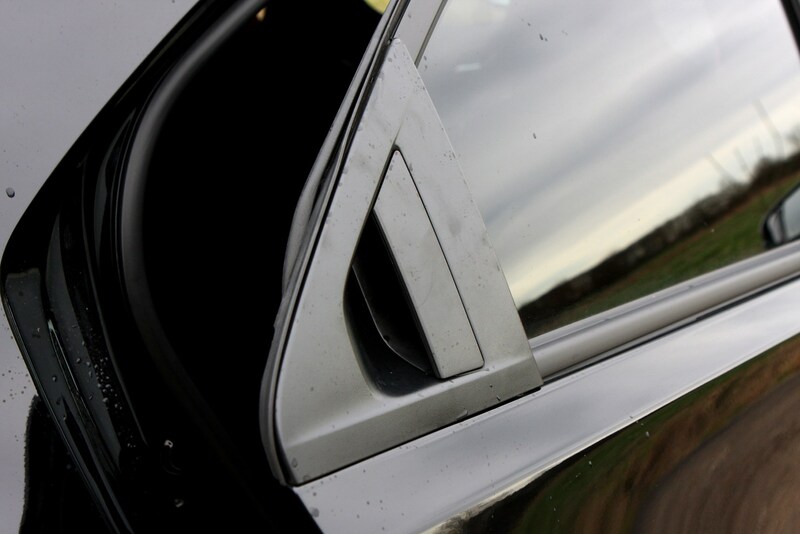 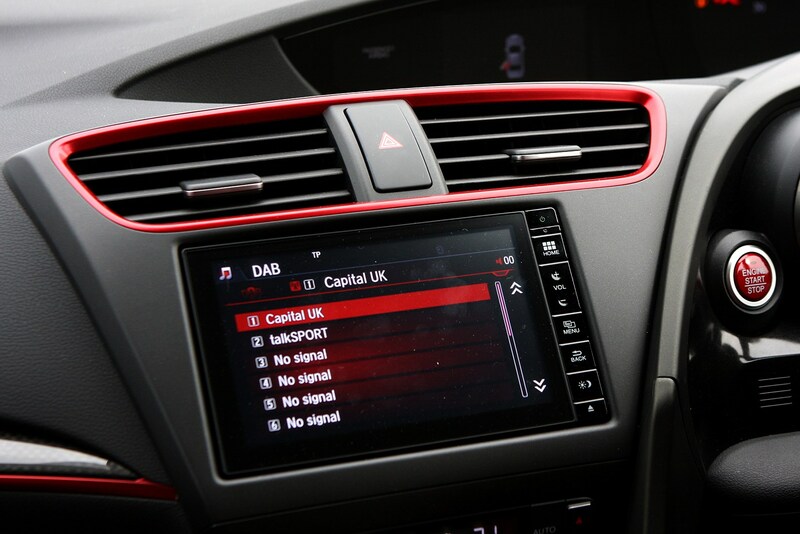 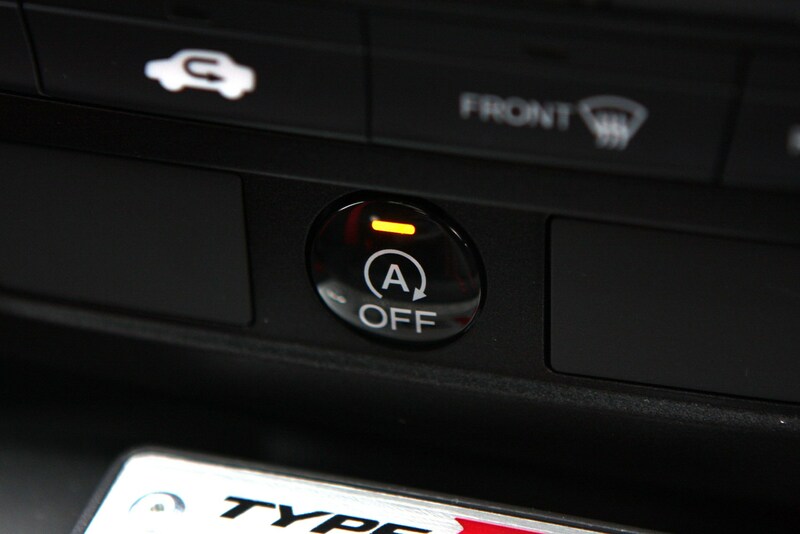 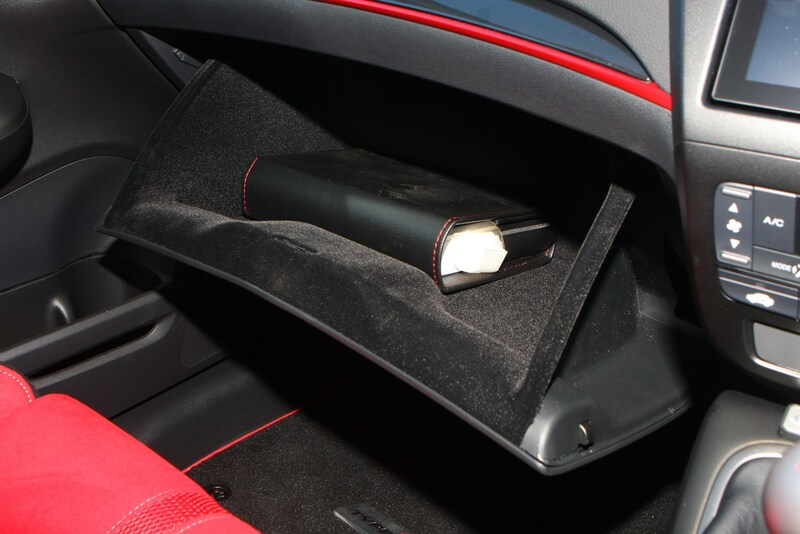 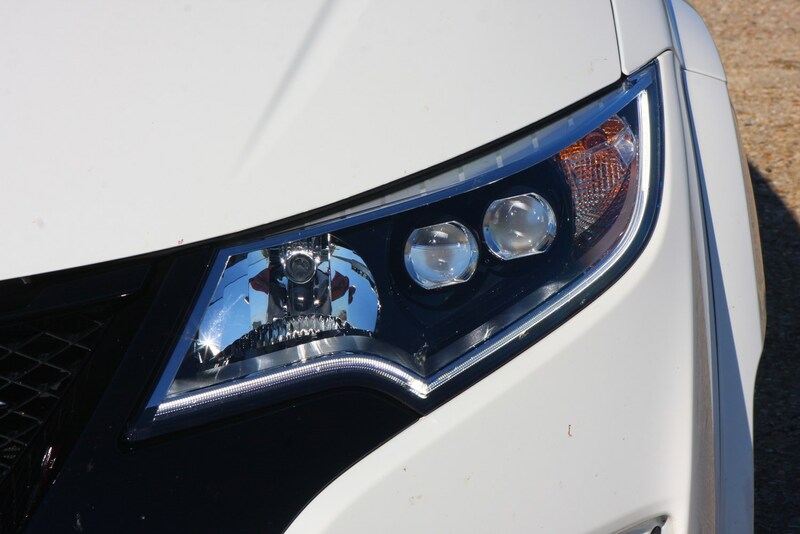 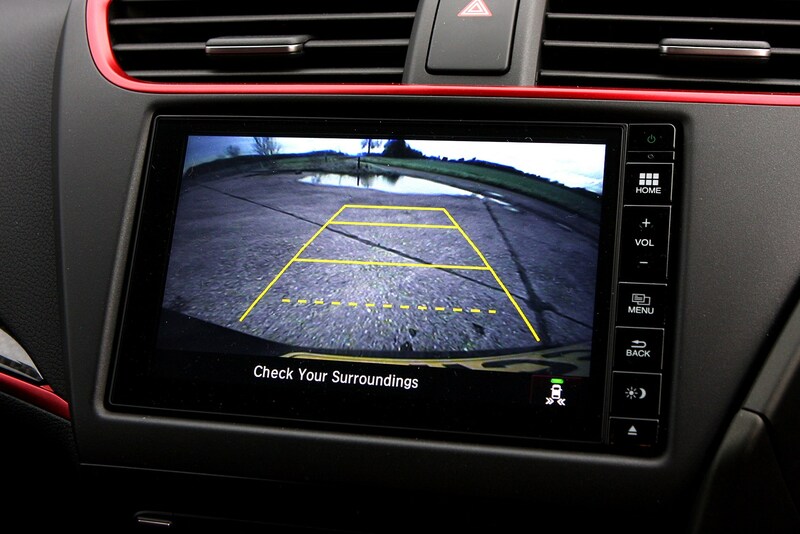 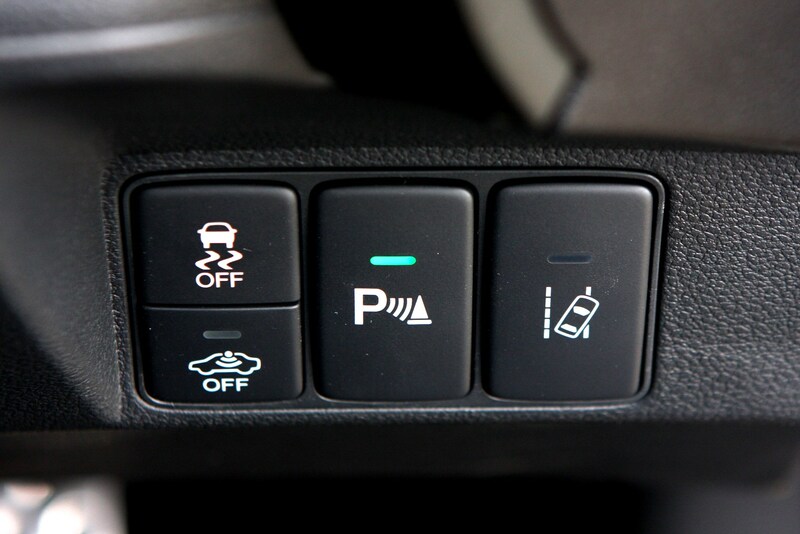 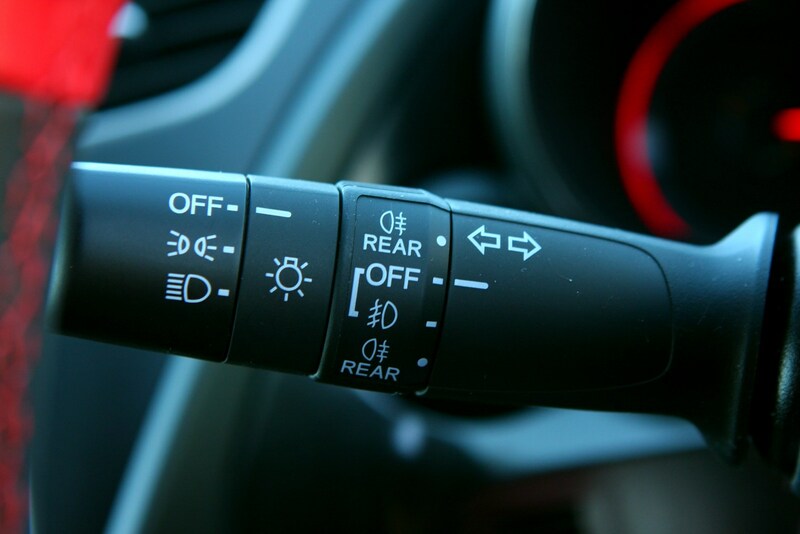 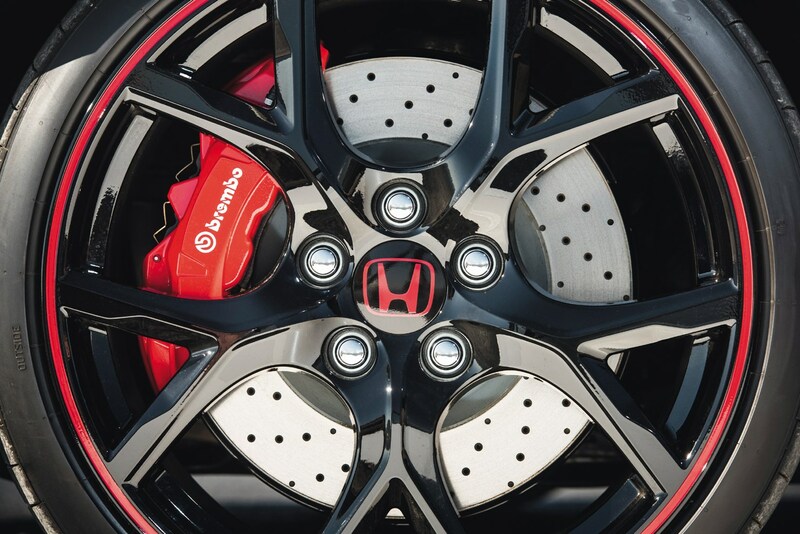 Look for evidence of a pampered car, one that has regularly been serviced by the main dealer or at least a Honda specialist, has fresh tyres and plenty of meat on the brake pads. 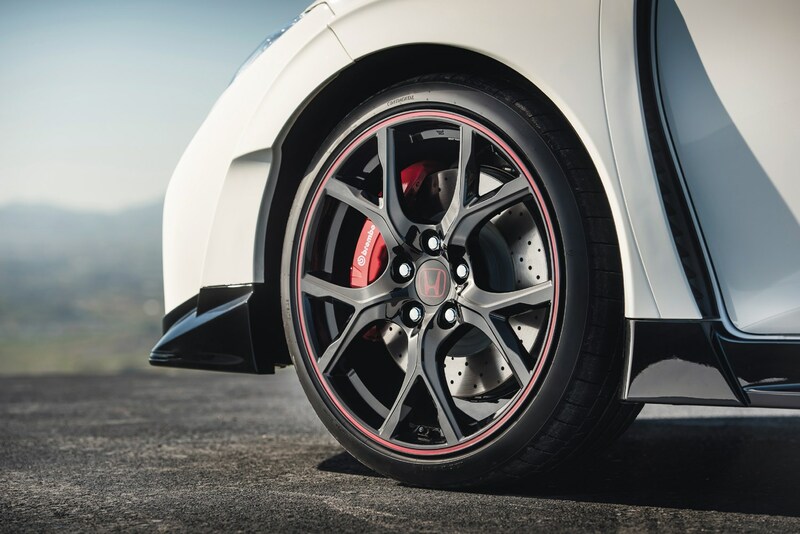 Check for damage to the wheels and the bodywork. 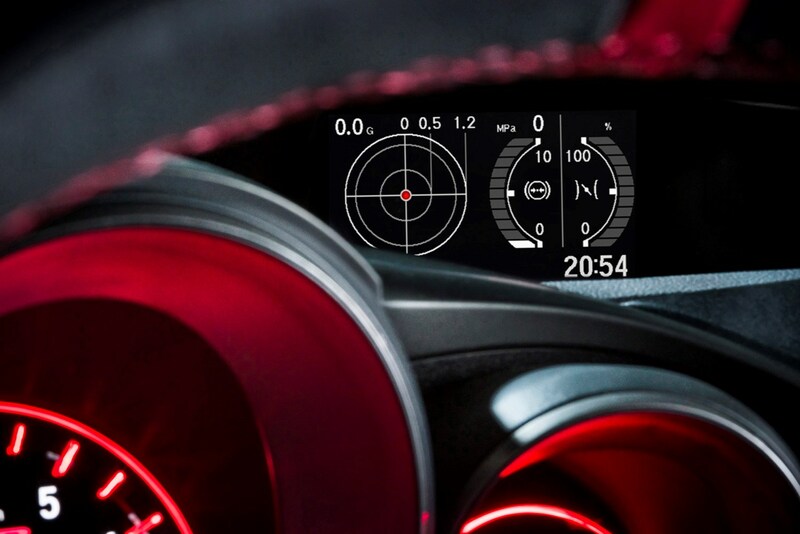 That last point’s worth re-iterating; since this car is so fast it’s not unquestionable that it may have had an interface with some scenery at some point so it’s worth investigating for any accident damage. 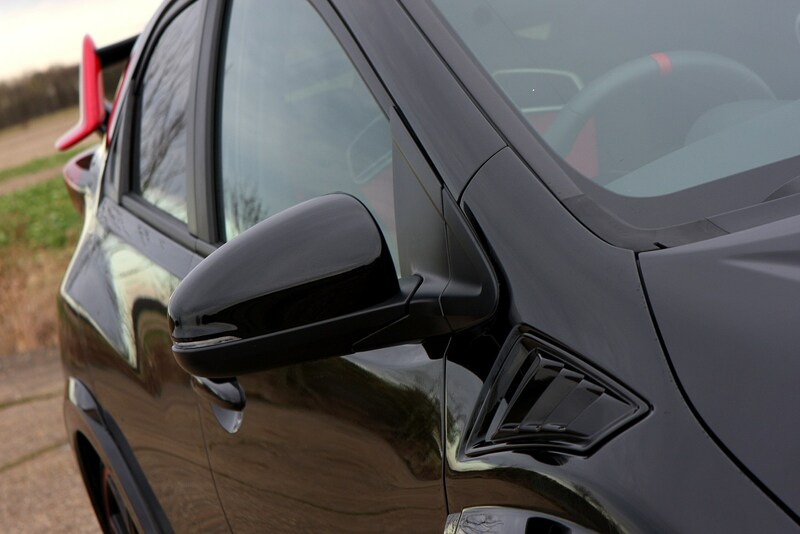 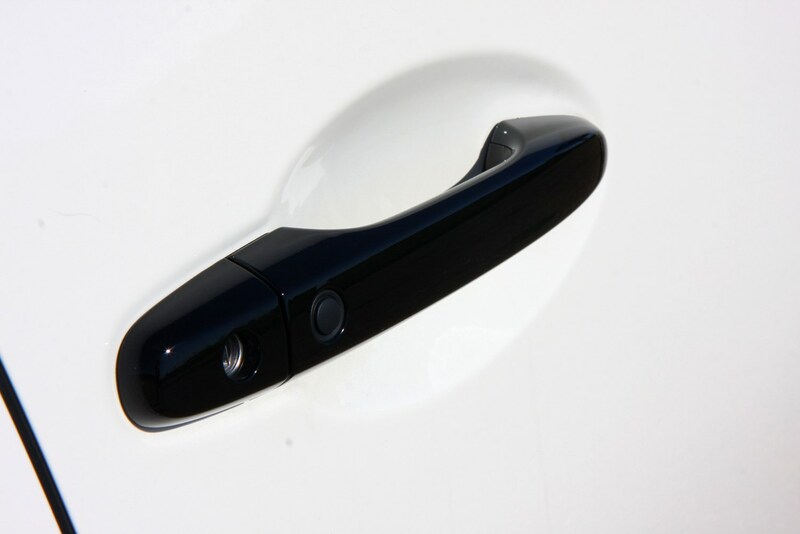 An easy way is to invest in a Parkers Car history check, which will flag up any hidden history on the car before you hand over your cash. 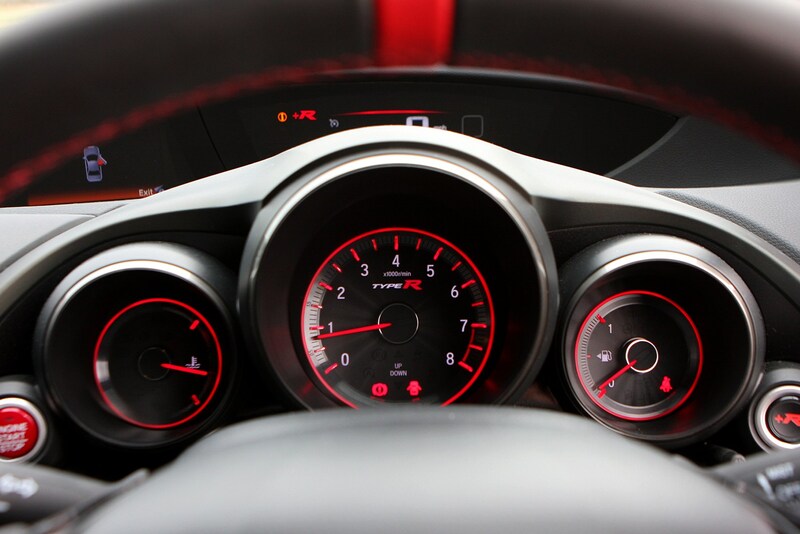 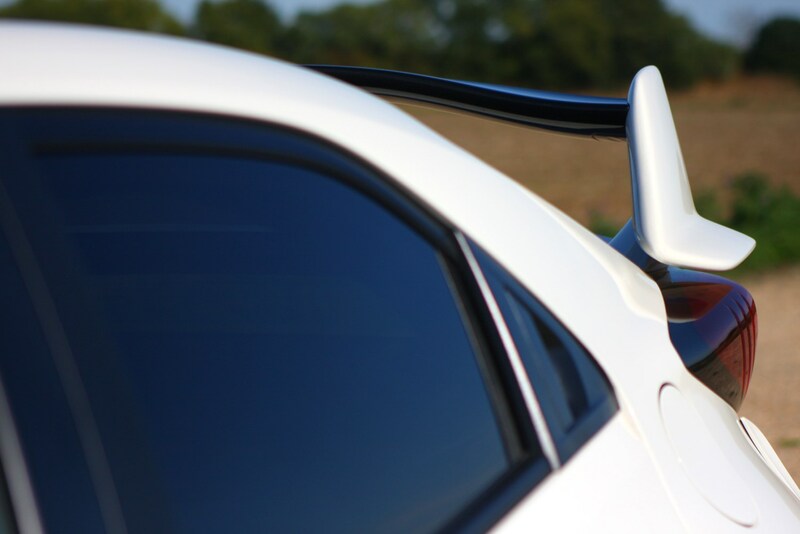 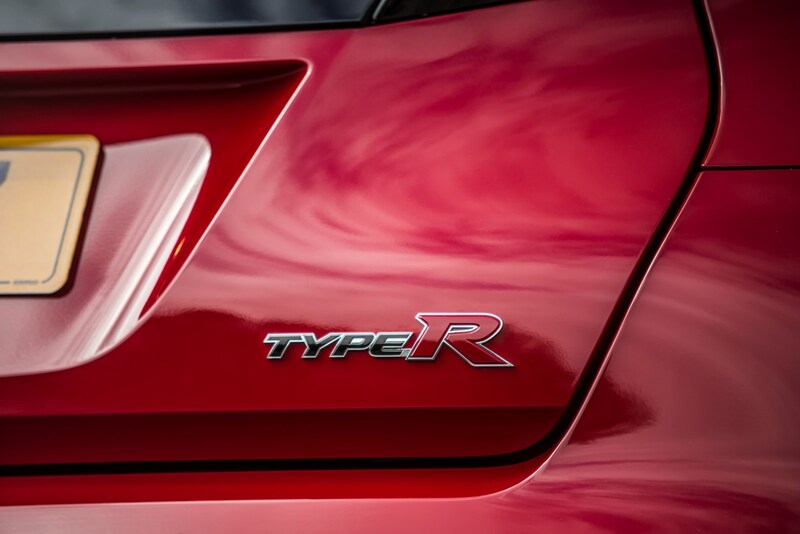 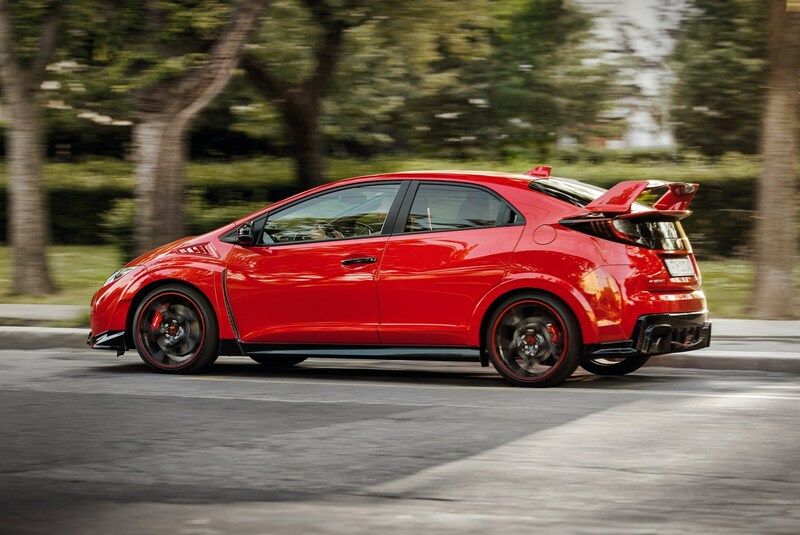 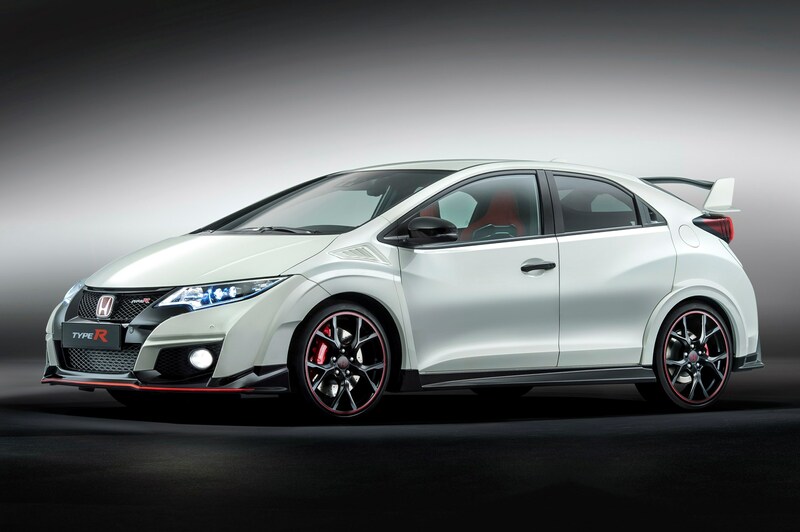 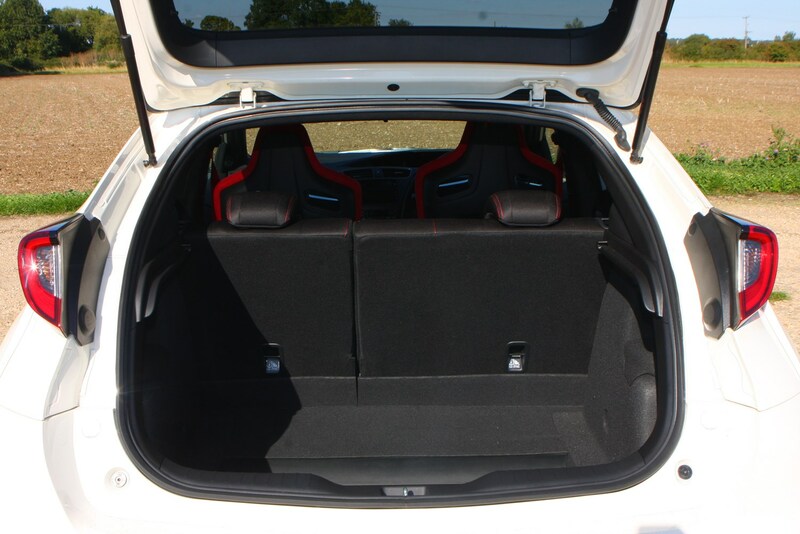 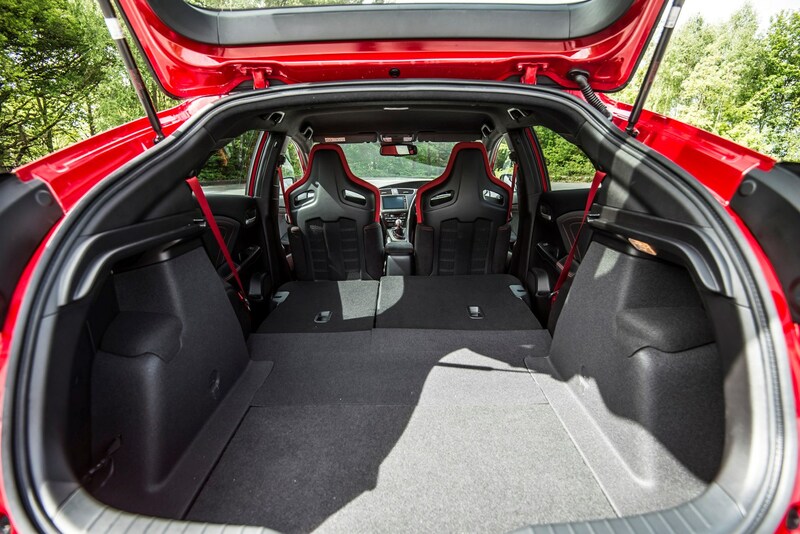 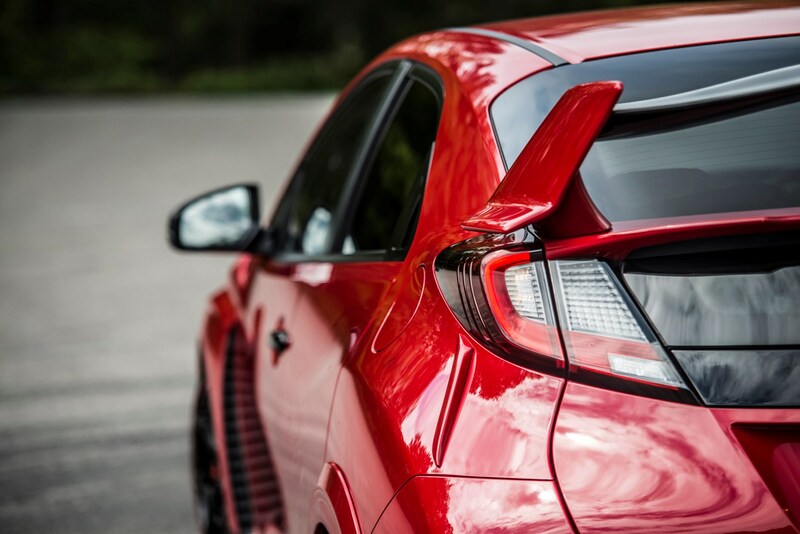 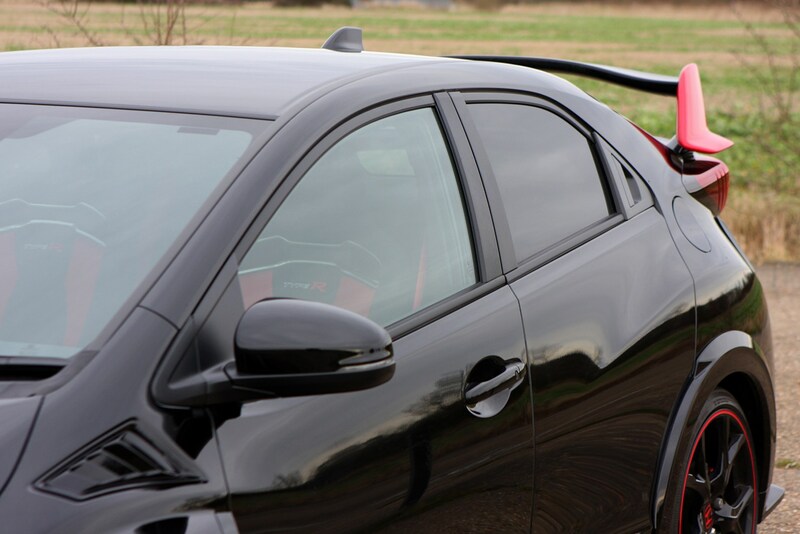 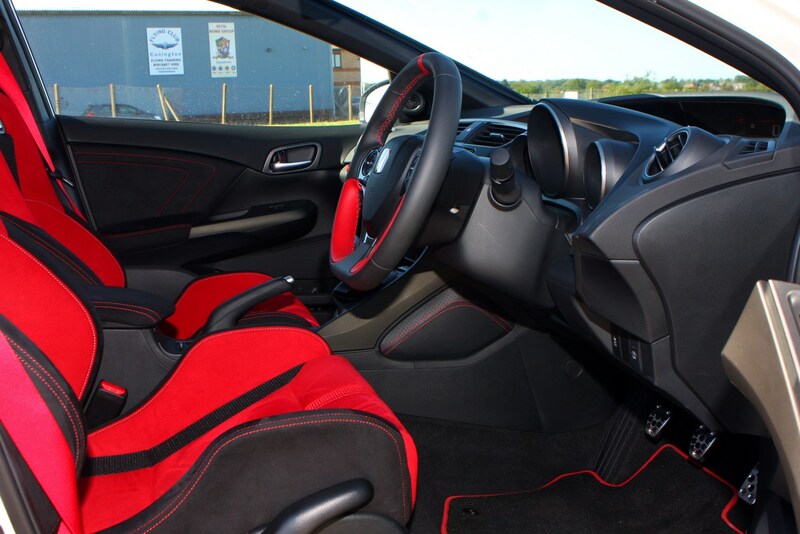 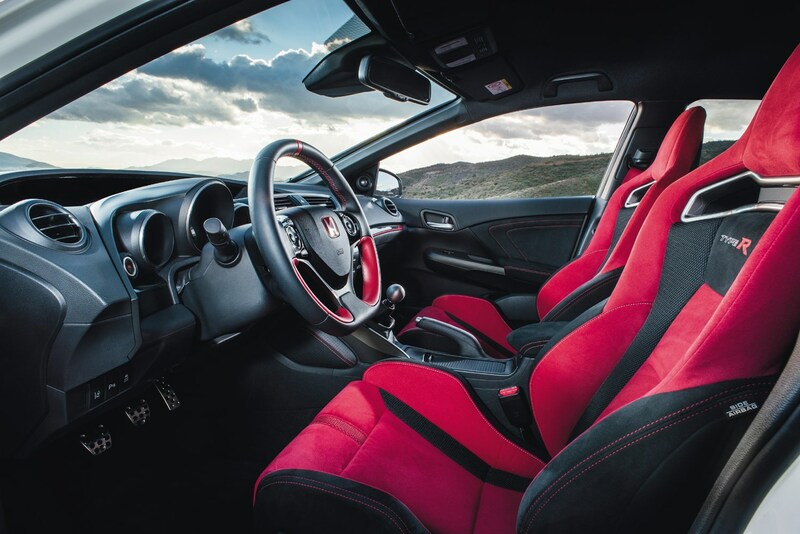 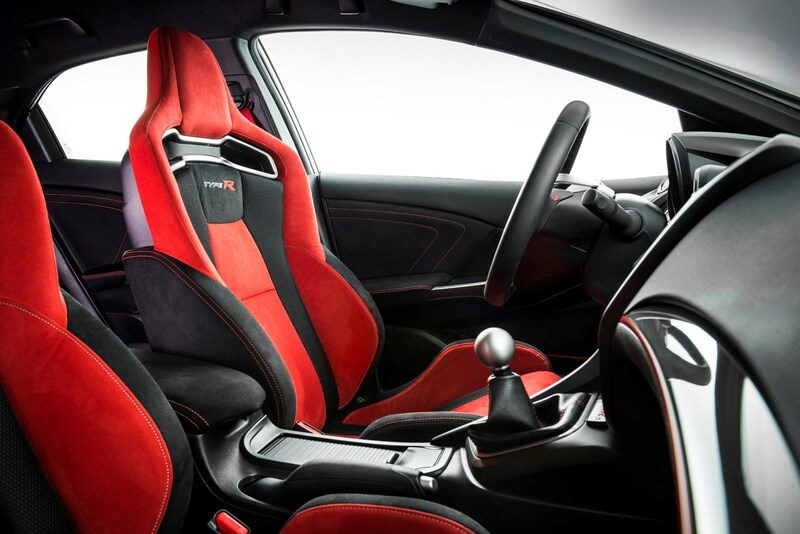 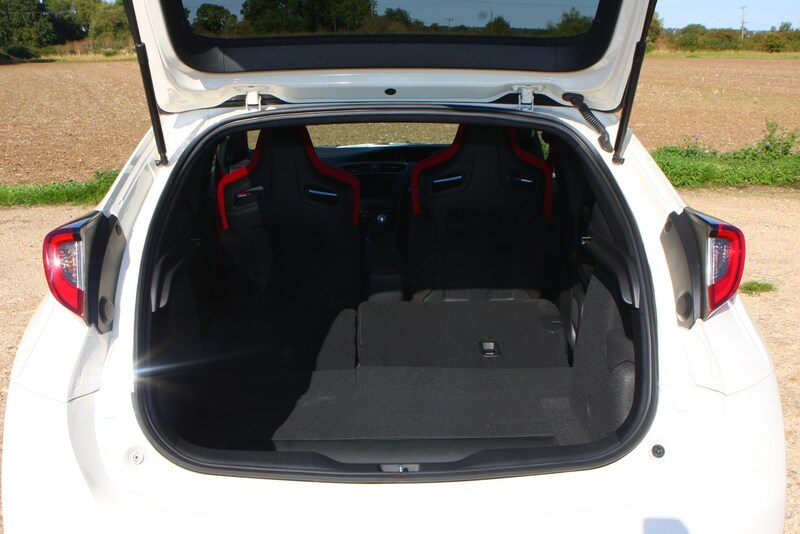 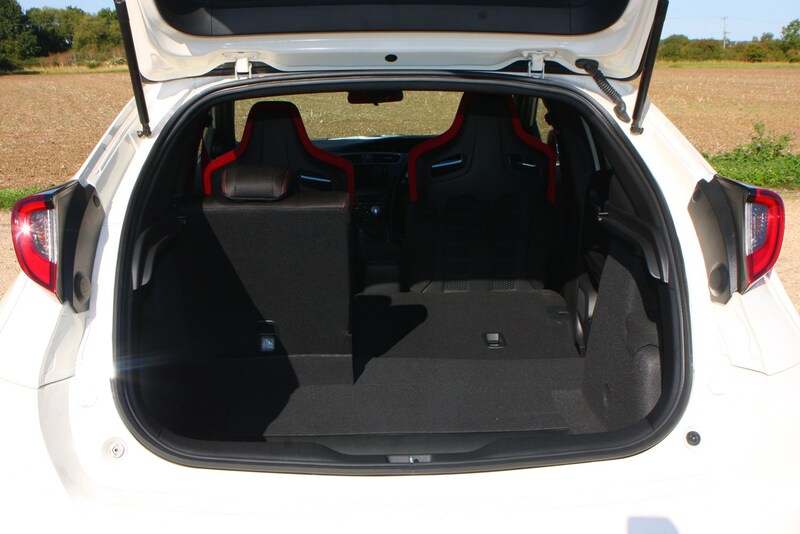 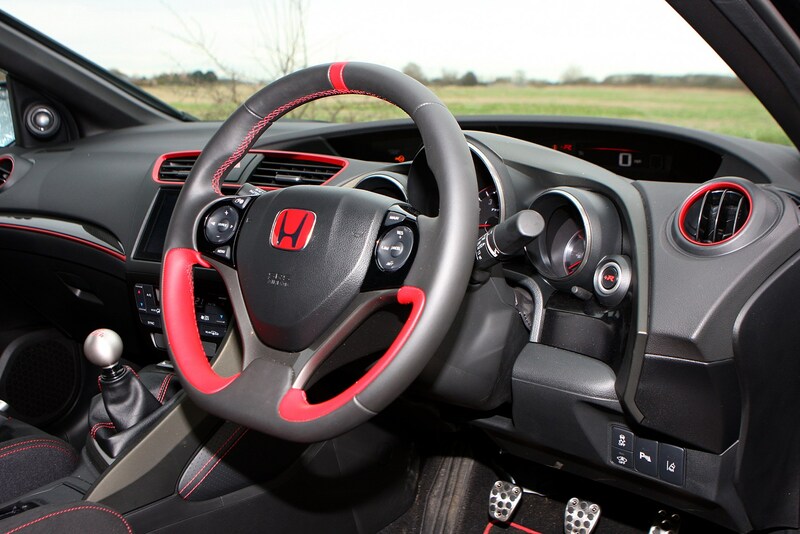 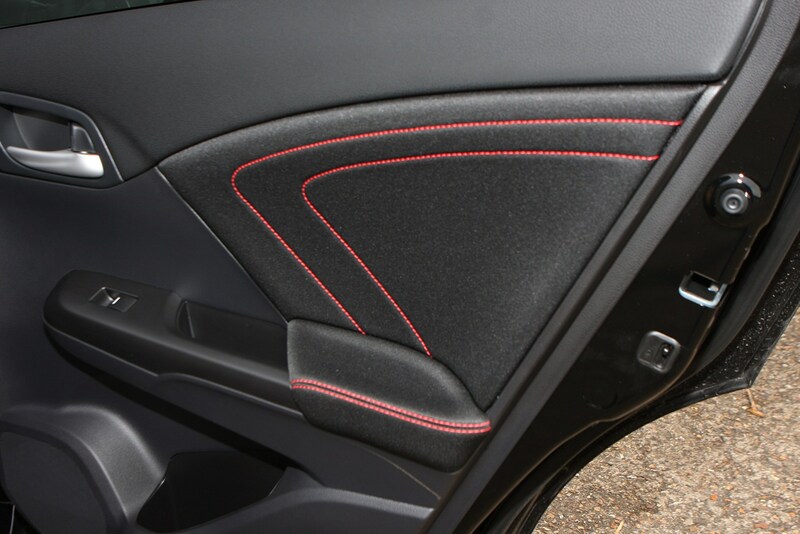 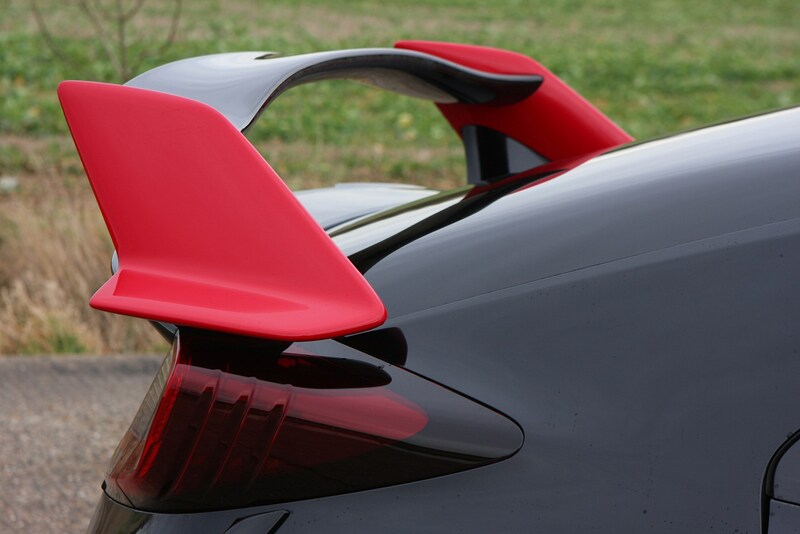 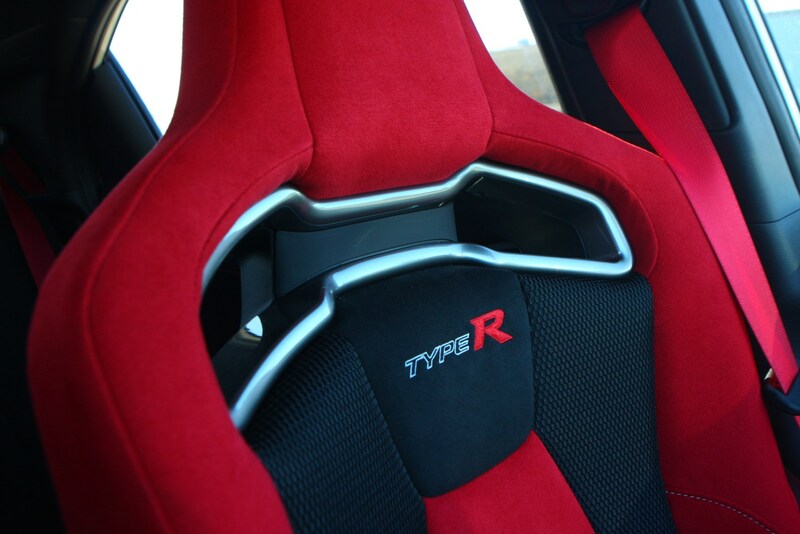 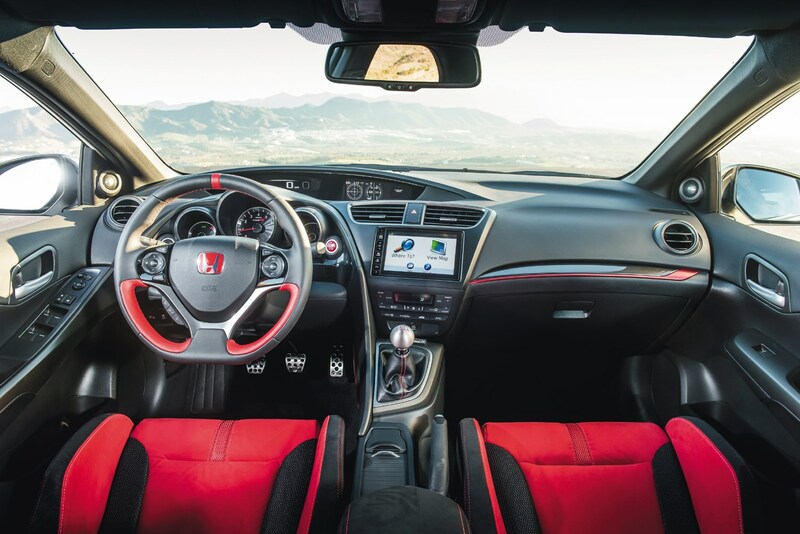 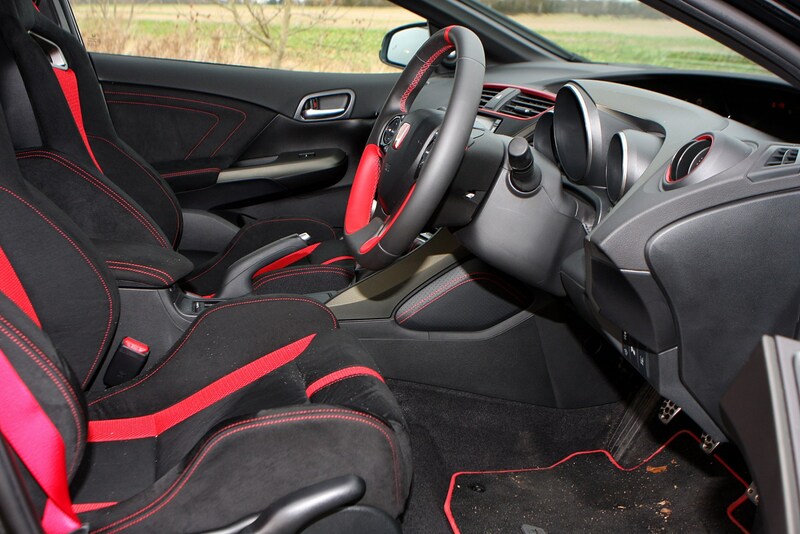 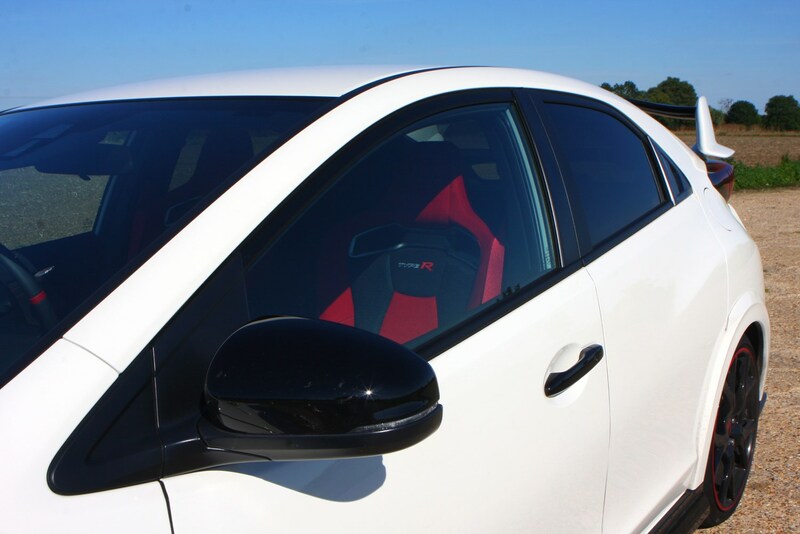 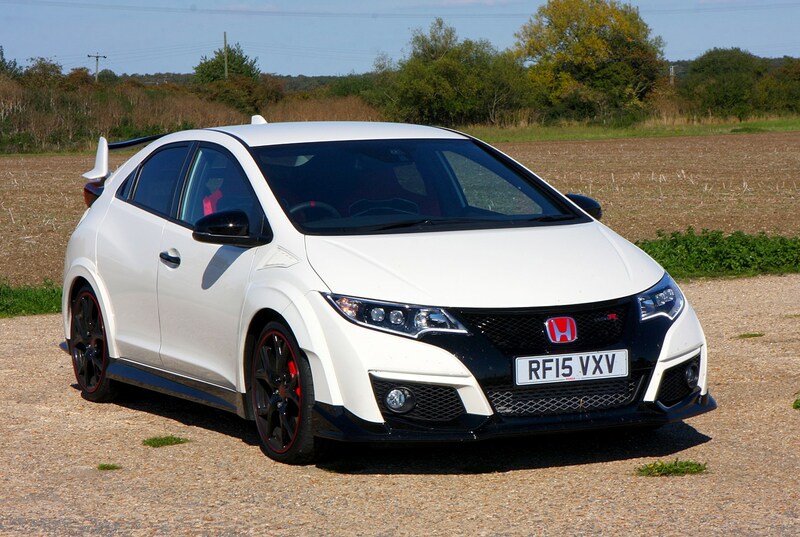 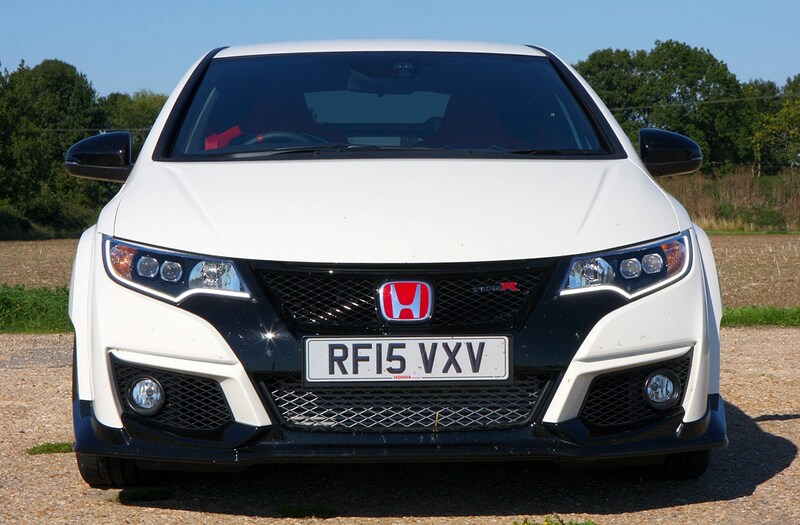 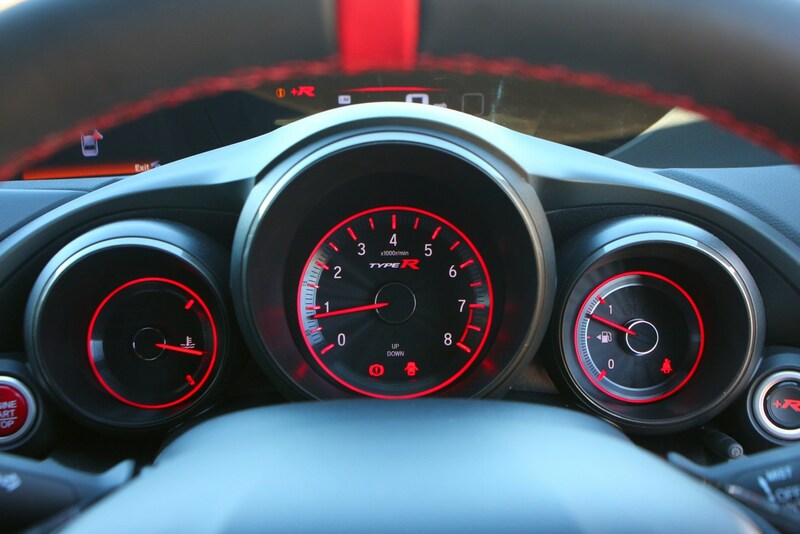 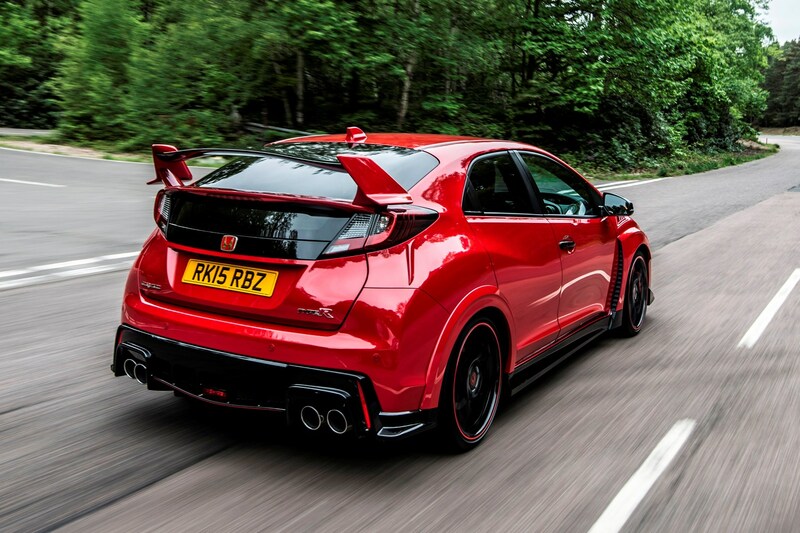 The Honda Civic Type R is a performance hatchback, and as such many buyers will expect it to have been driven relatively hard. 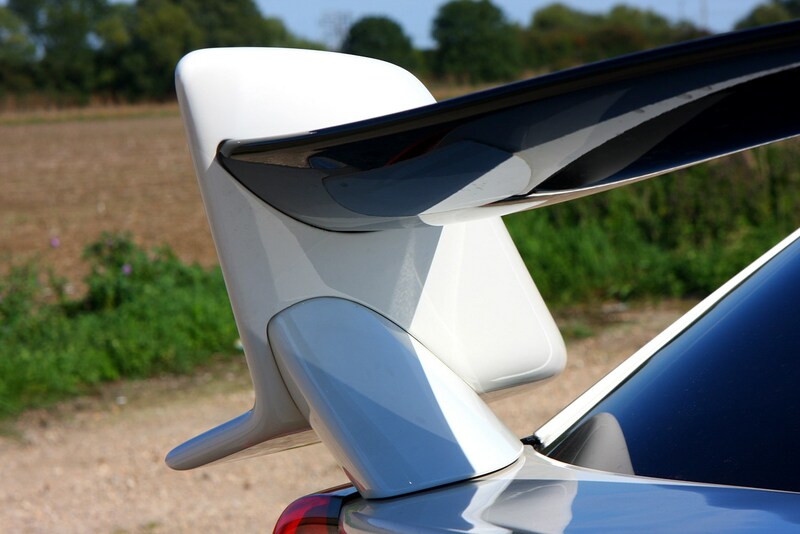 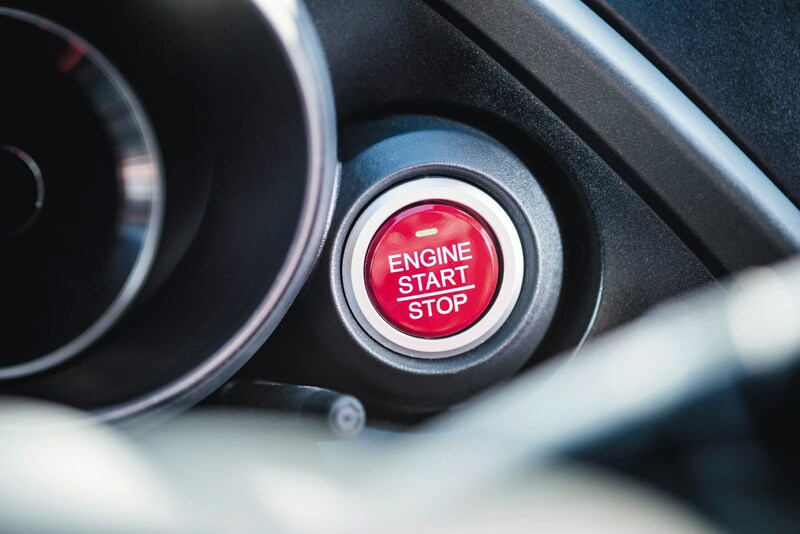 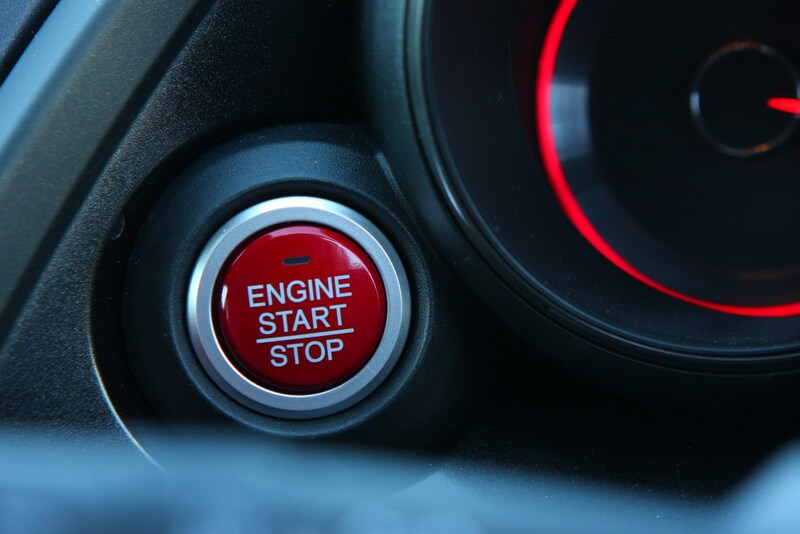 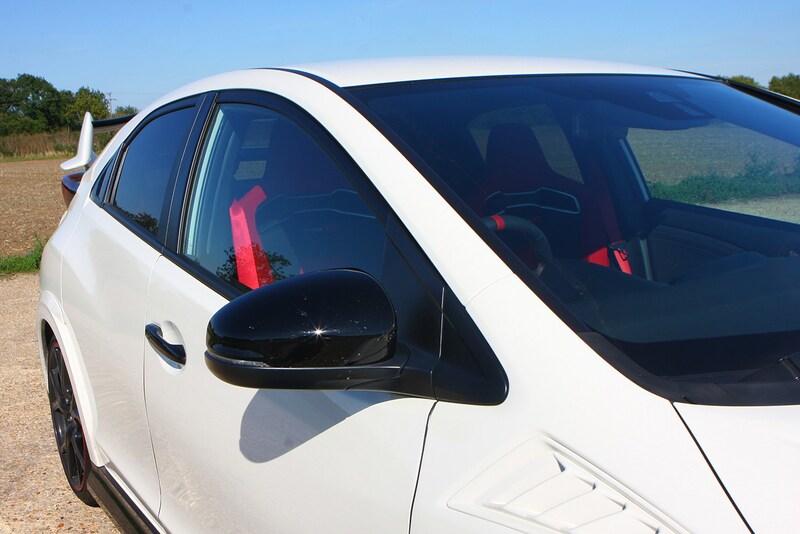 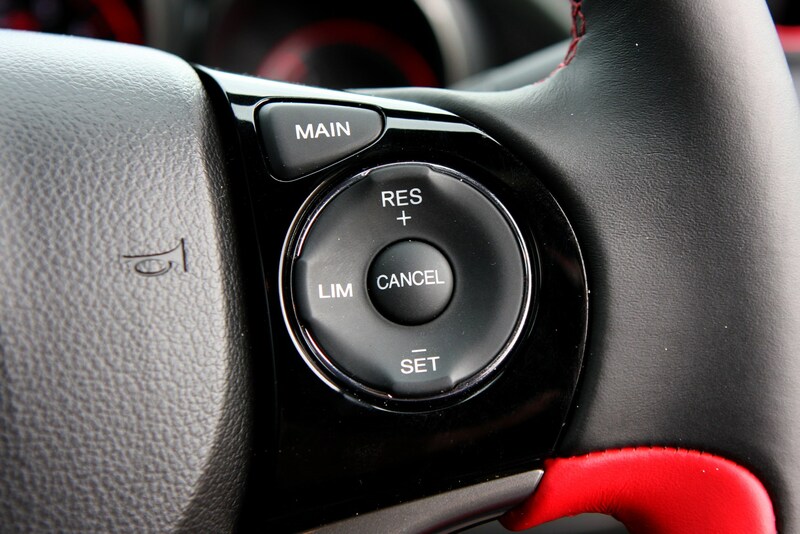 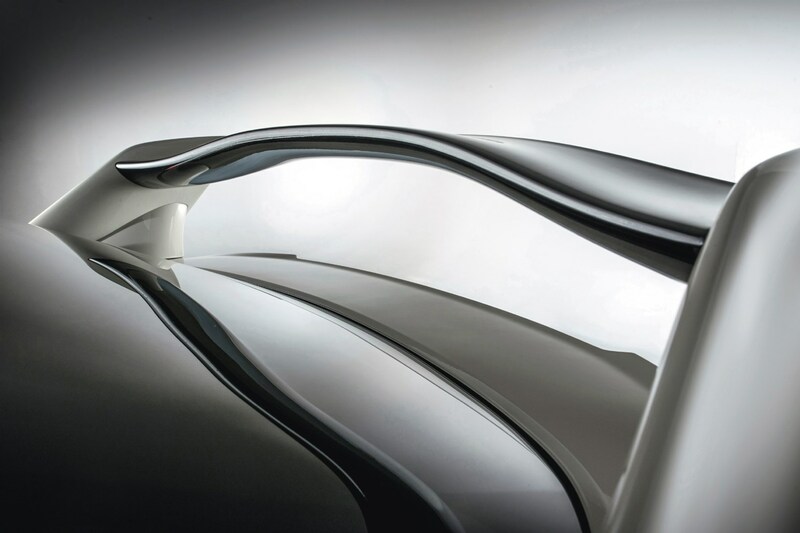 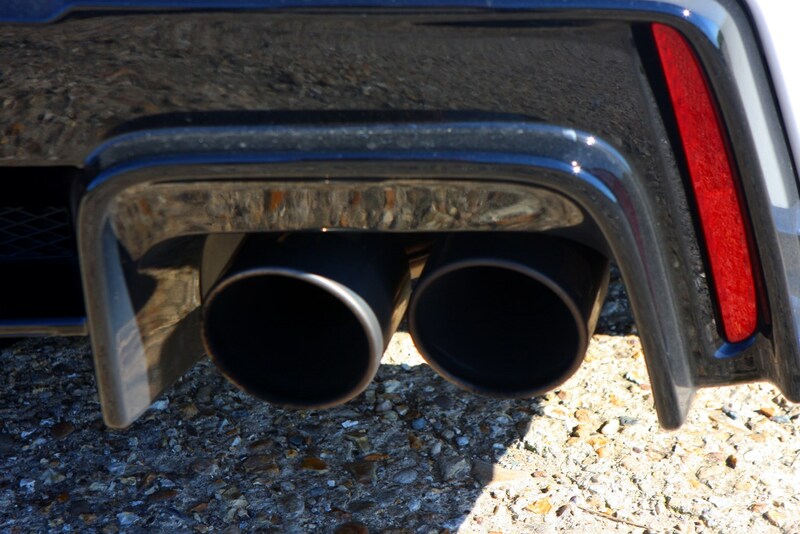 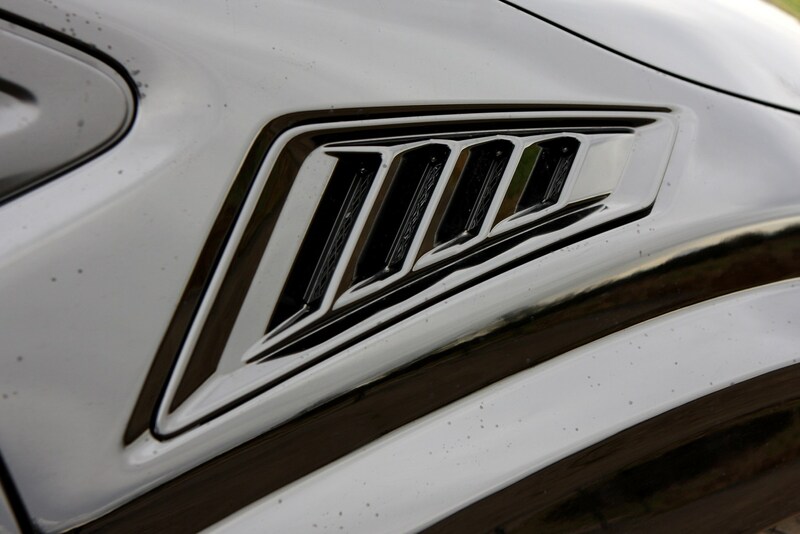 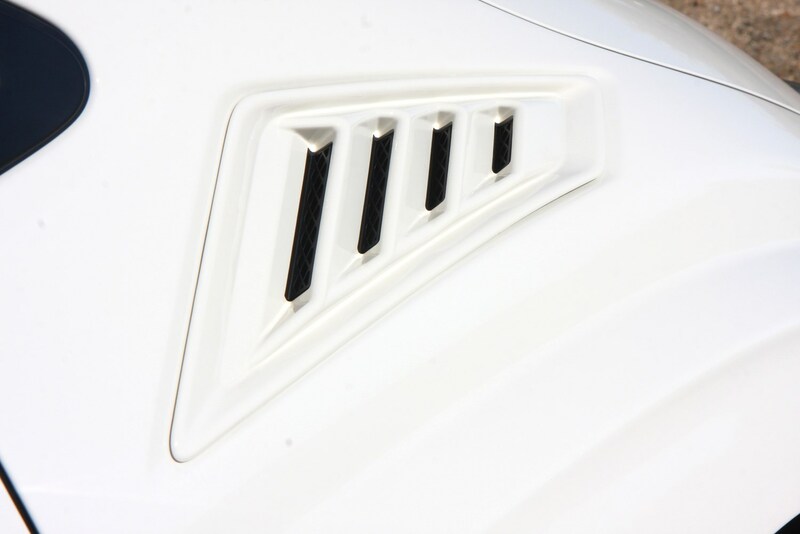 However, they’ll also expect any such car to have been treated correctly and maintained fastidiously – if you can show proof of that it’ll make the sale far easier. 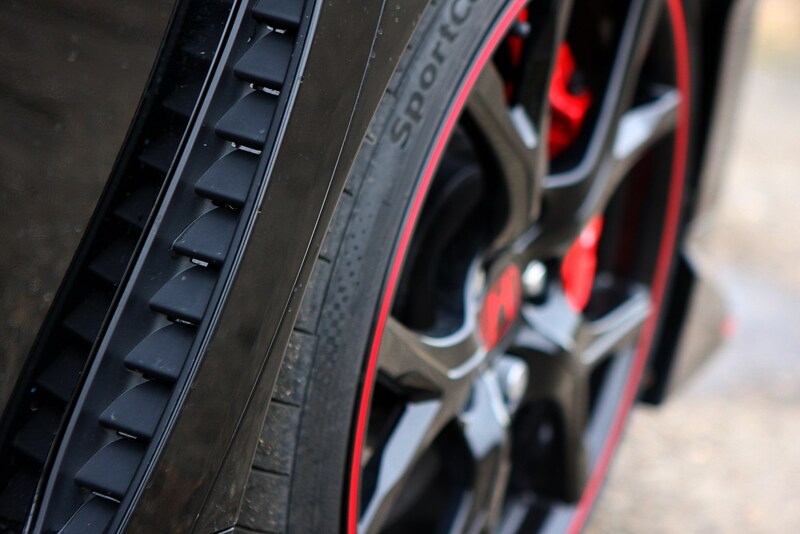 It’s worth inspecting your tyres and brake pads for wear and replacing if needs be. 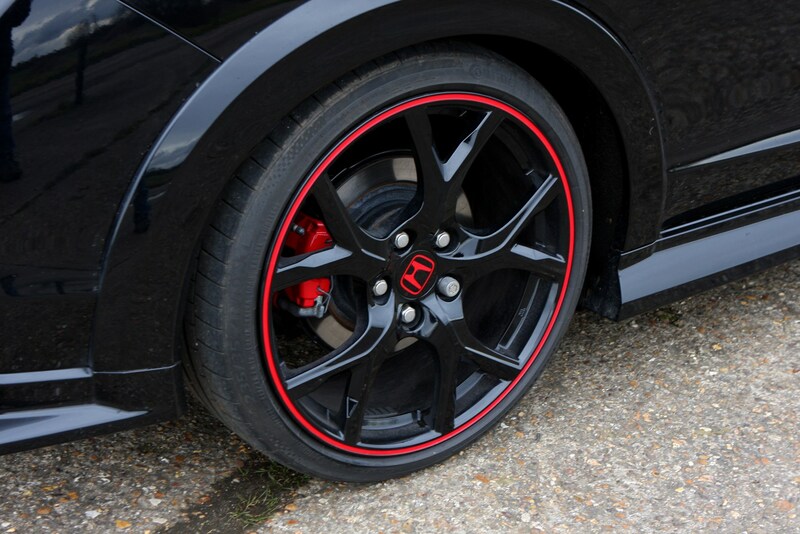 And while those 19-inch alloy wheels look great, there’s no much rubber protecting their rims so if you’ve caught the odd kerb have them refurbished. 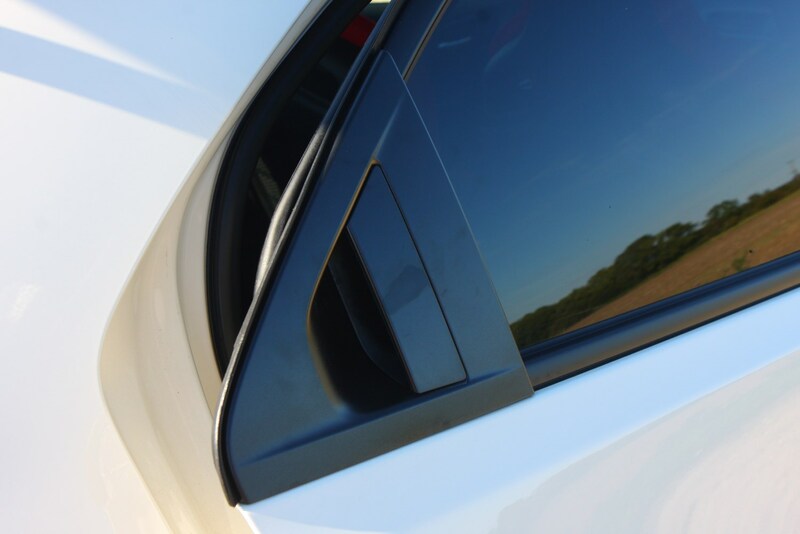 The same goes for any paint defects. 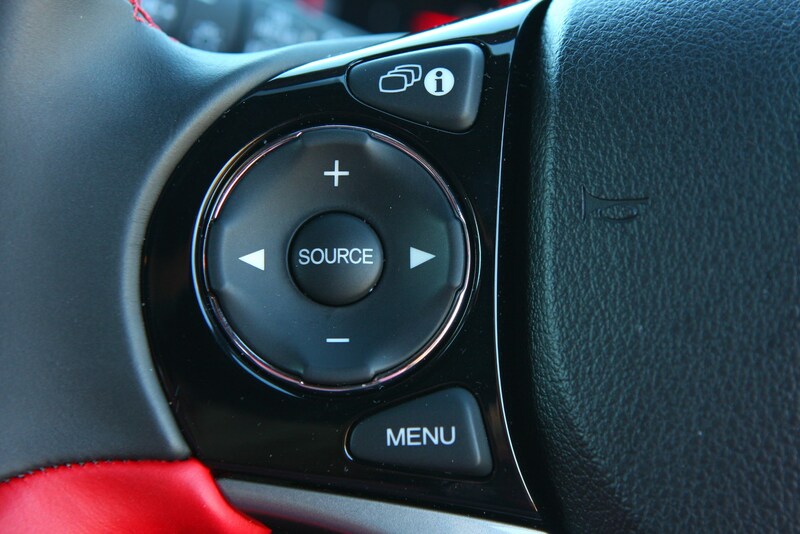 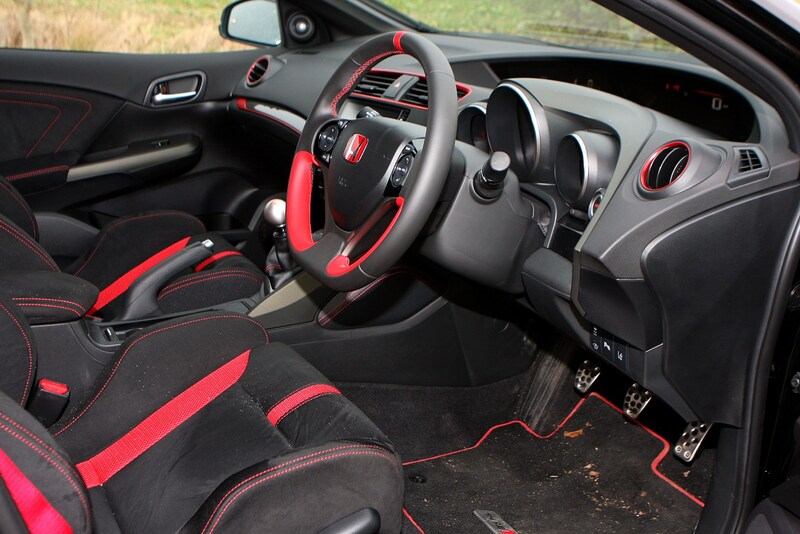 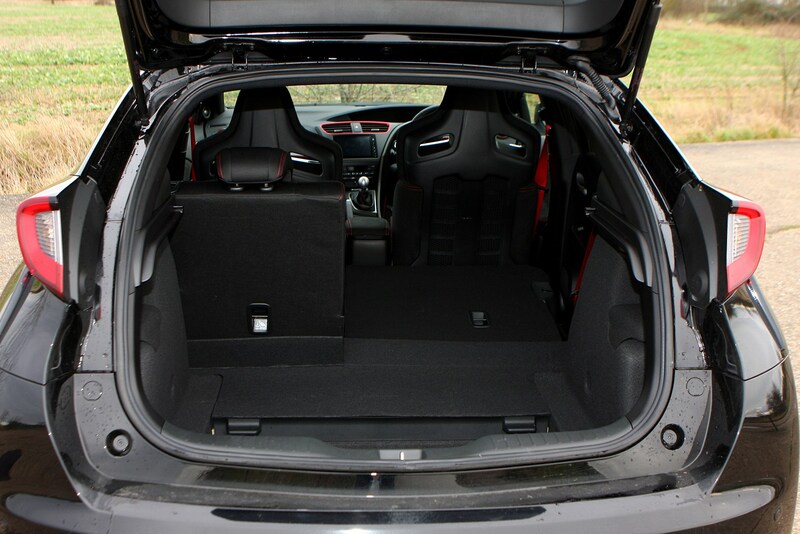 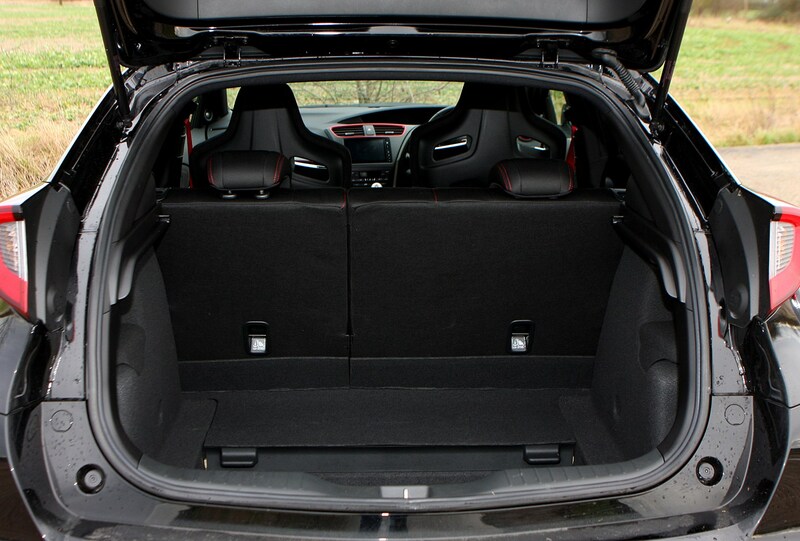 It’s far easier to sell a visually mint car than a scruffy one. 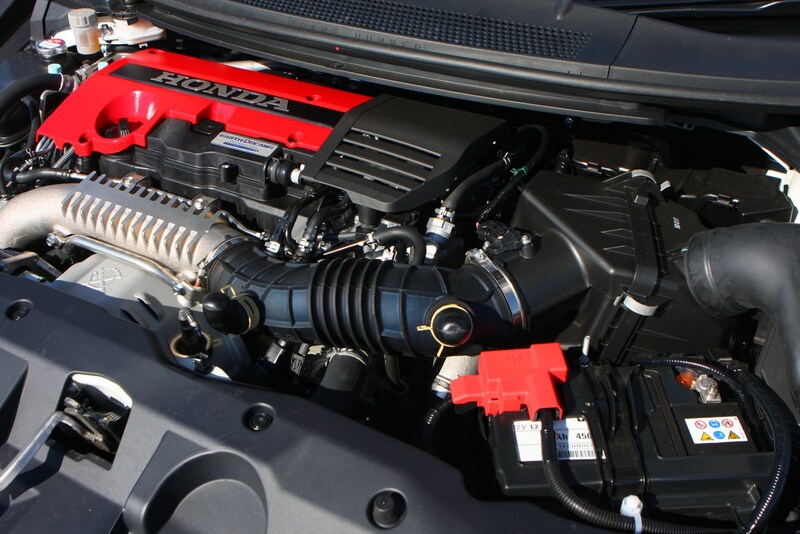 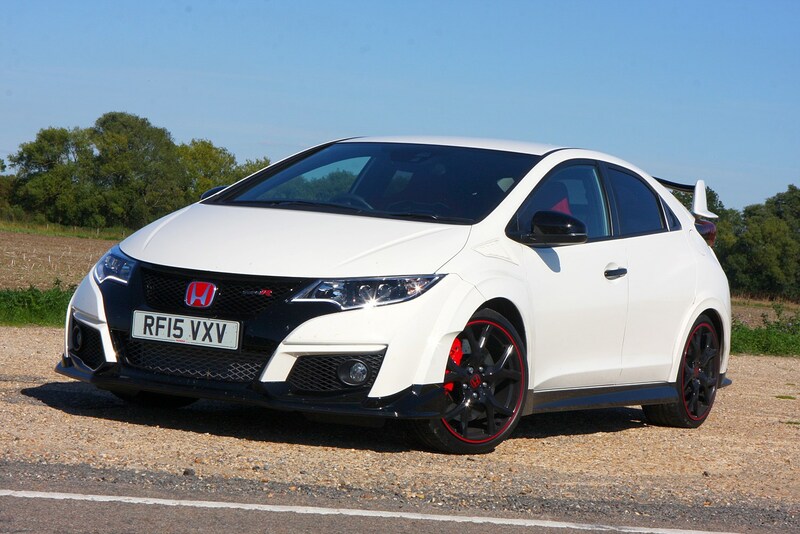 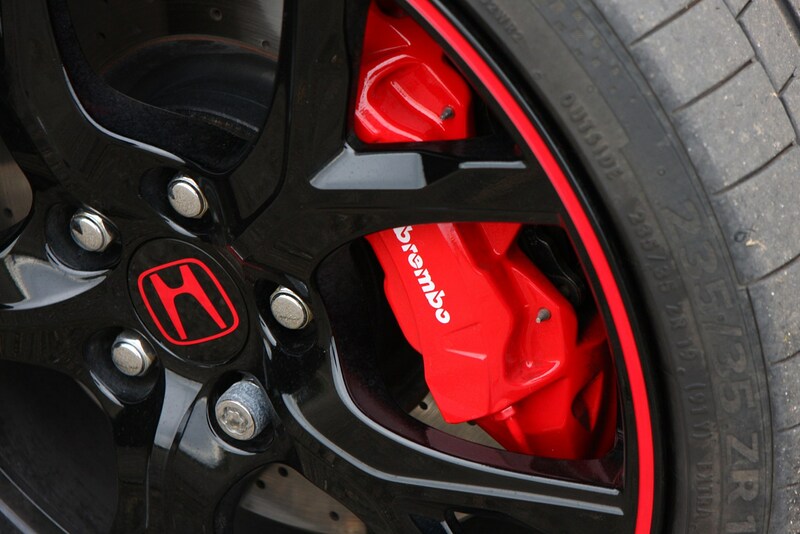 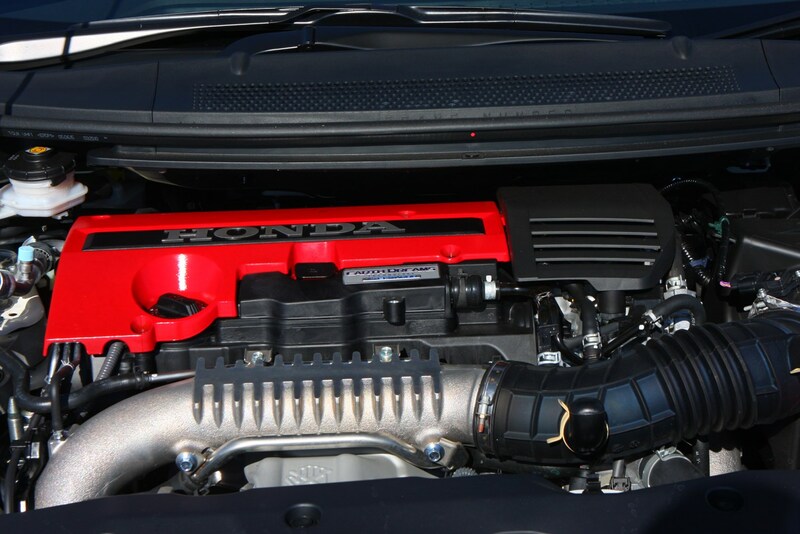 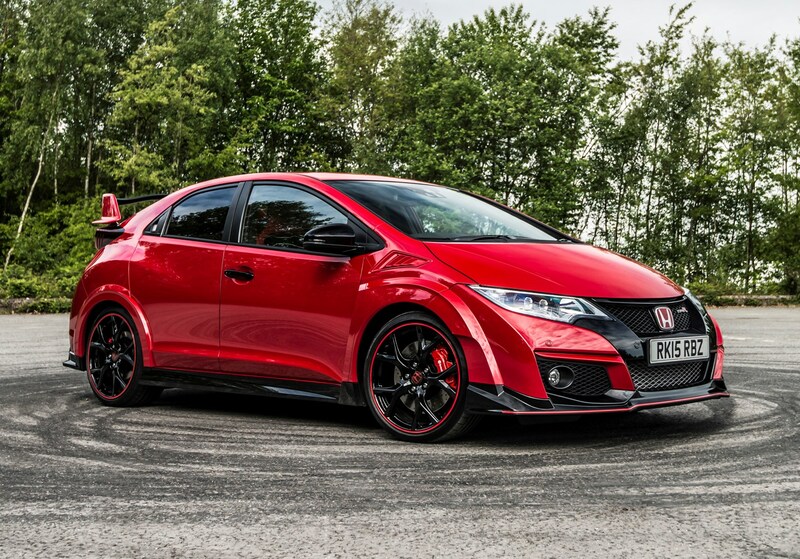 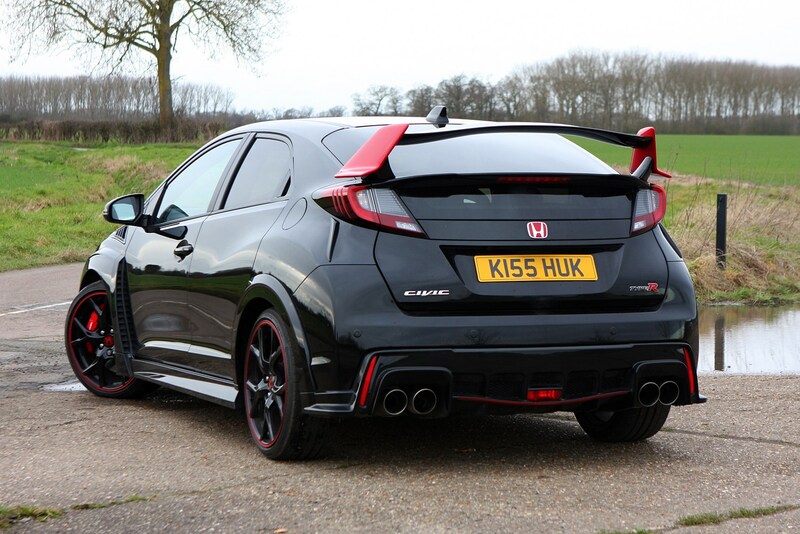 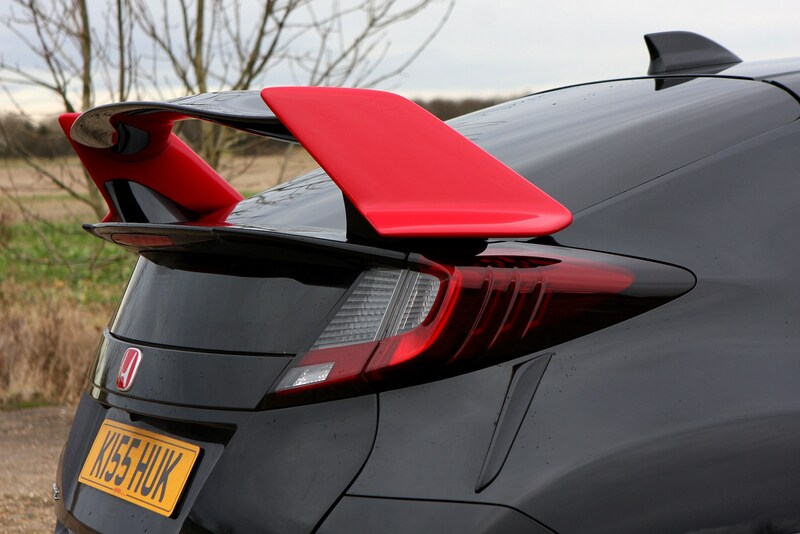 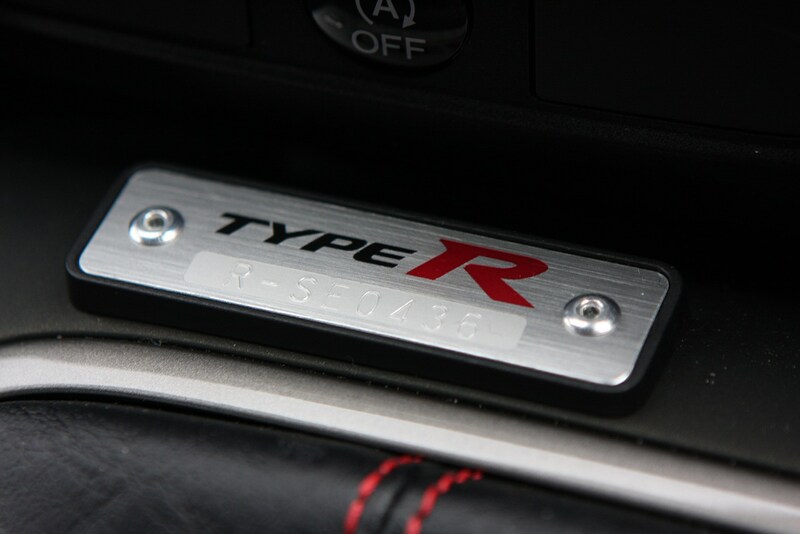 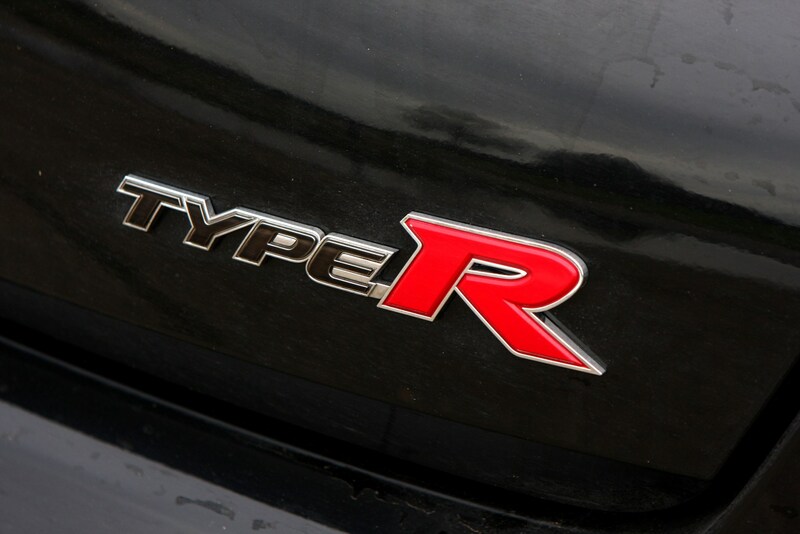 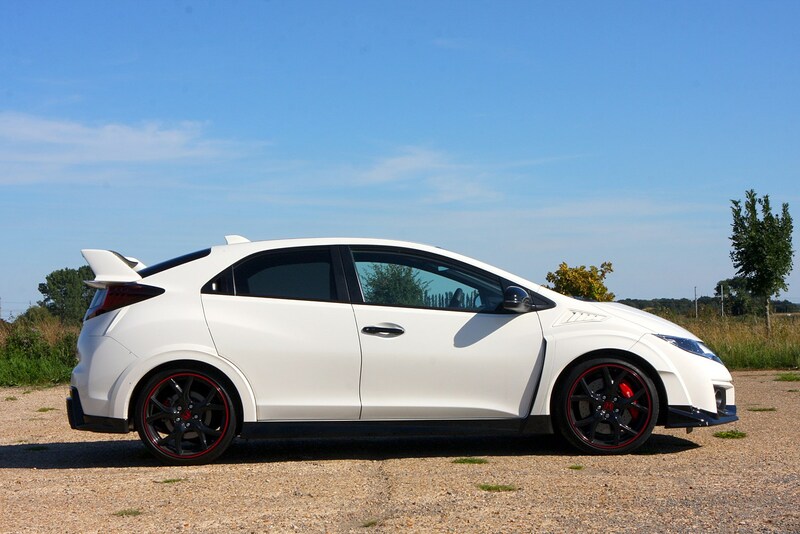 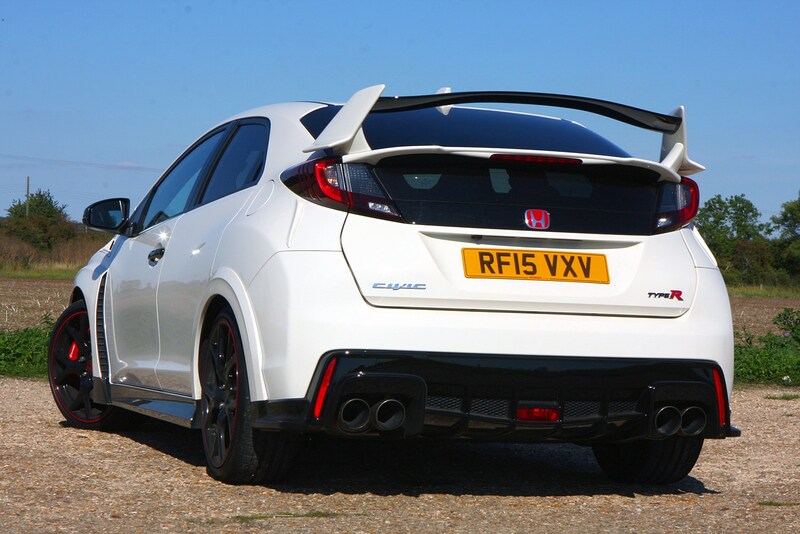 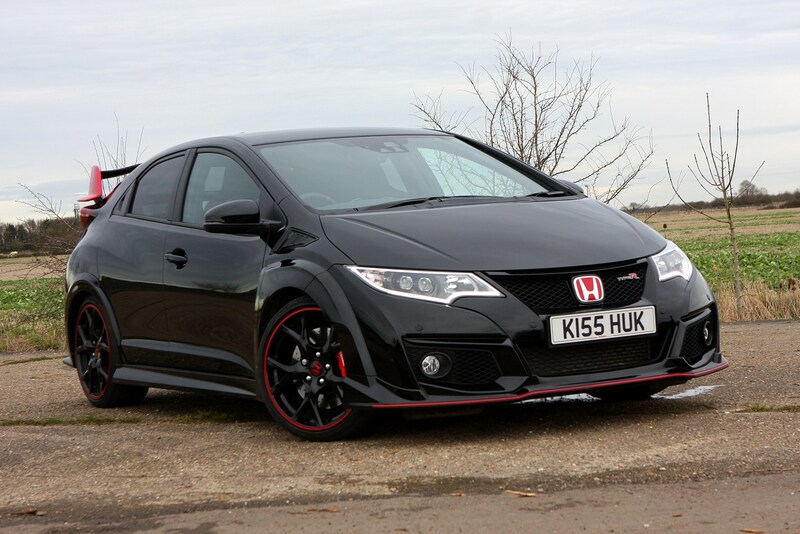 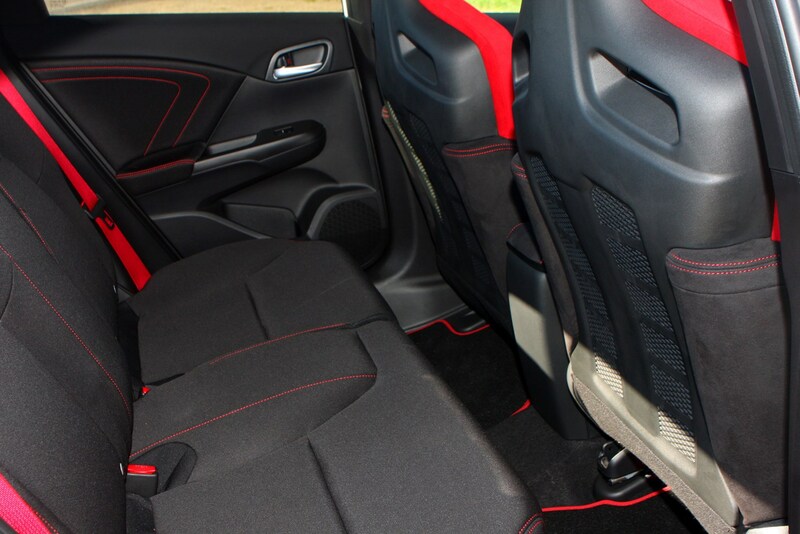 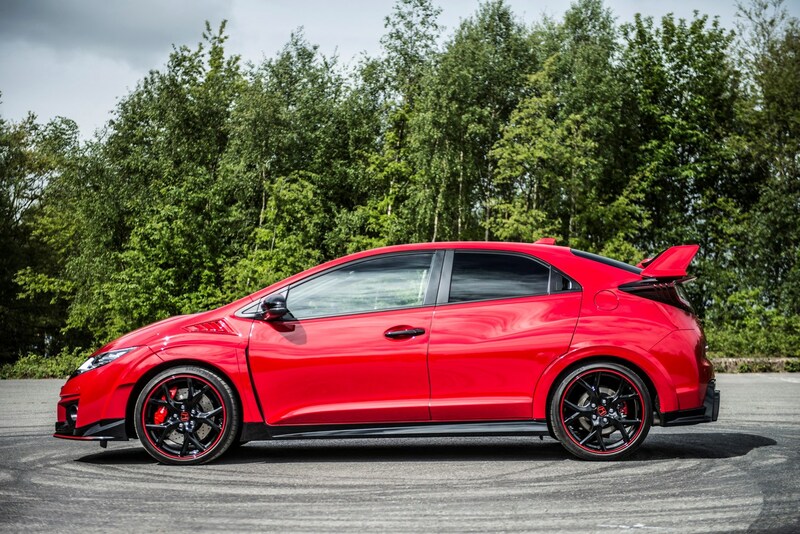 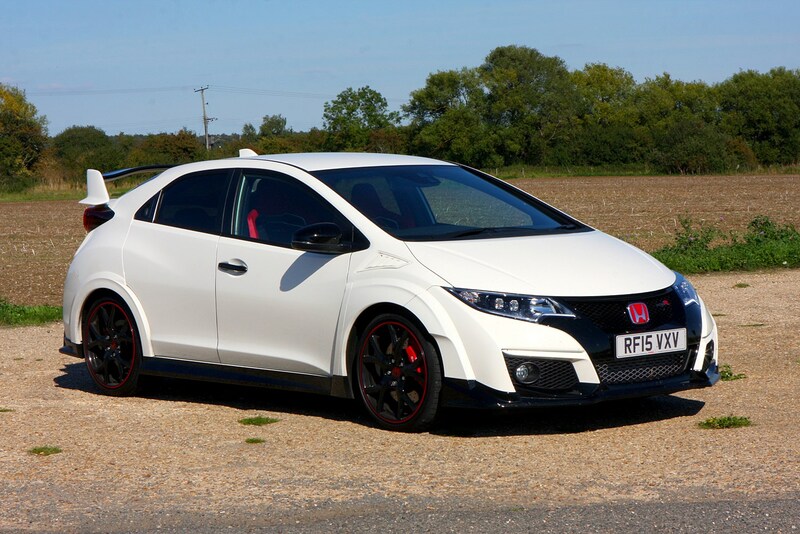 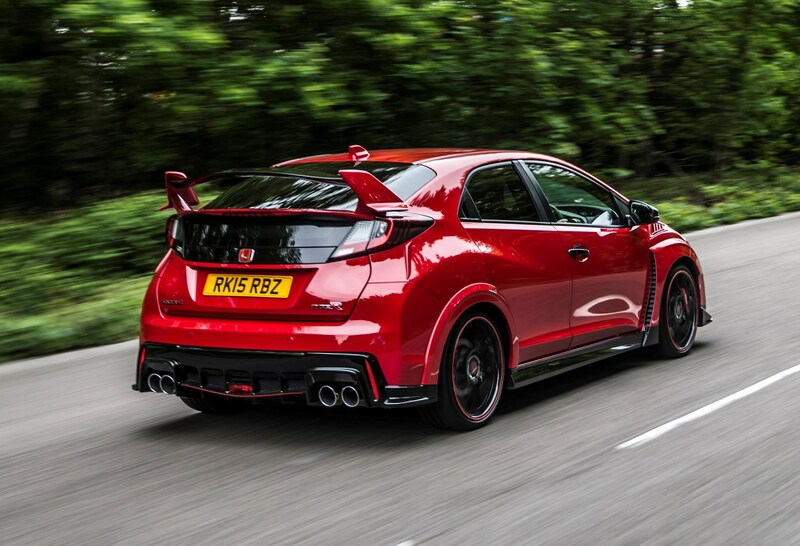 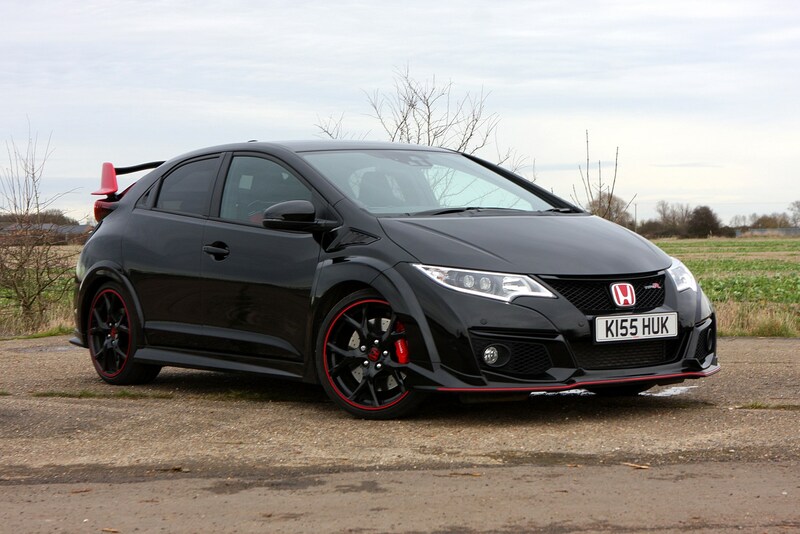 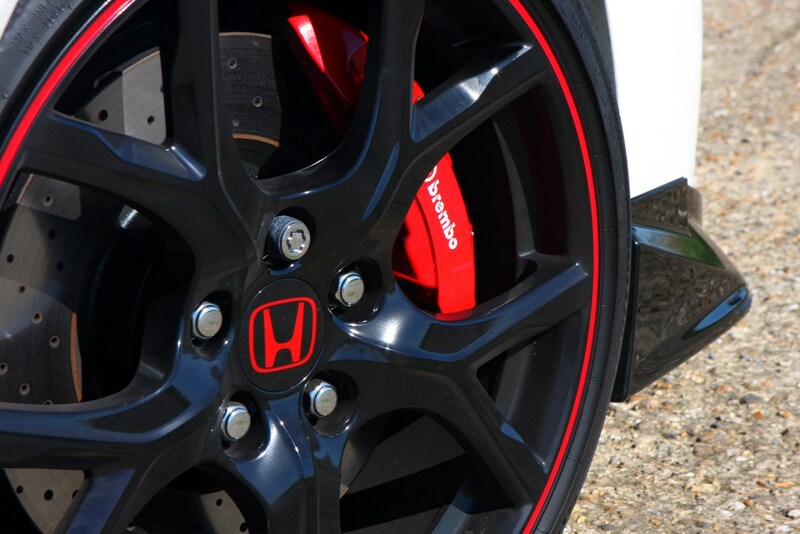 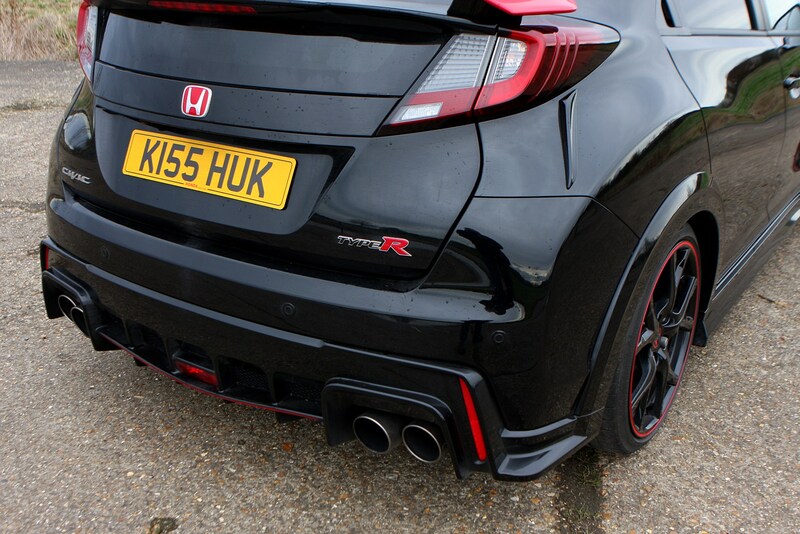 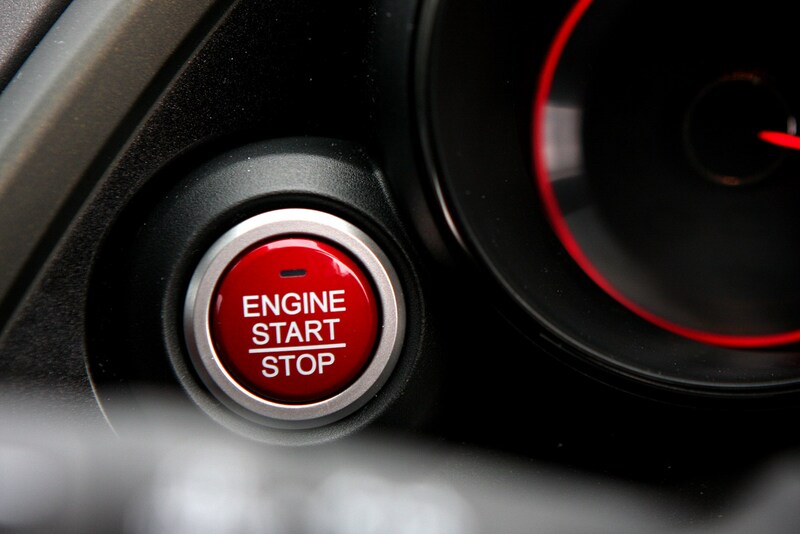 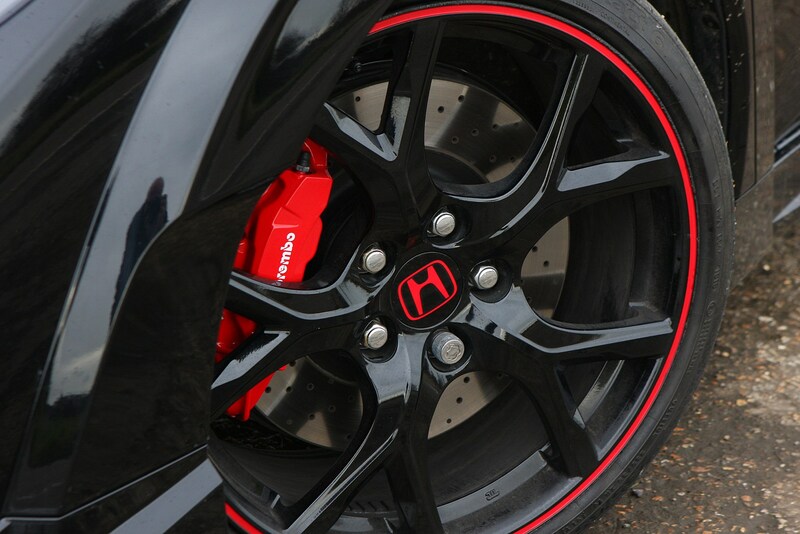 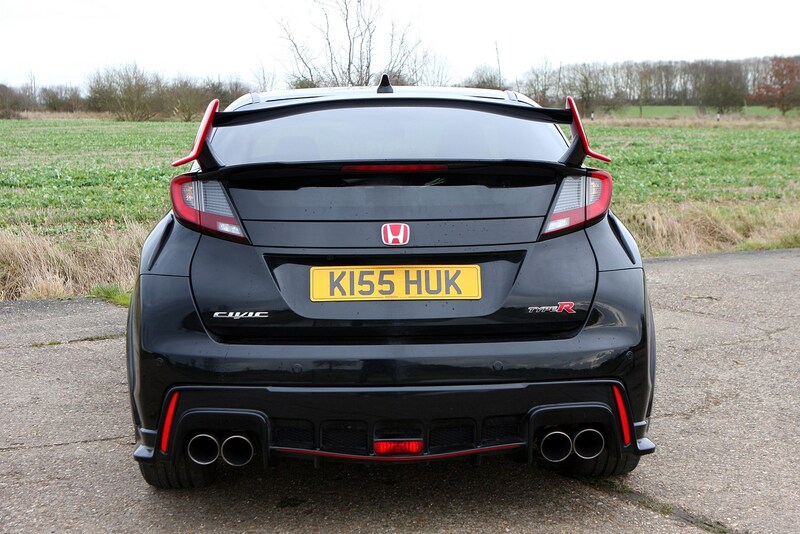 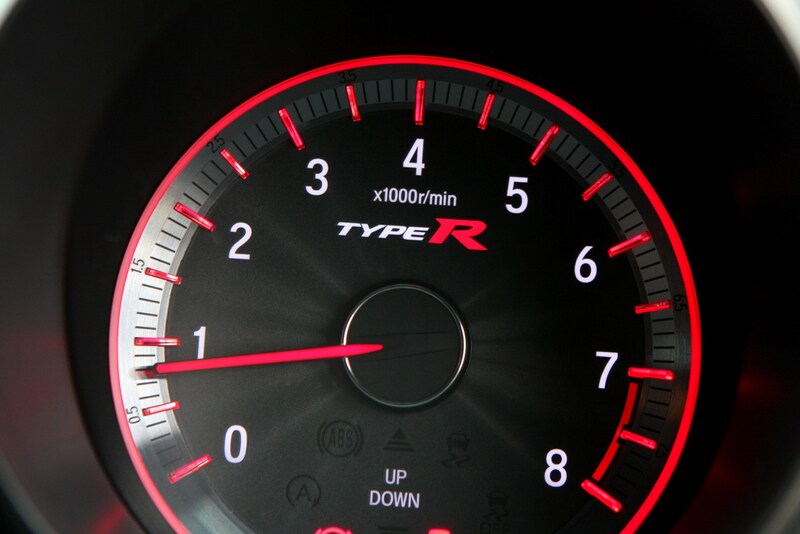 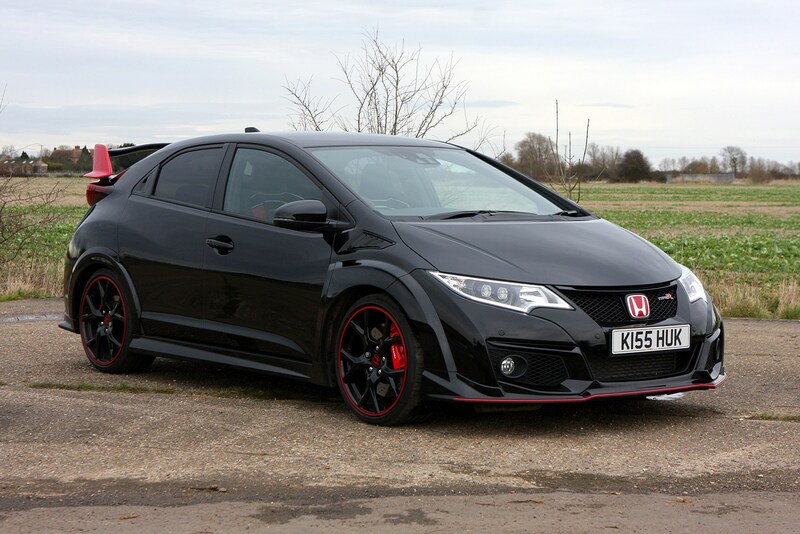 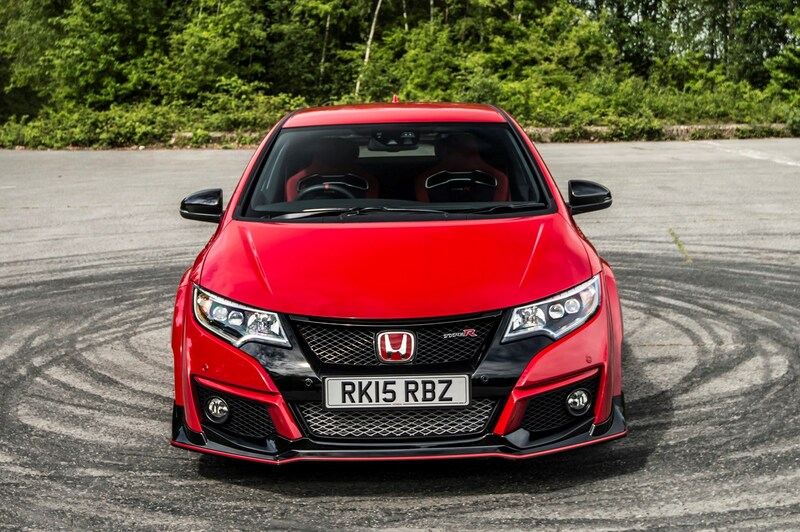 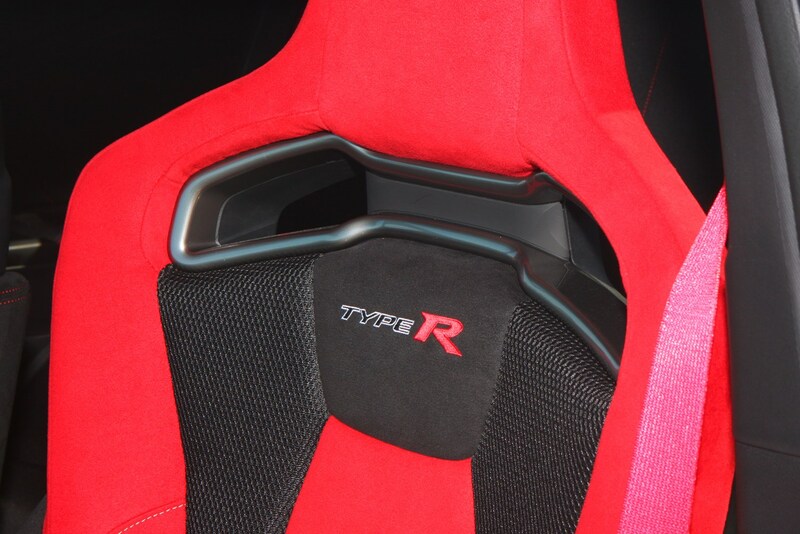 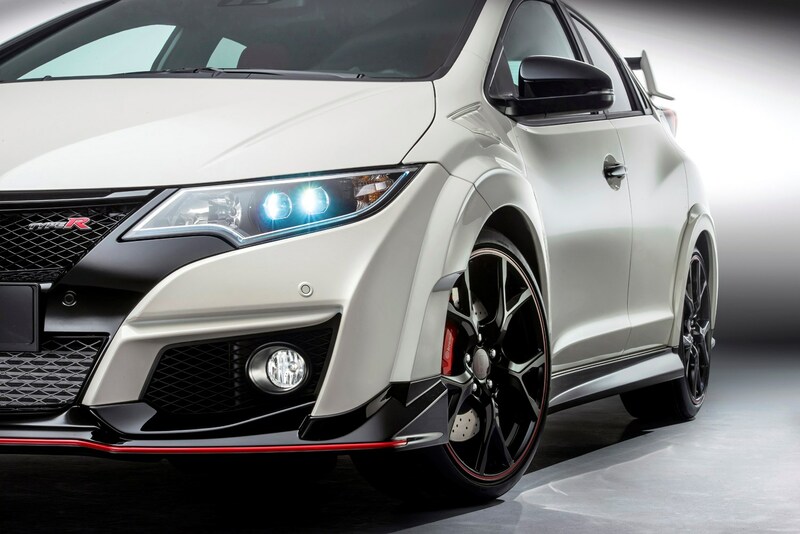 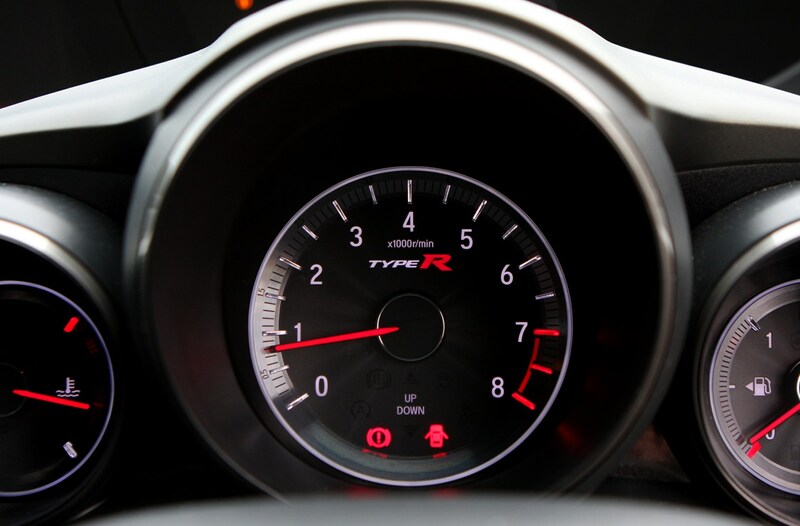 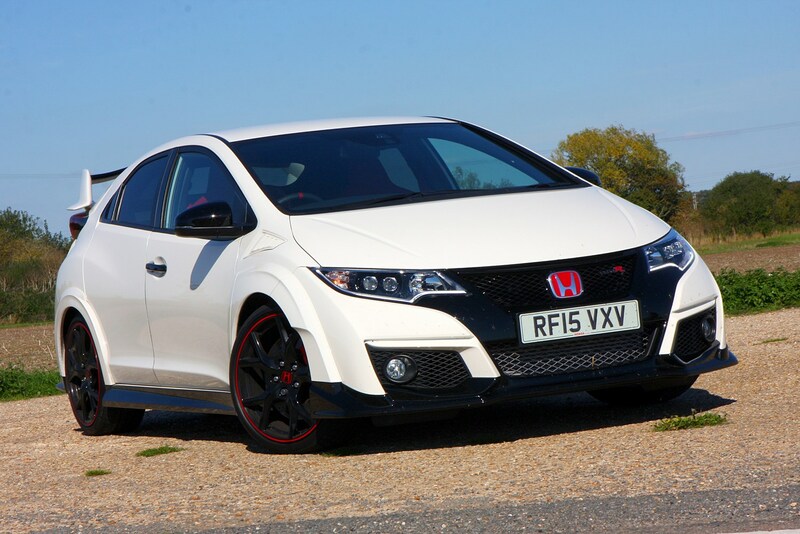 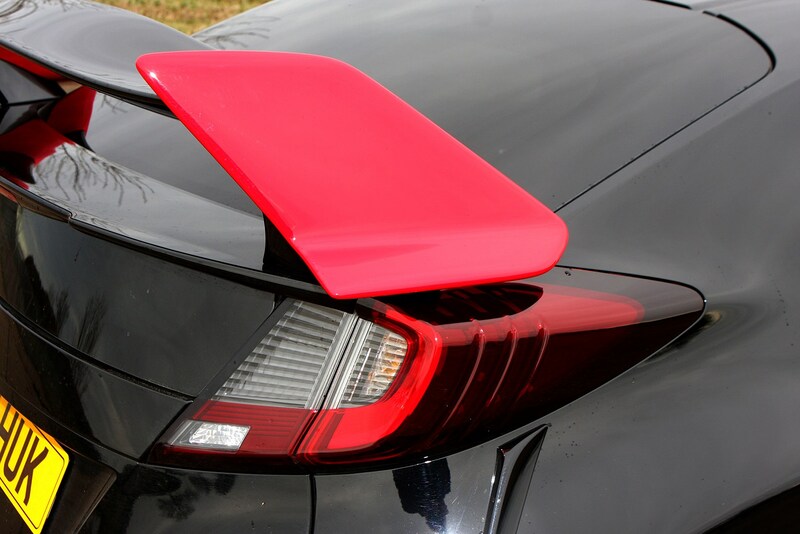 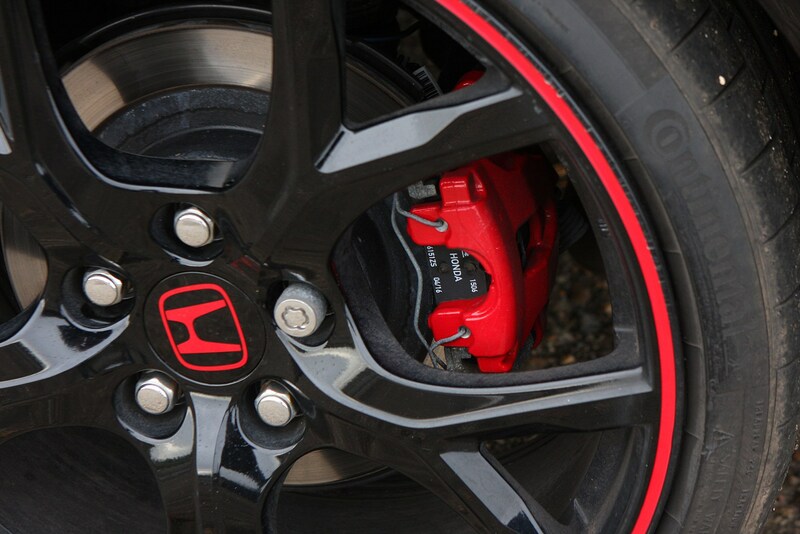 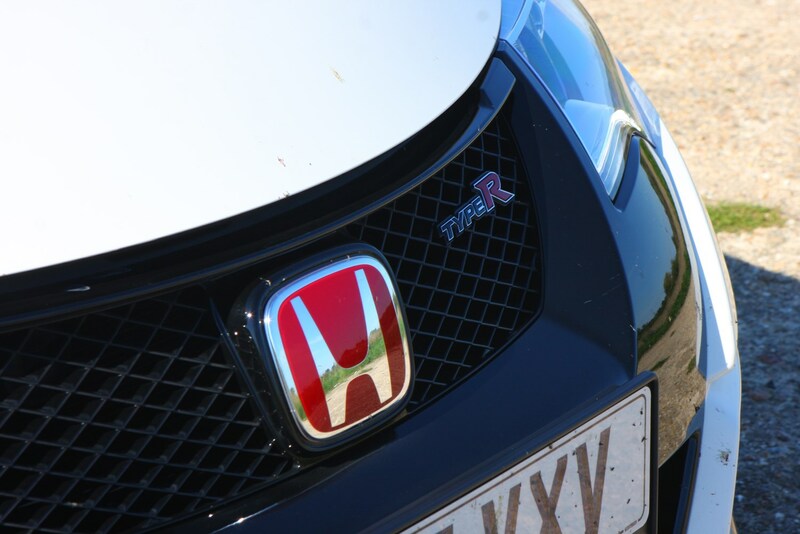 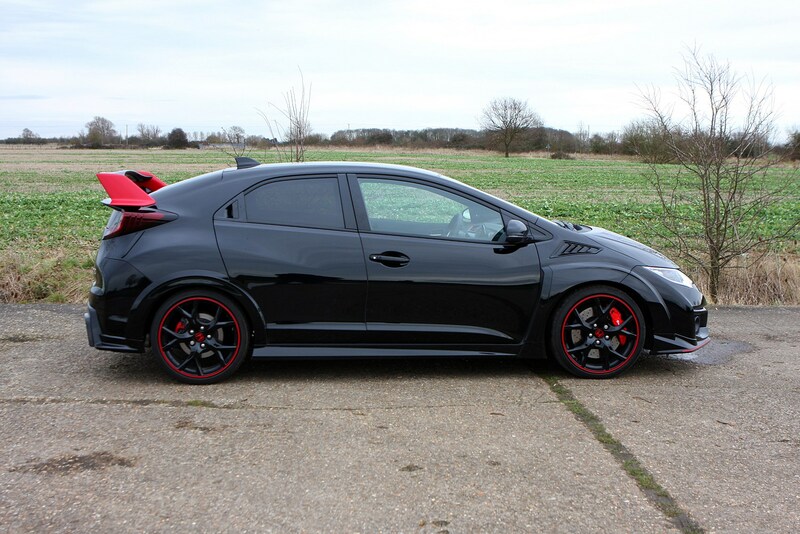 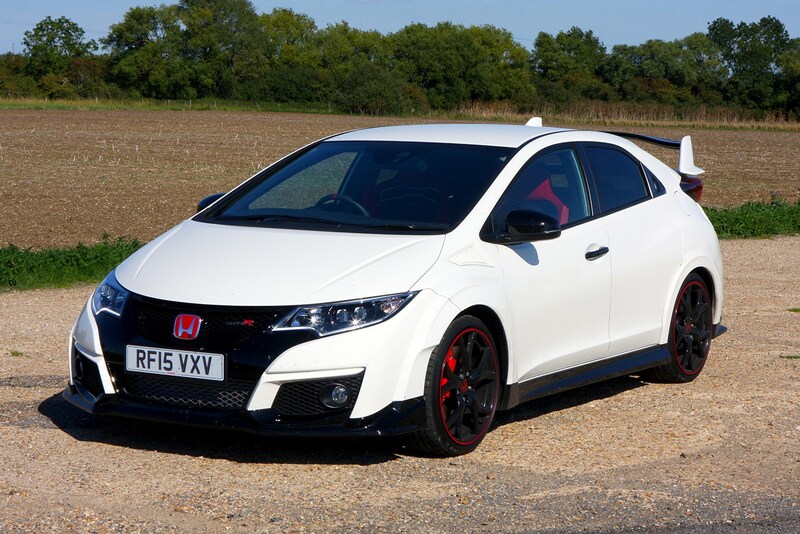 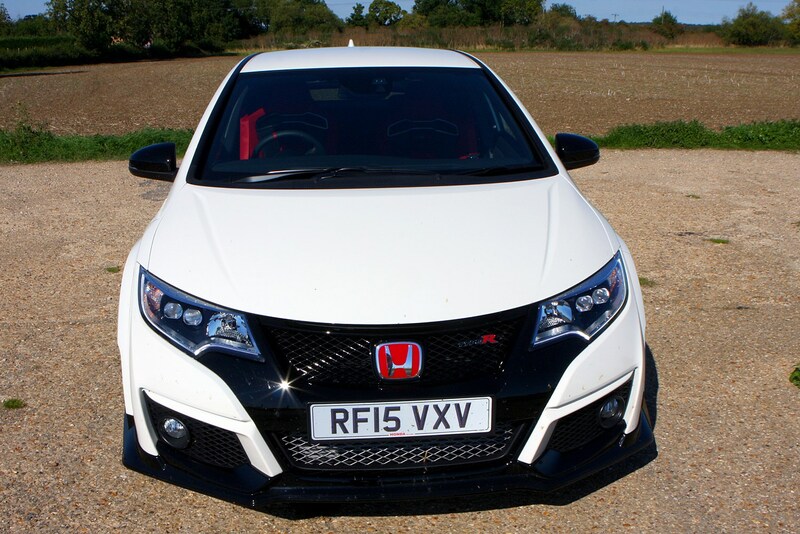 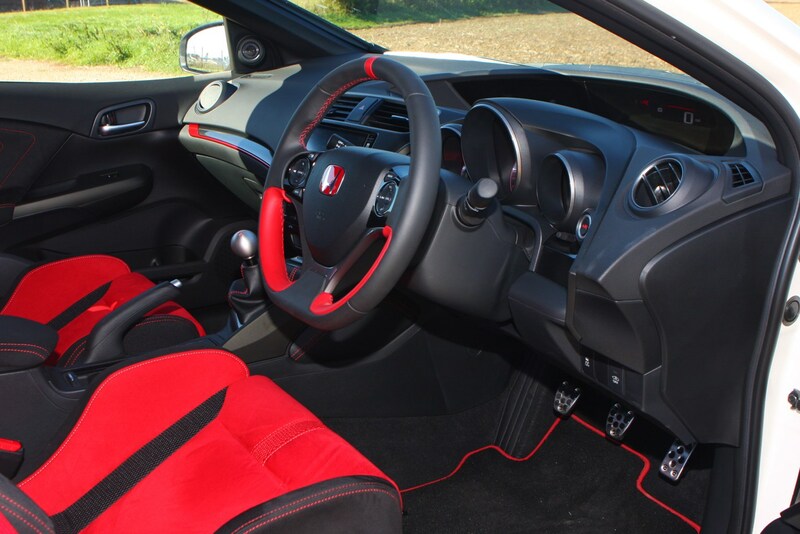 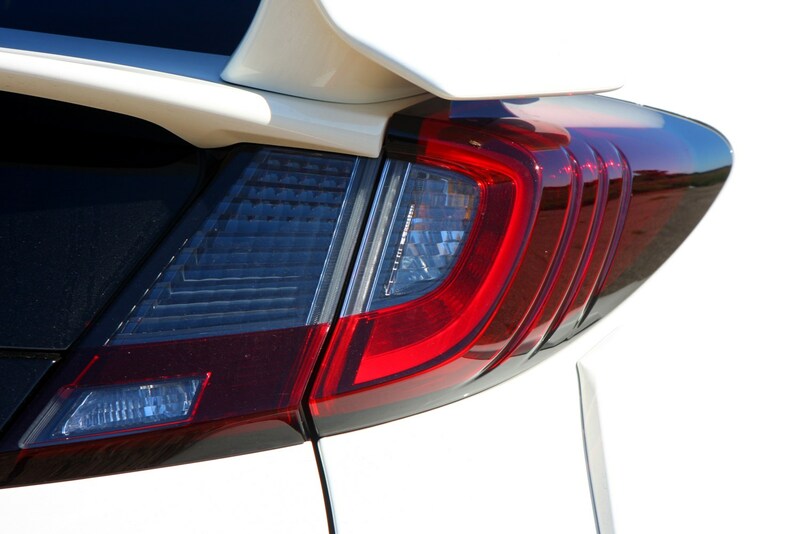 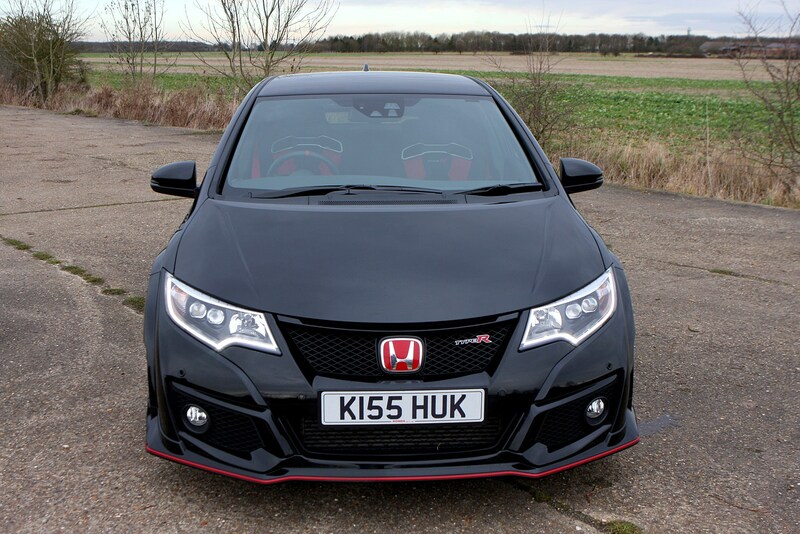 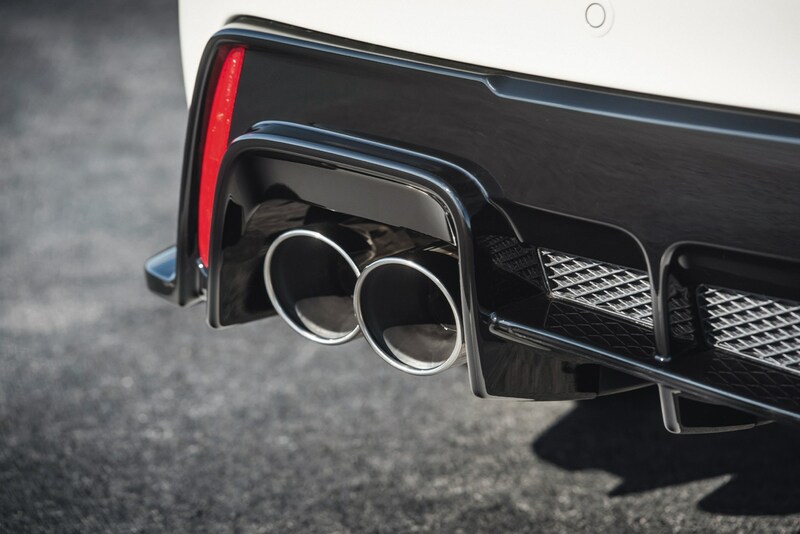 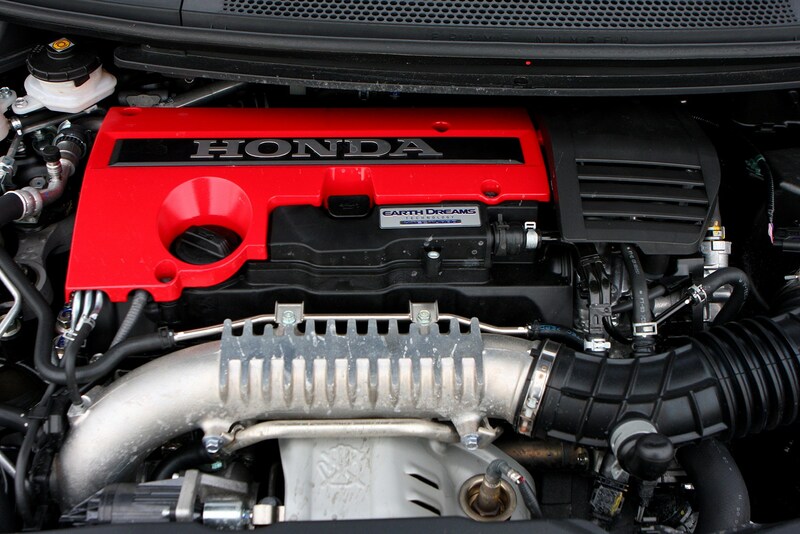 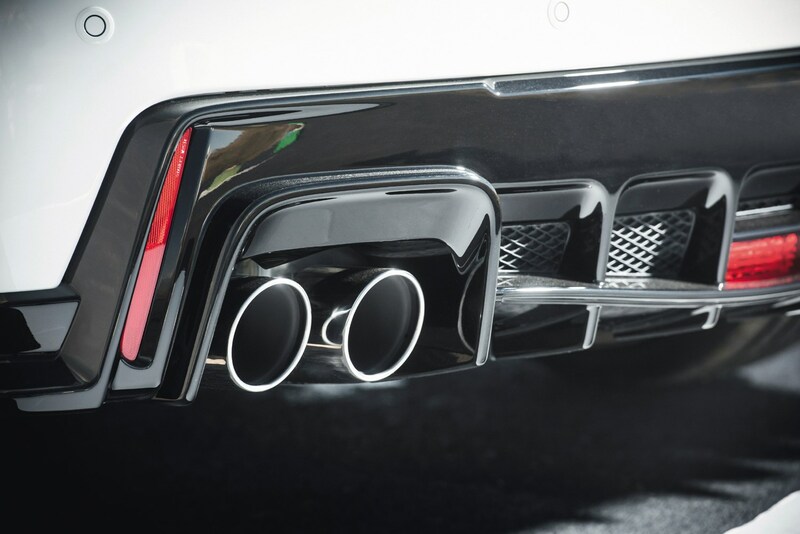 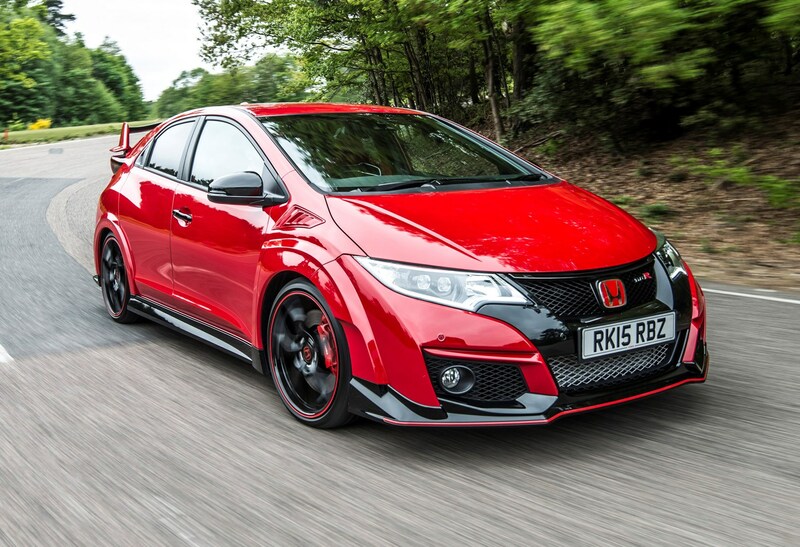 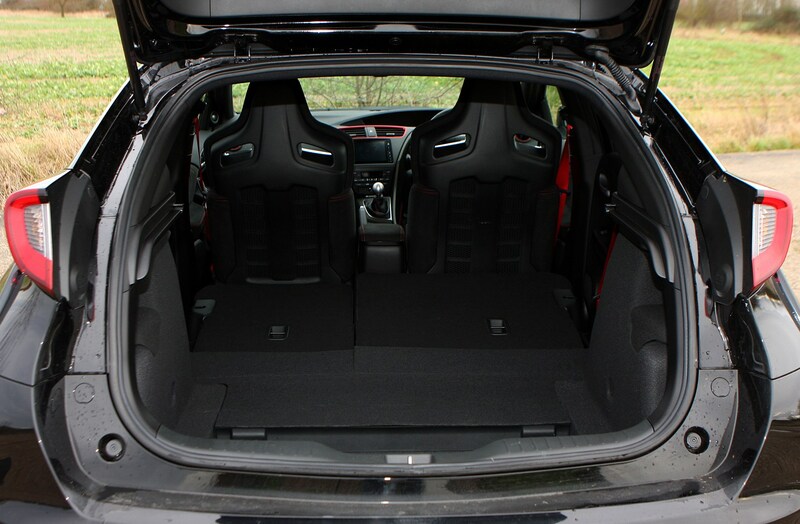 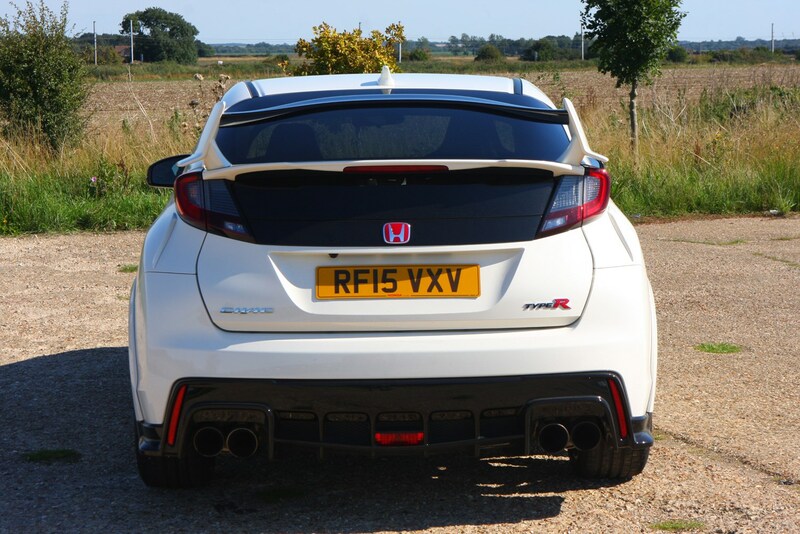 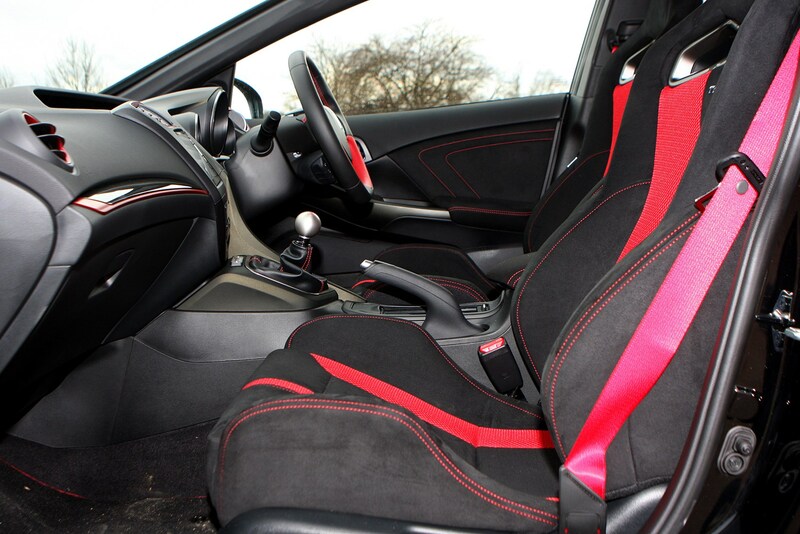 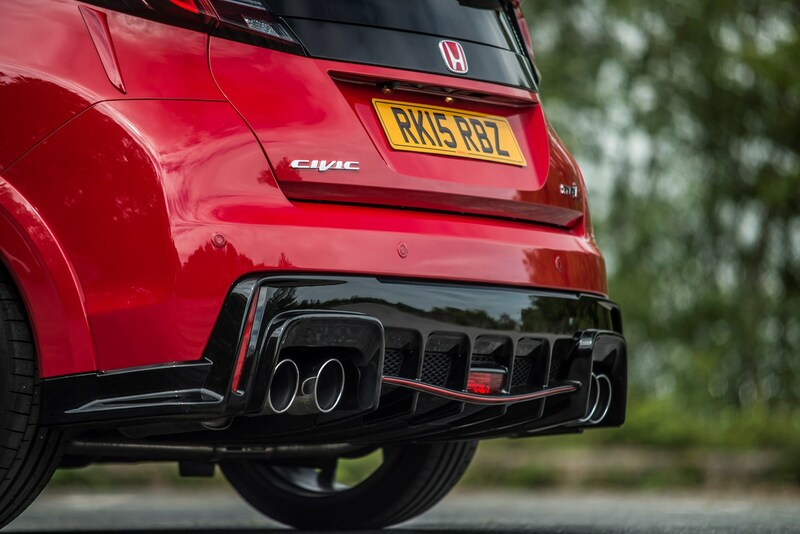 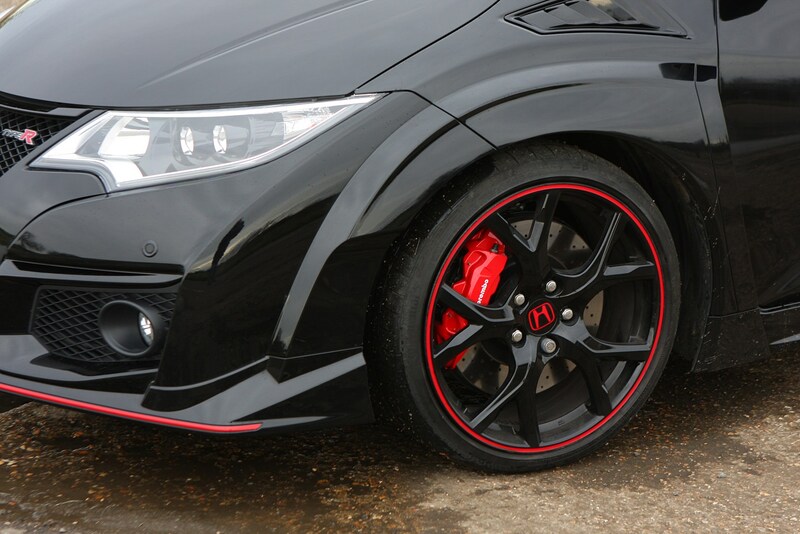 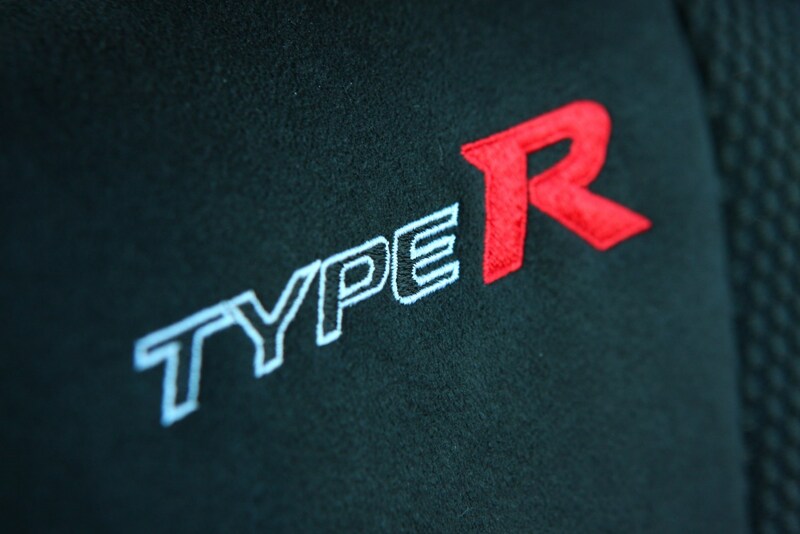 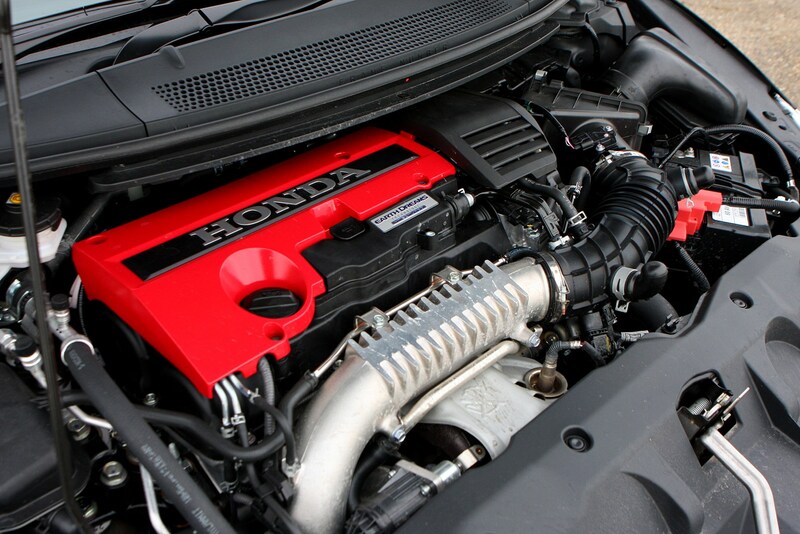 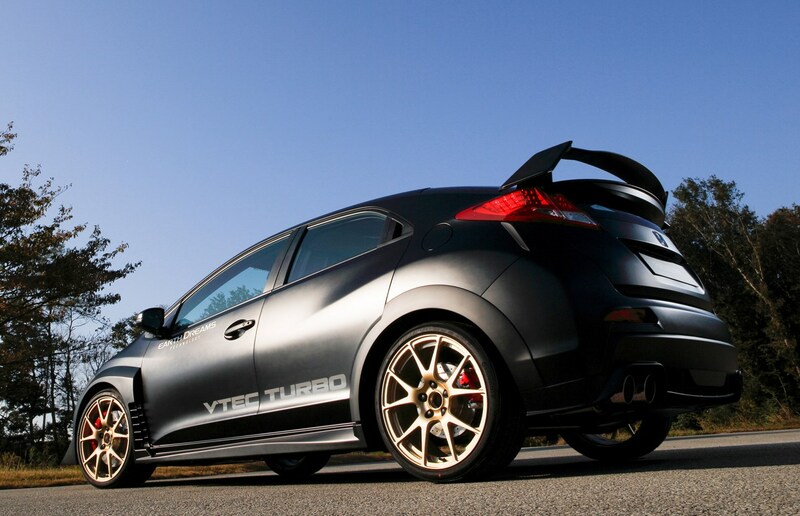 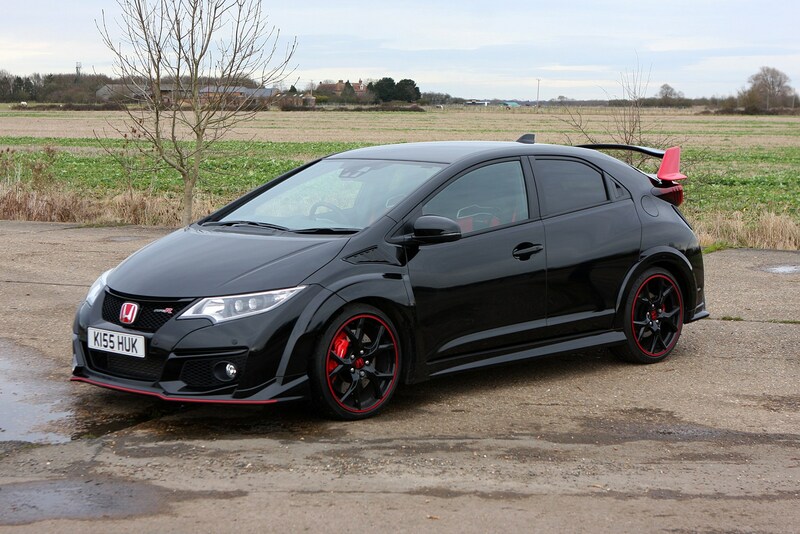 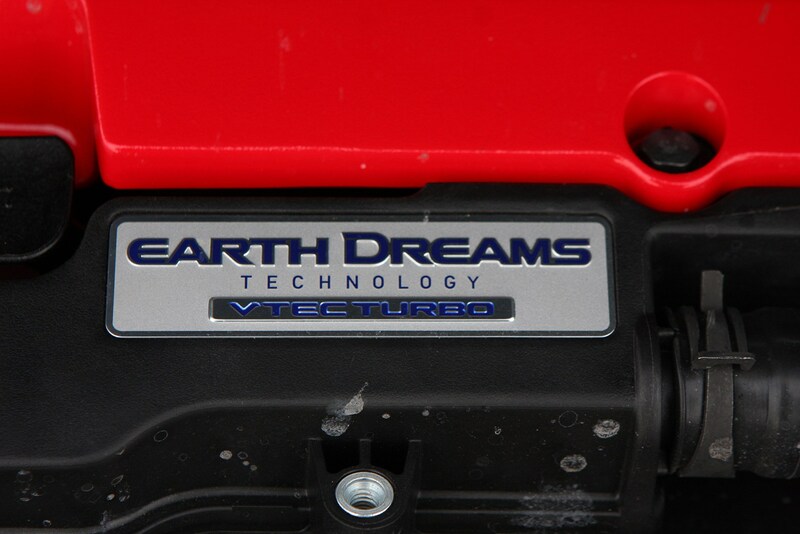 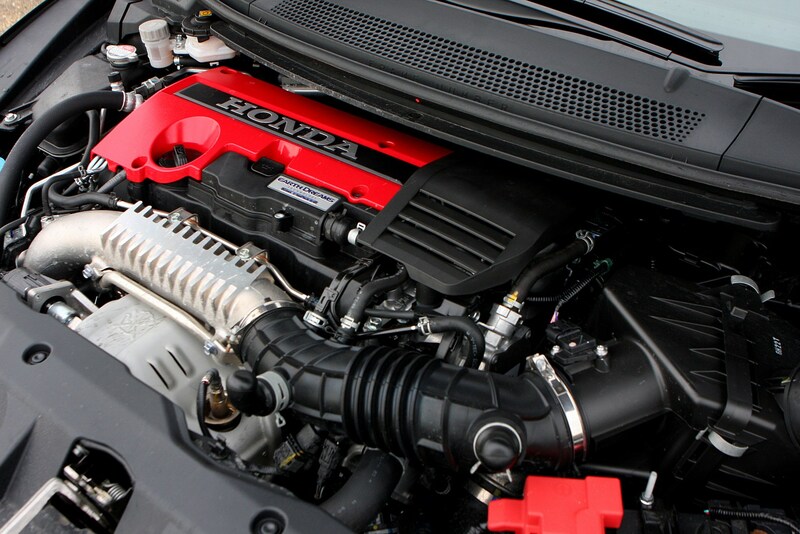 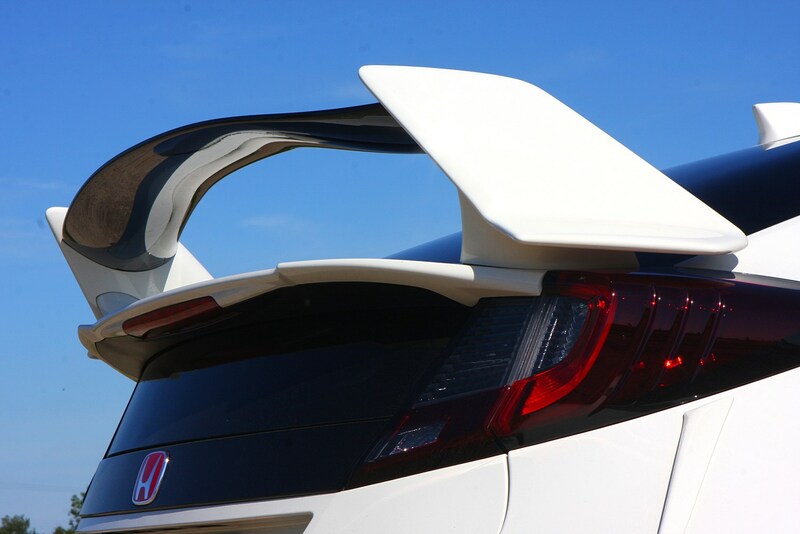 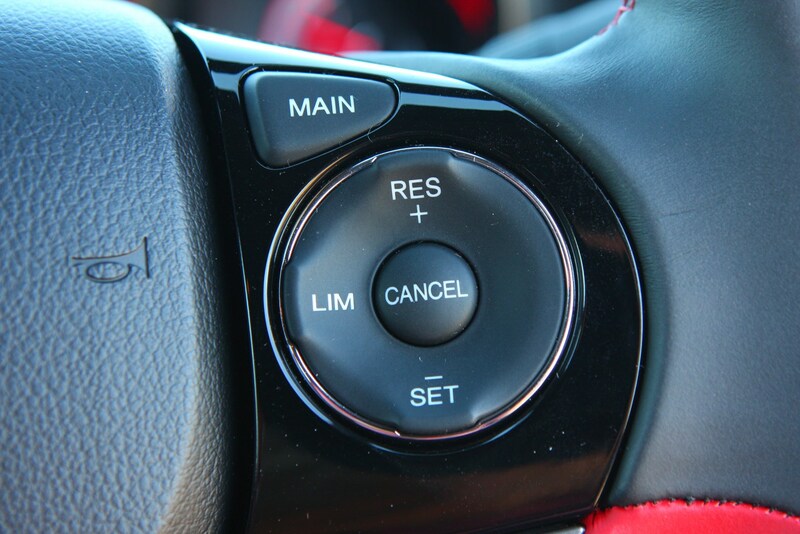 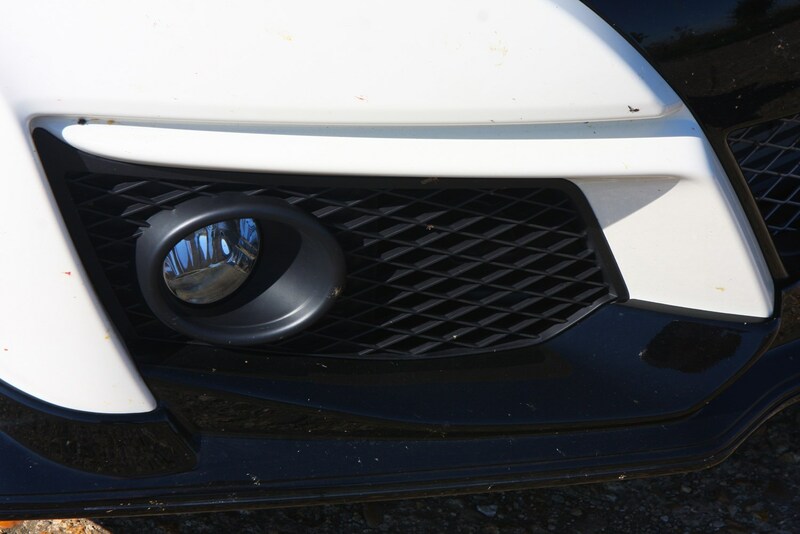 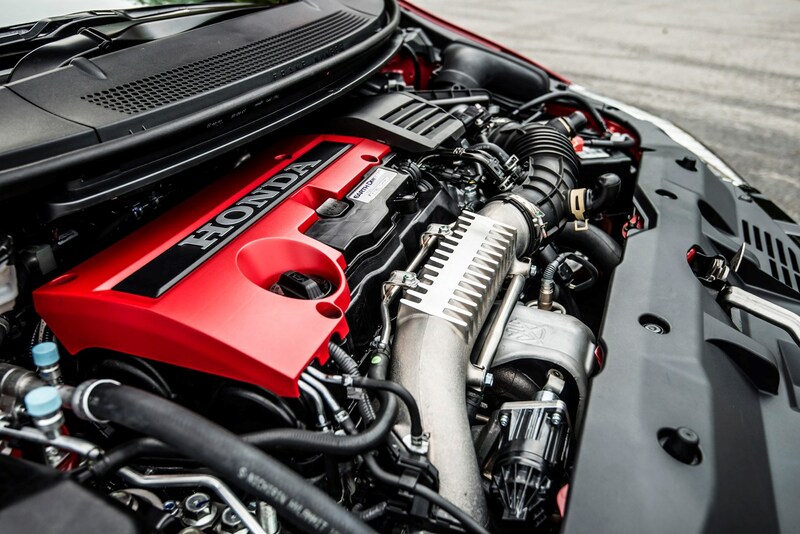 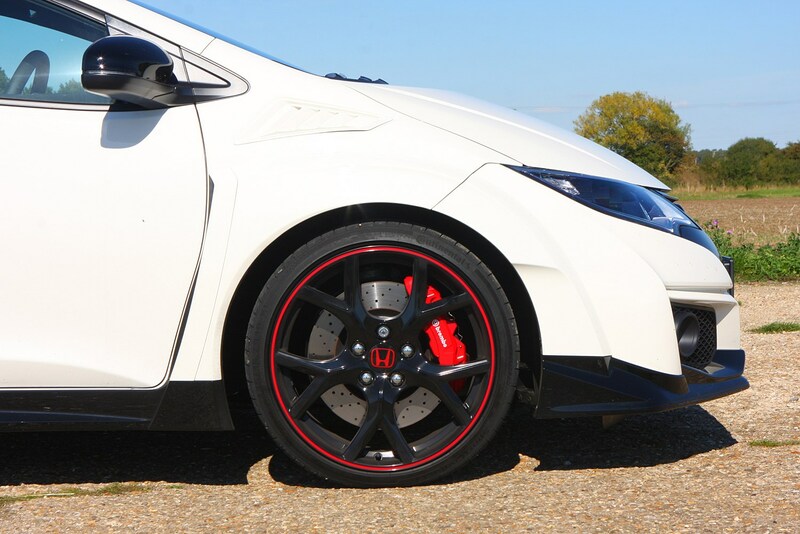 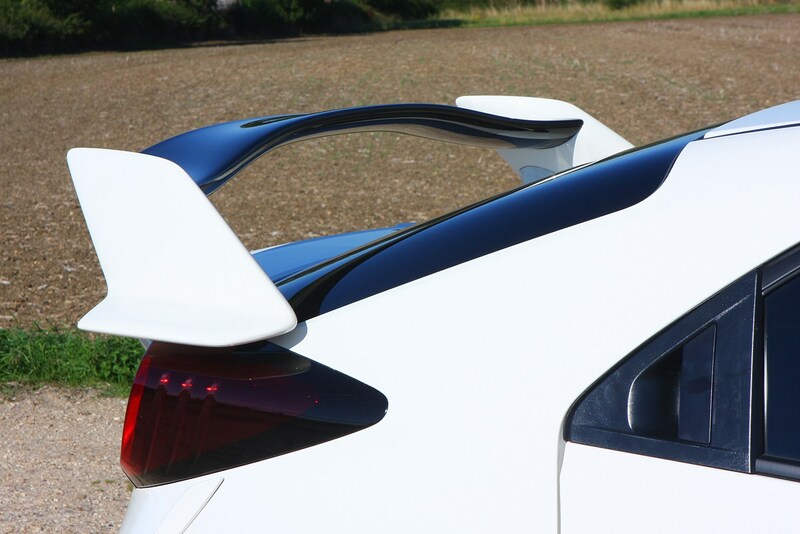 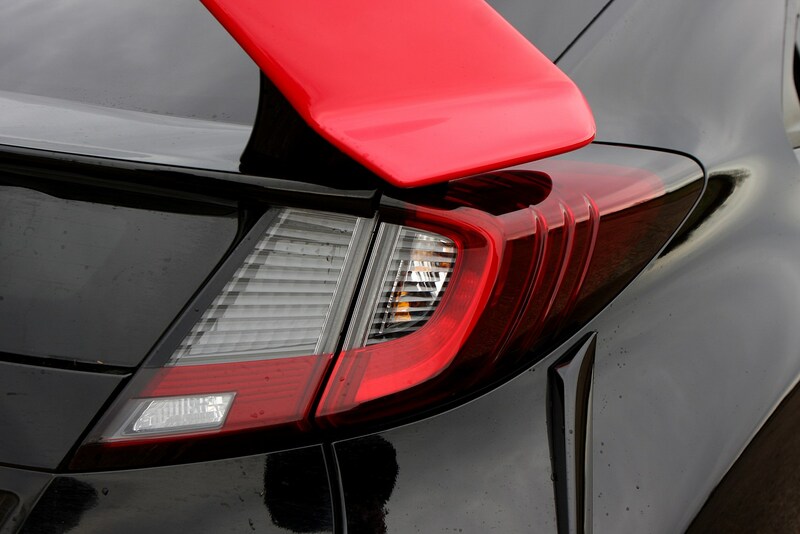 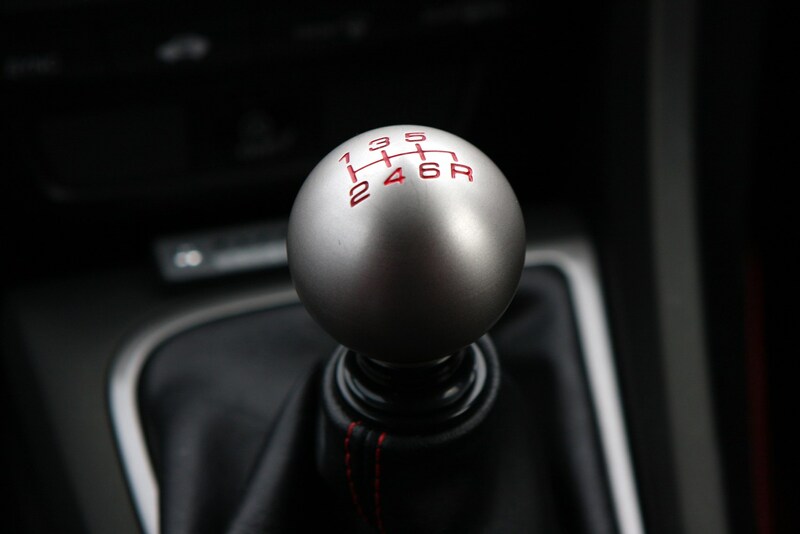 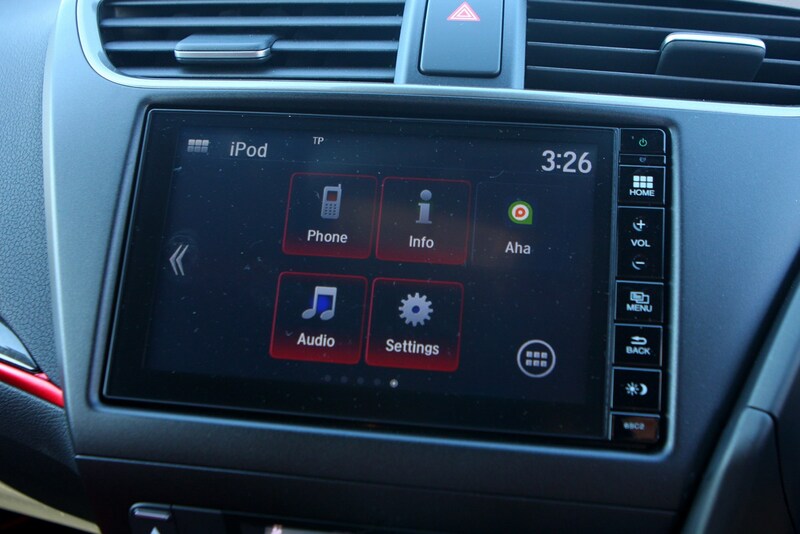 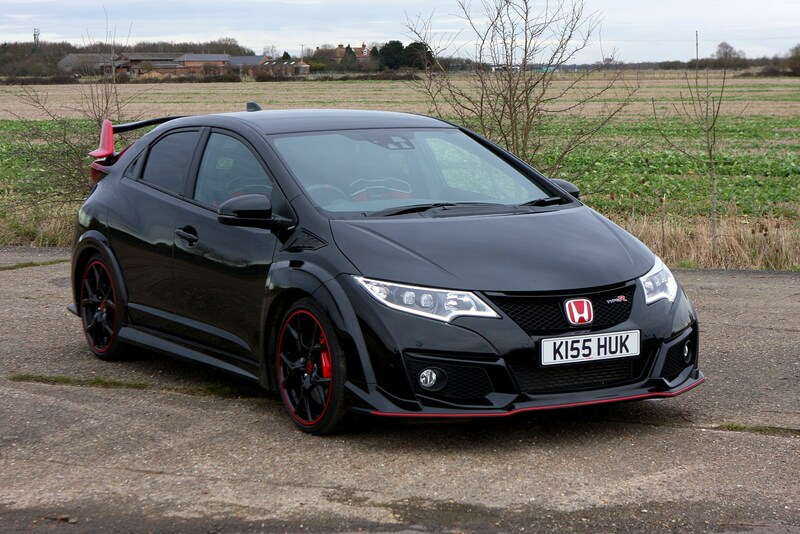 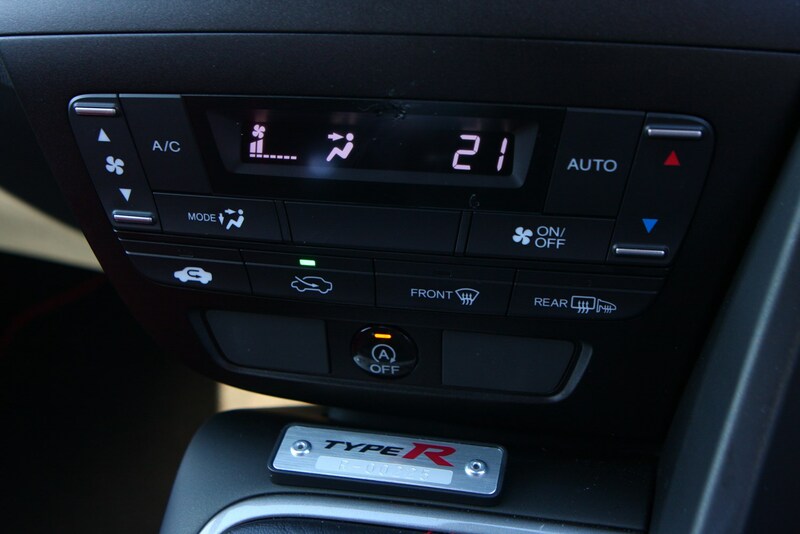 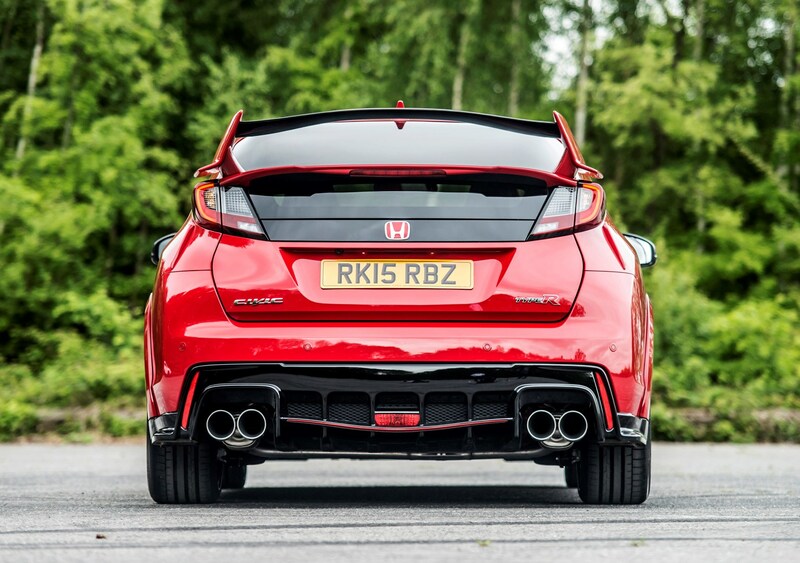 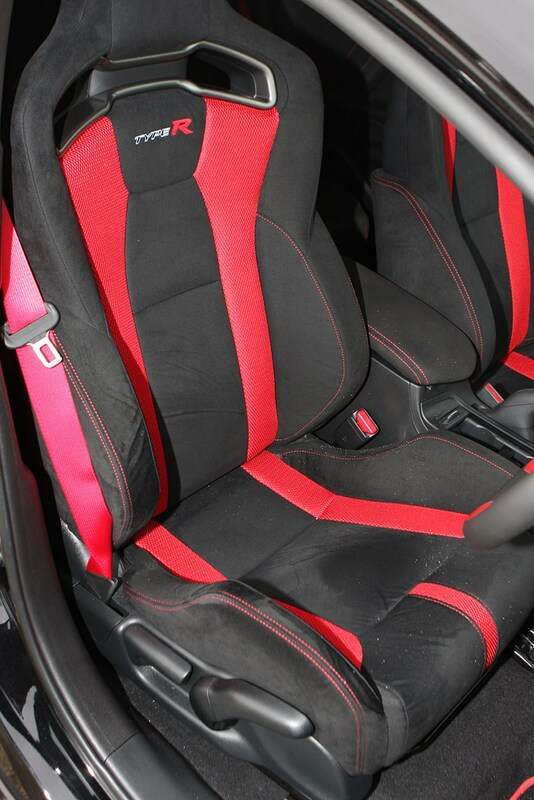 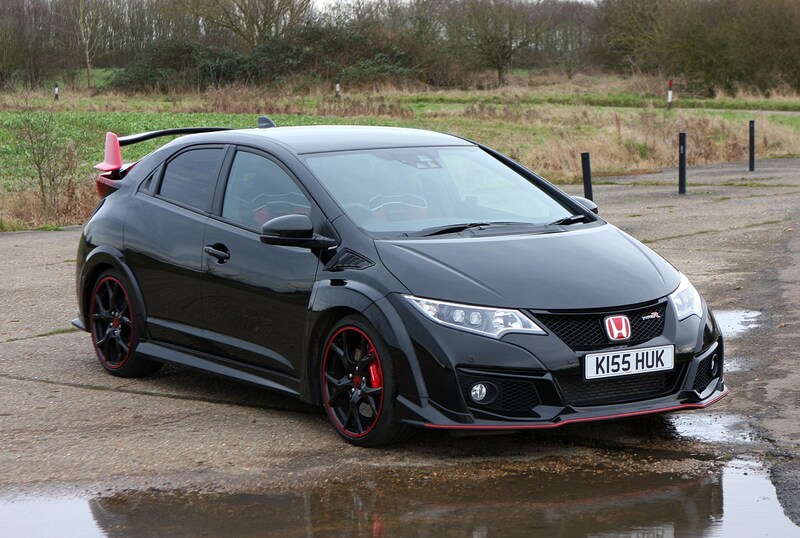 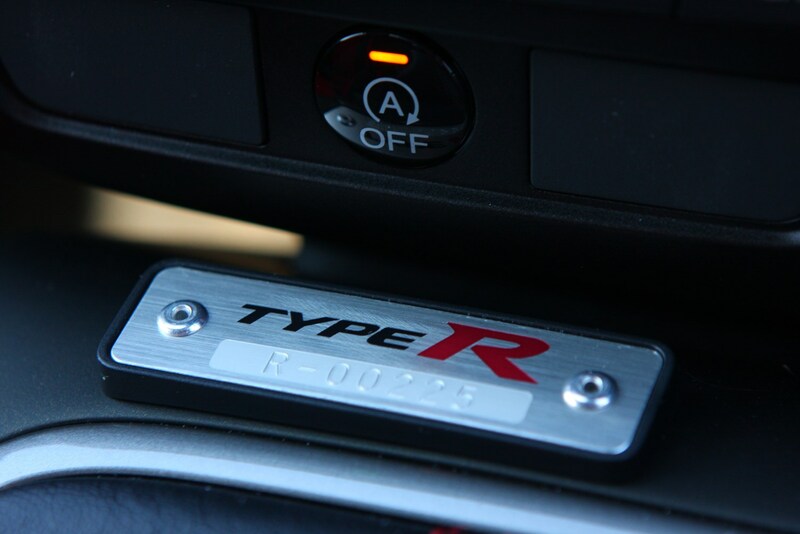 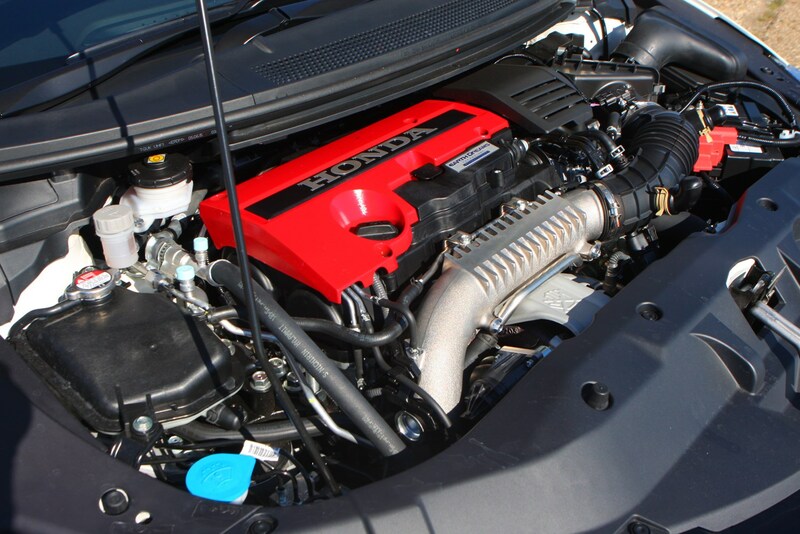 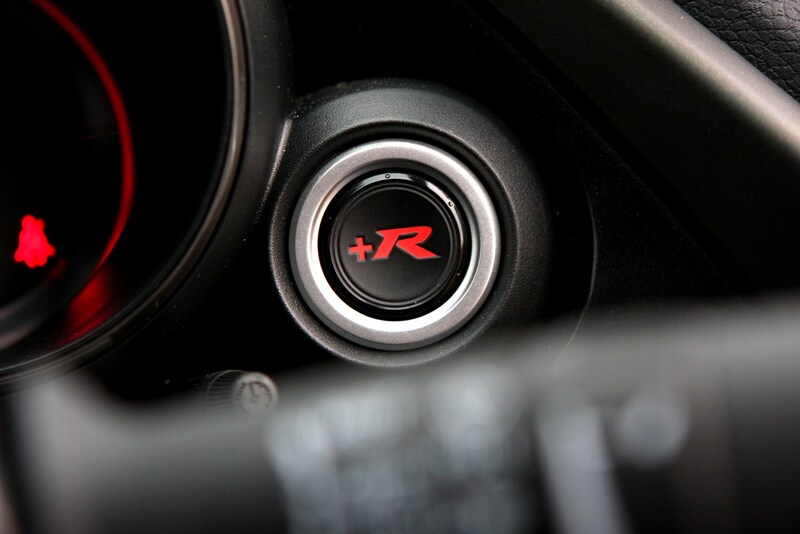 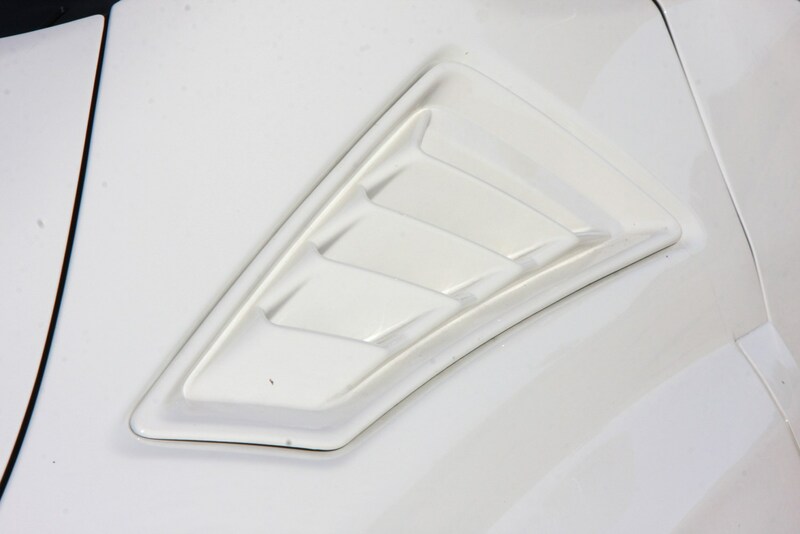 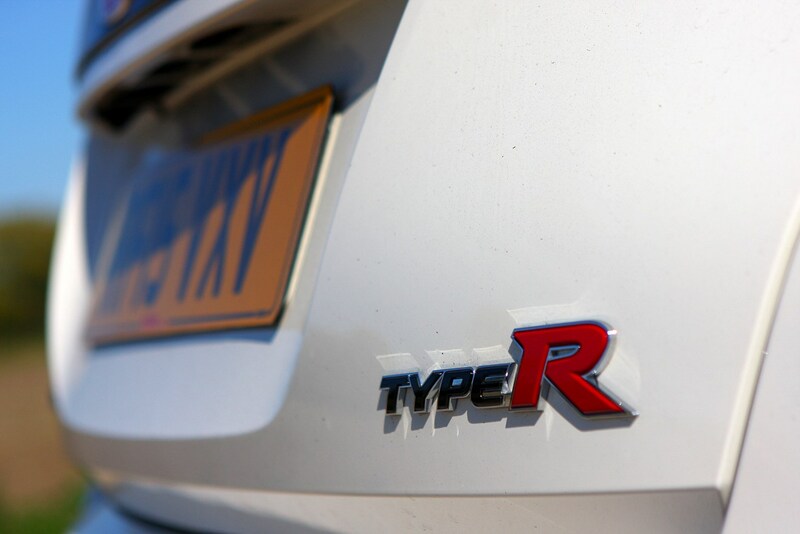 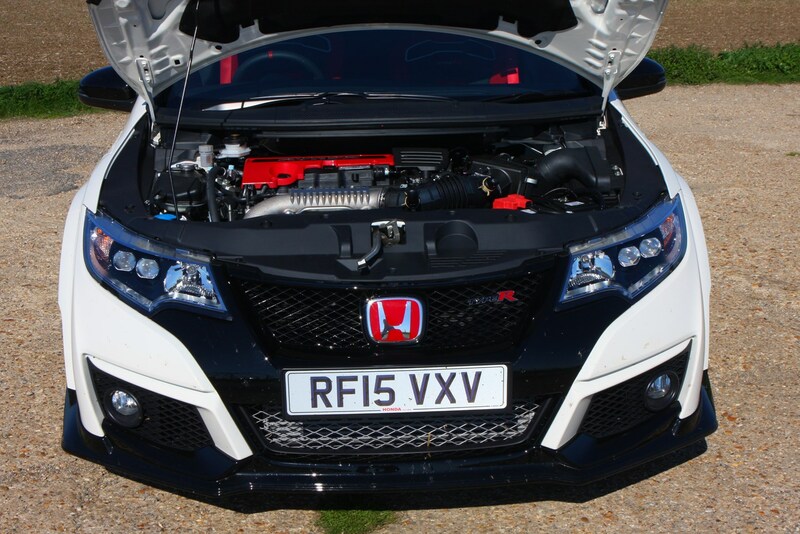 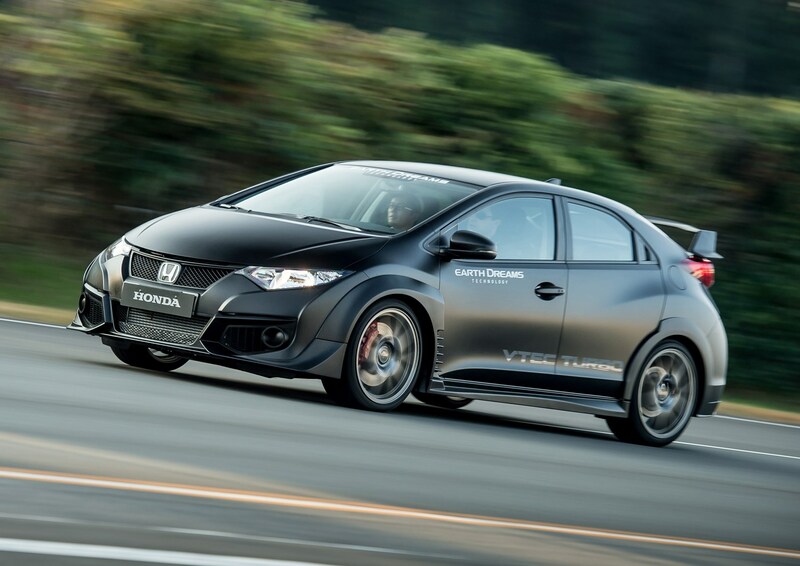 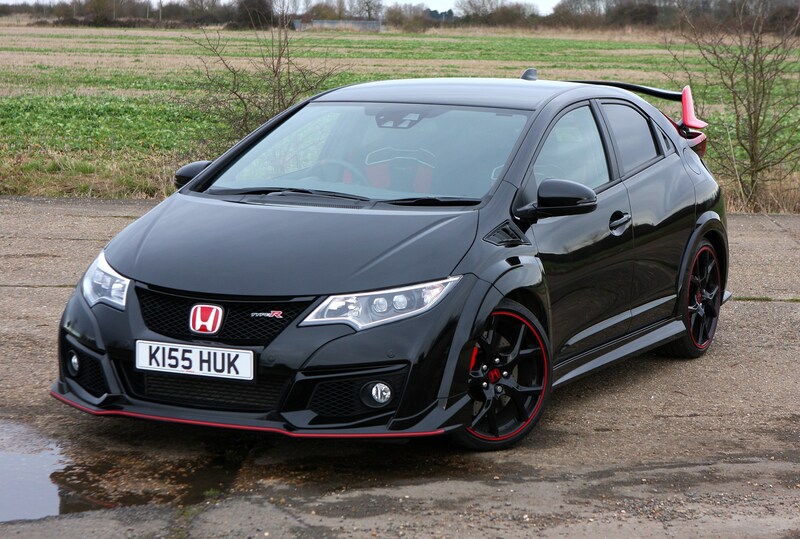 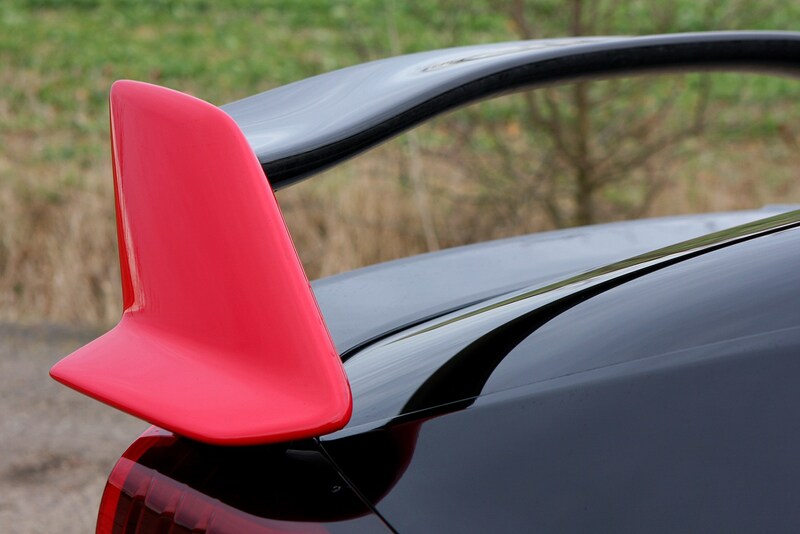 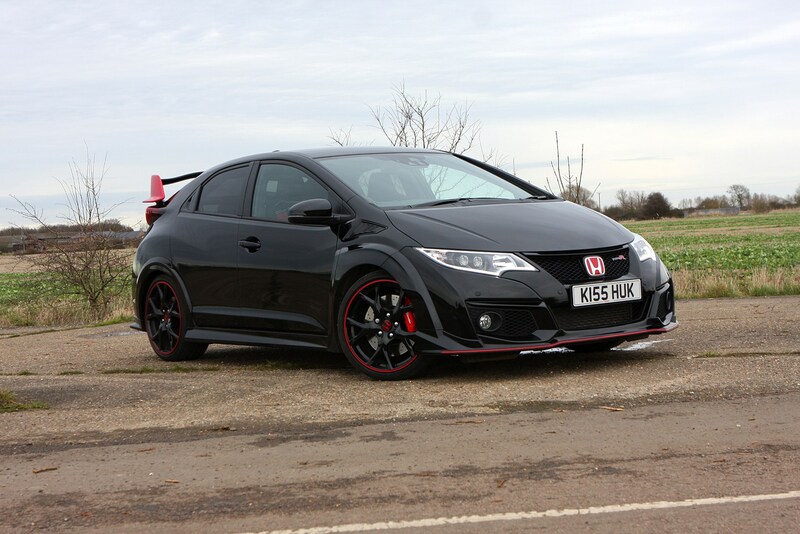 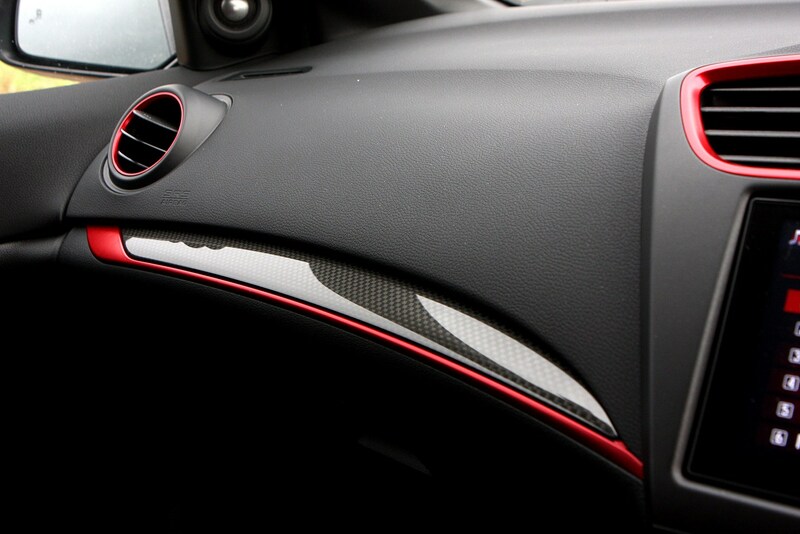 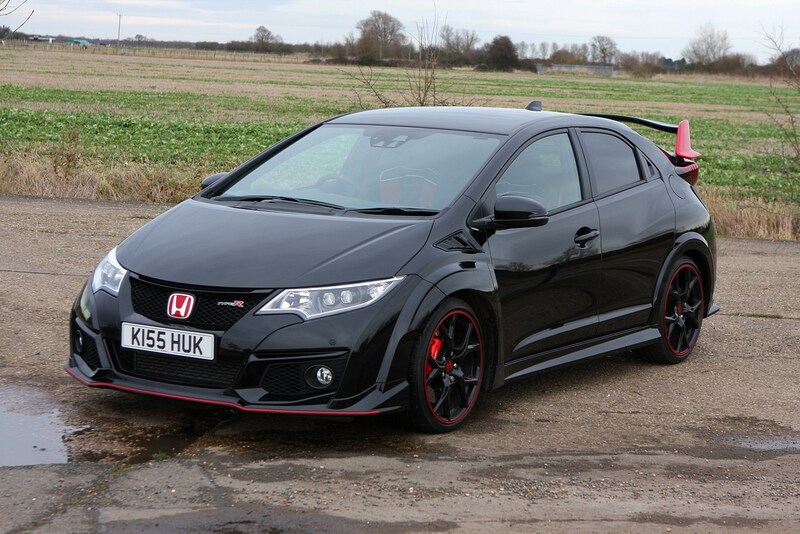 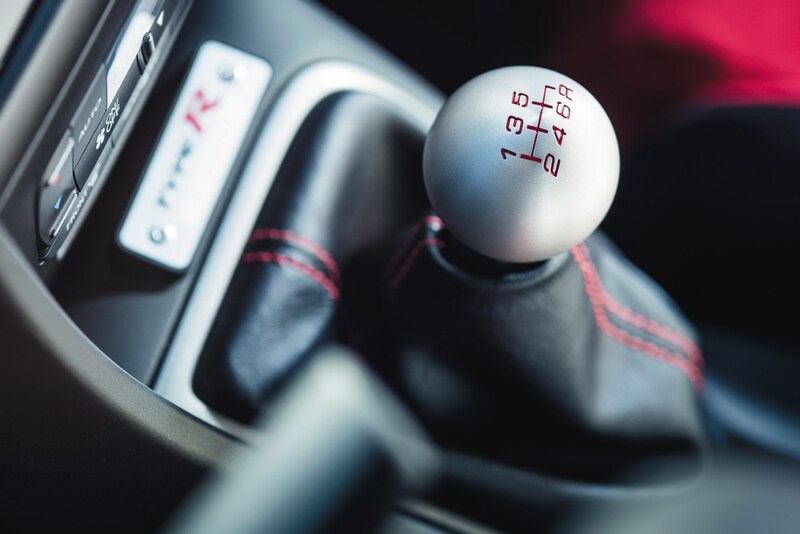 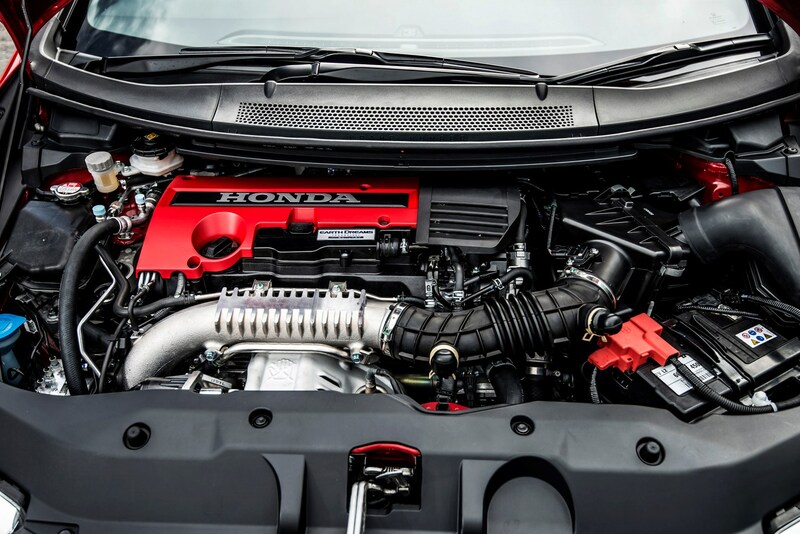 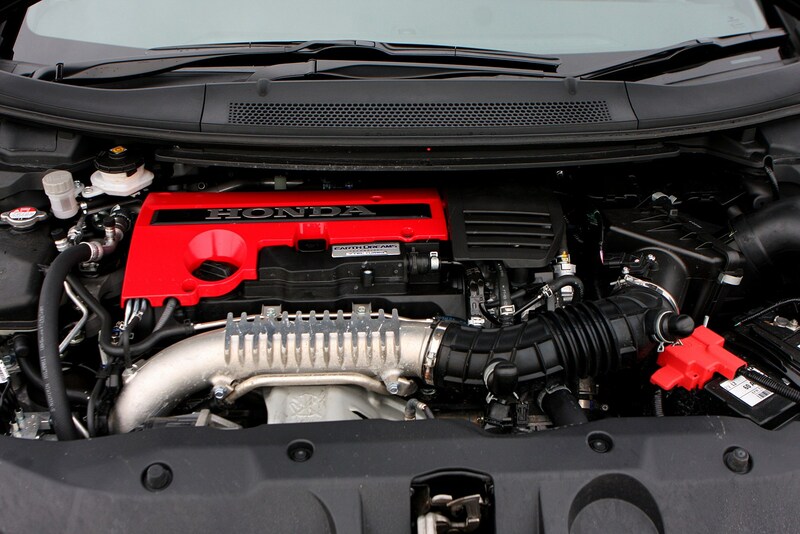 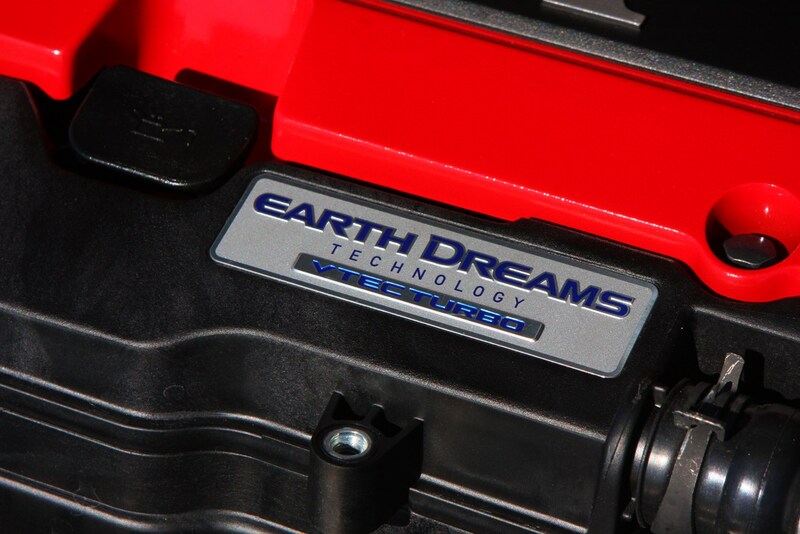 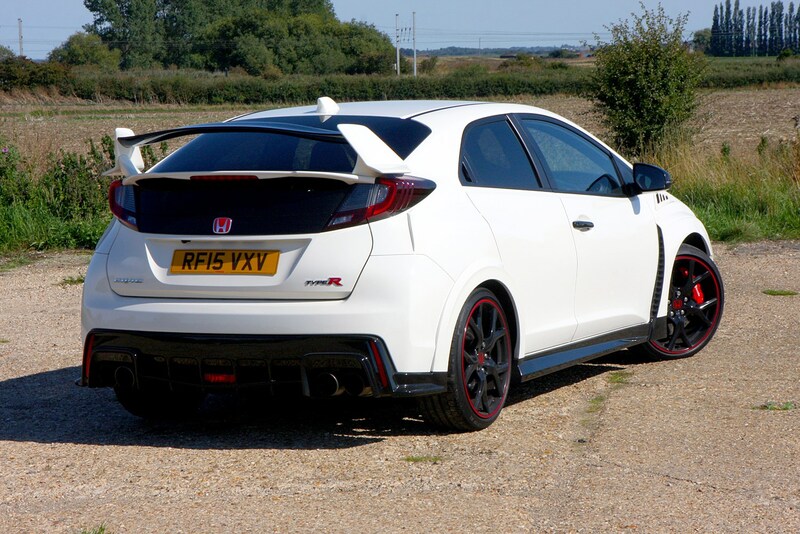 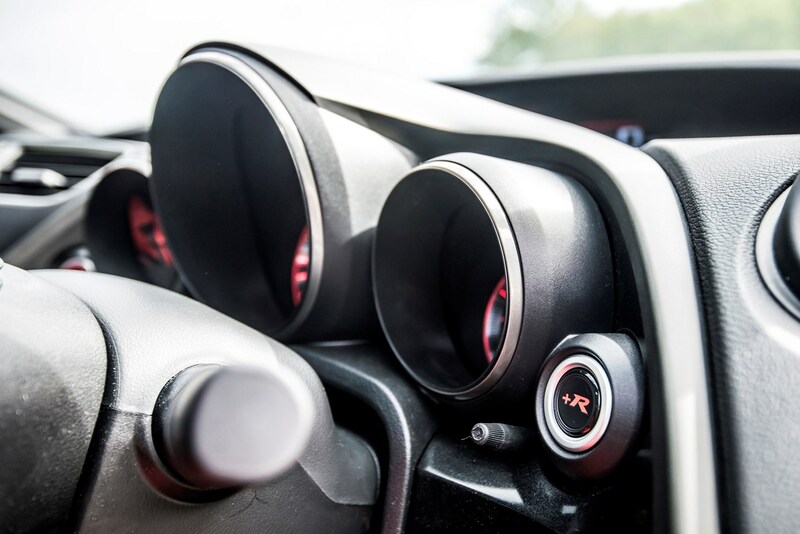 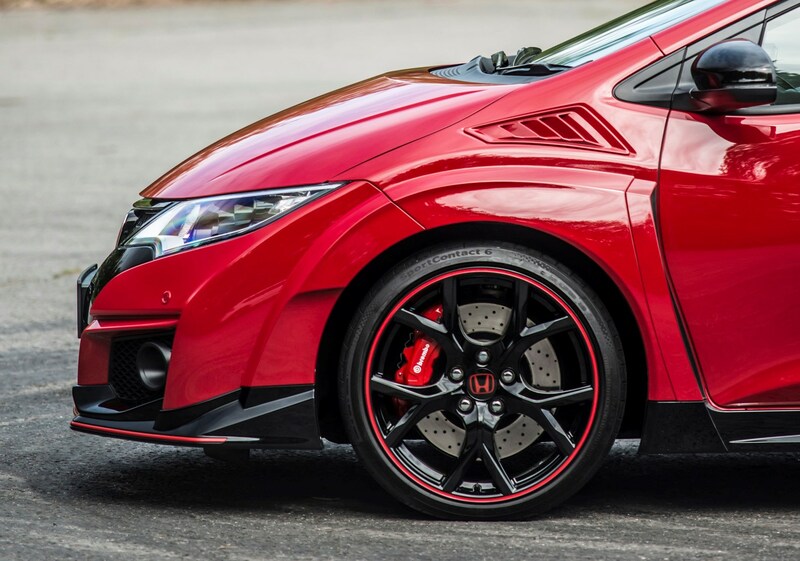 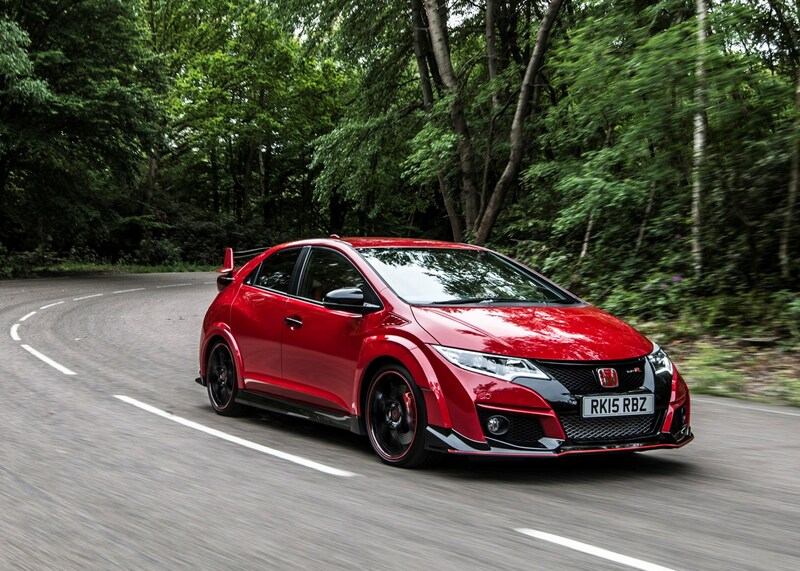 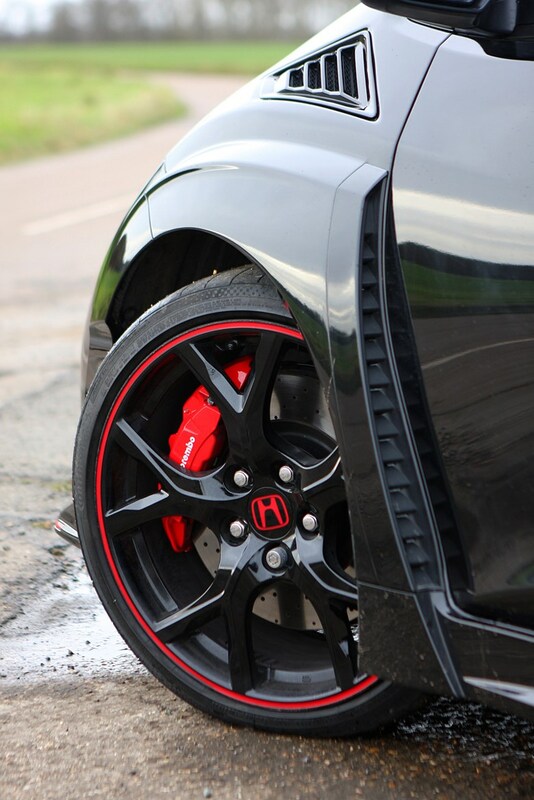 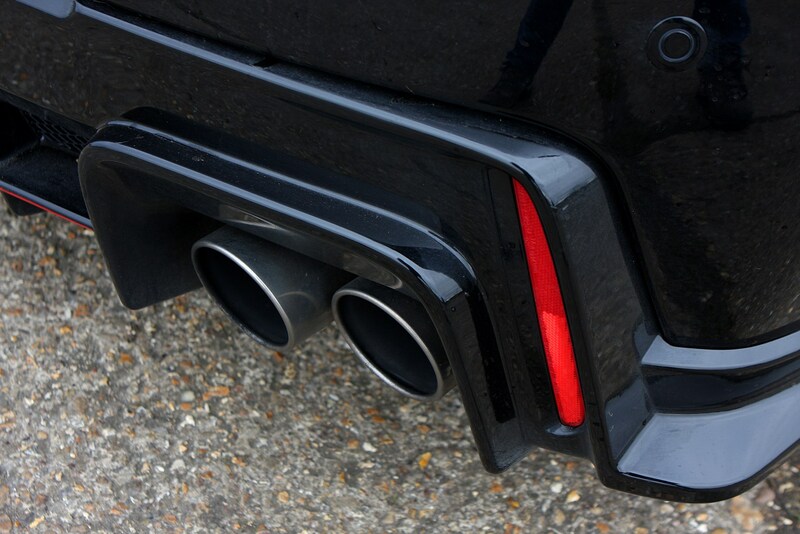 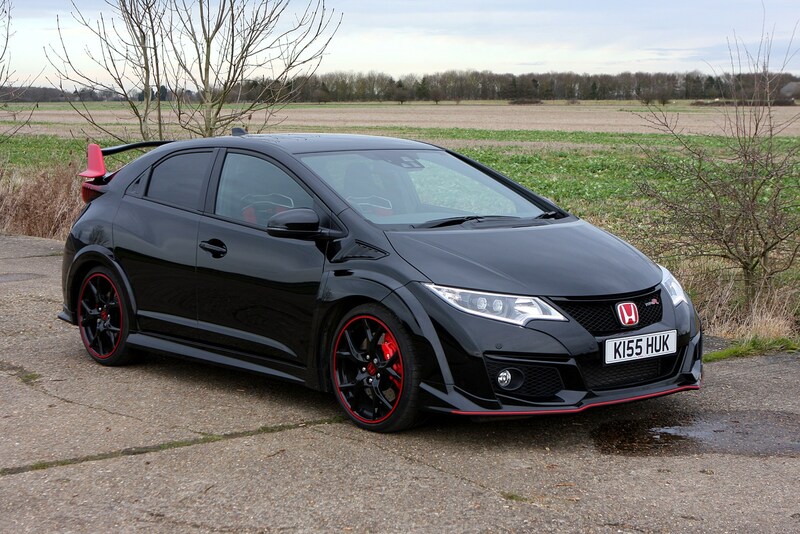 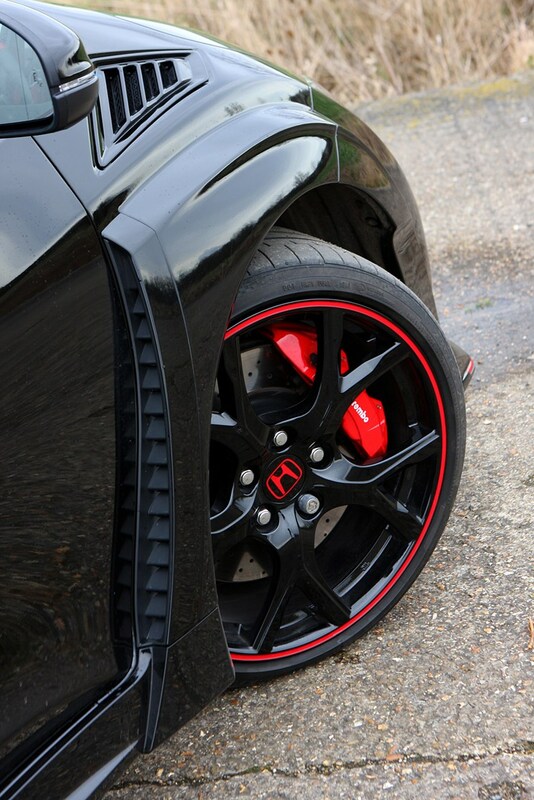 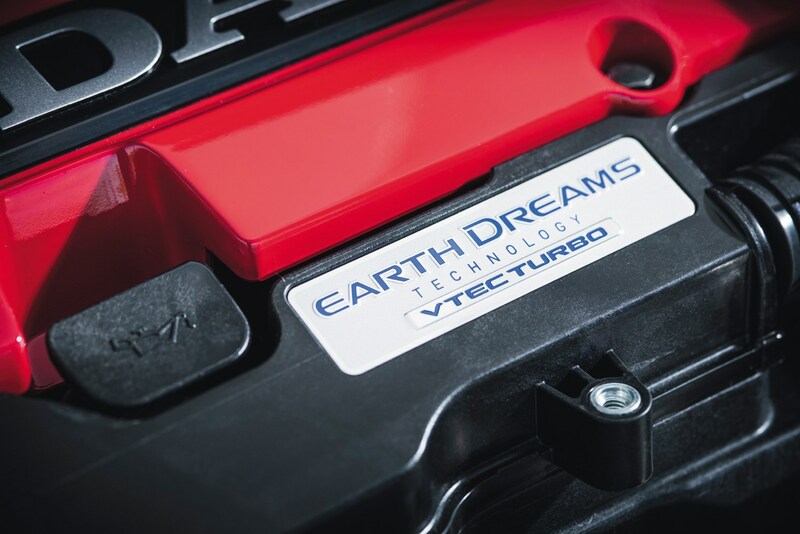 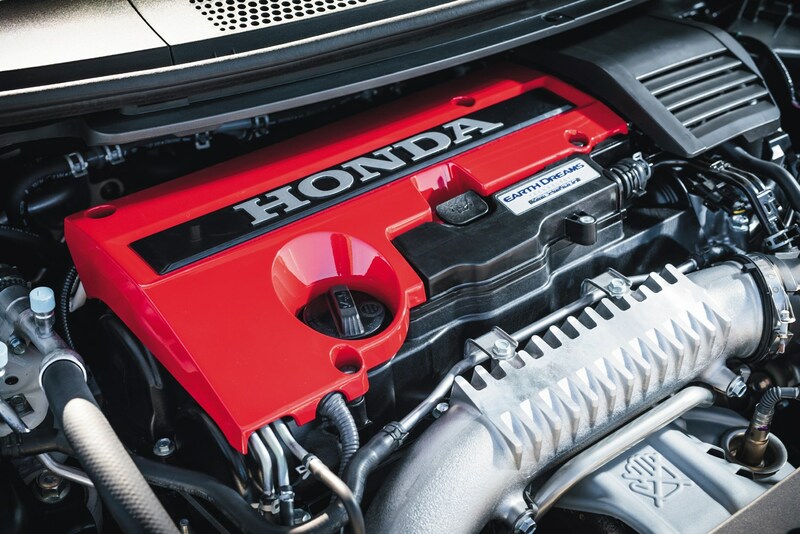 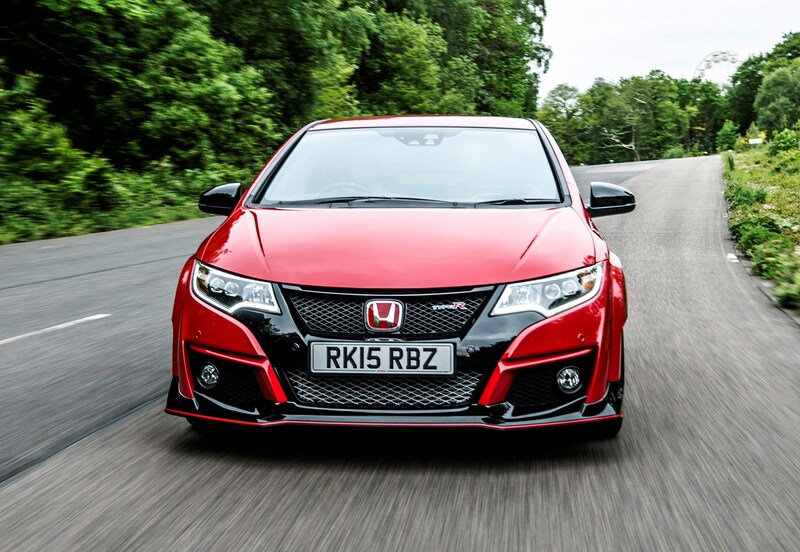 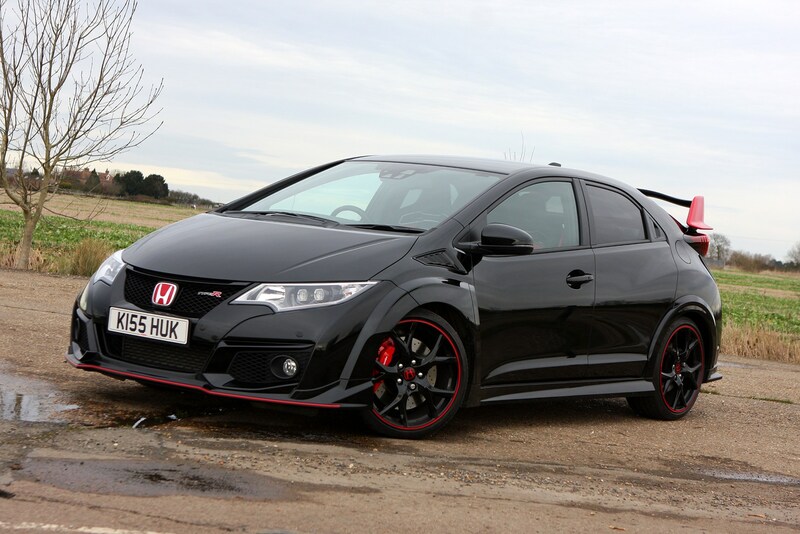 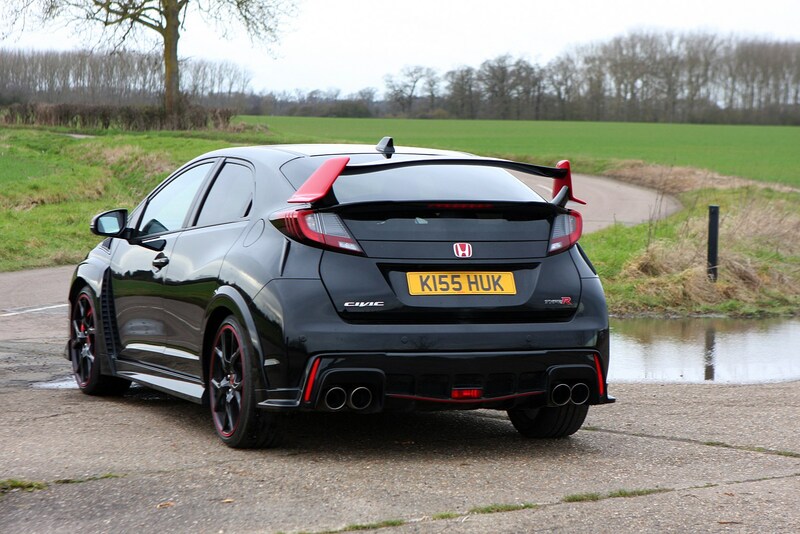 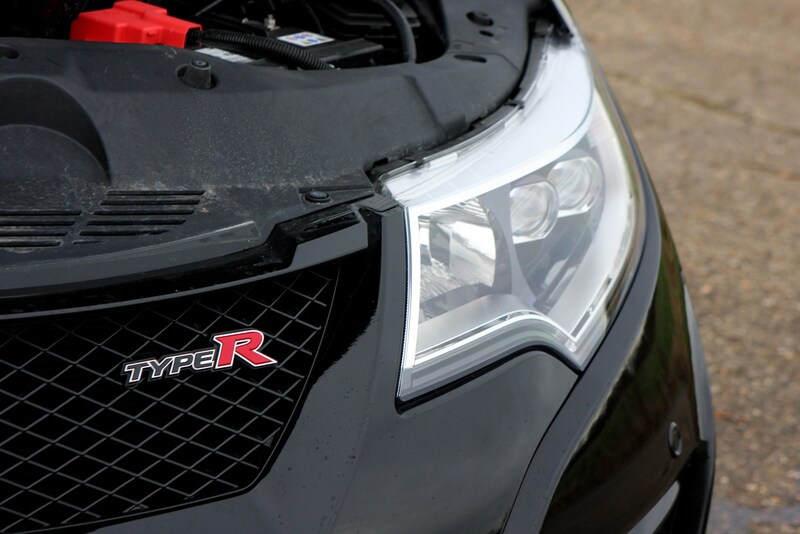 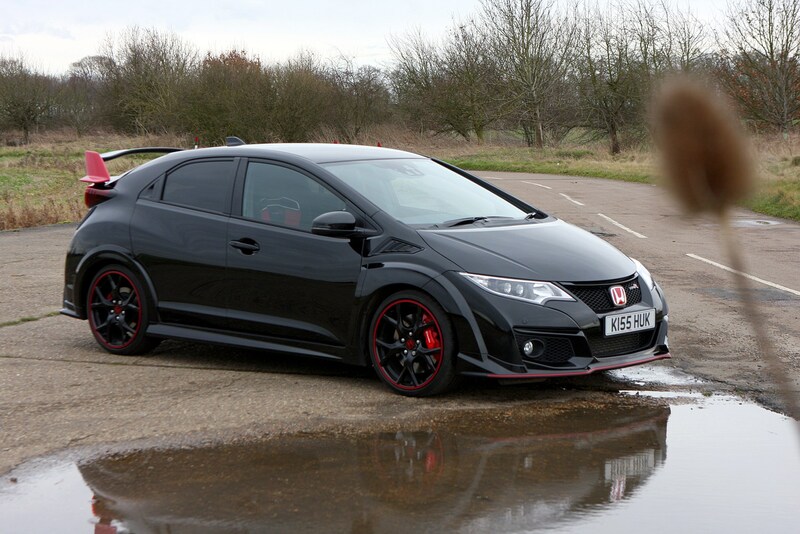 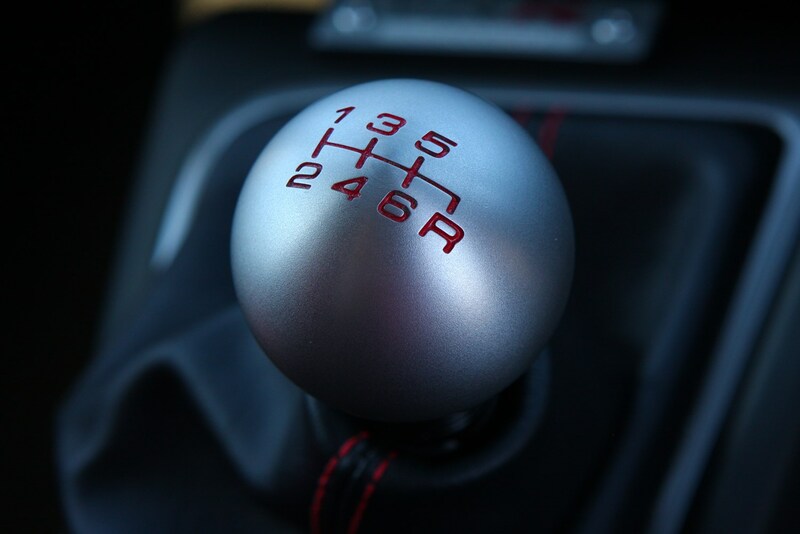 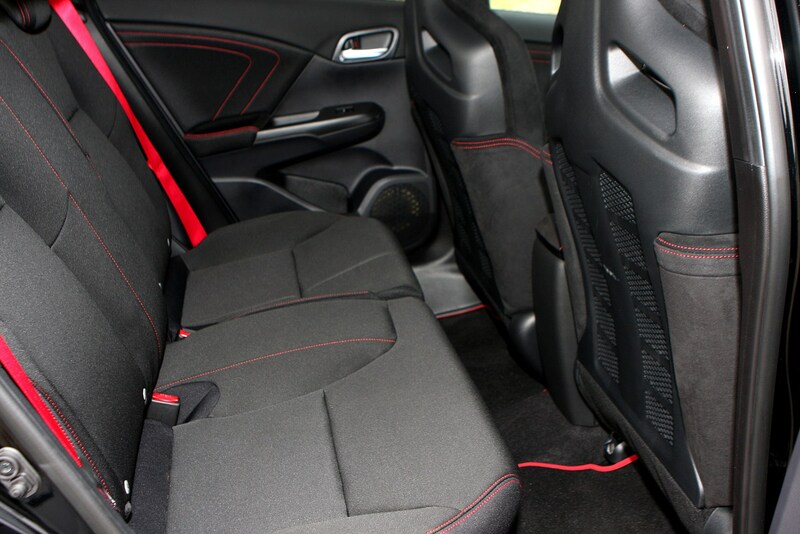 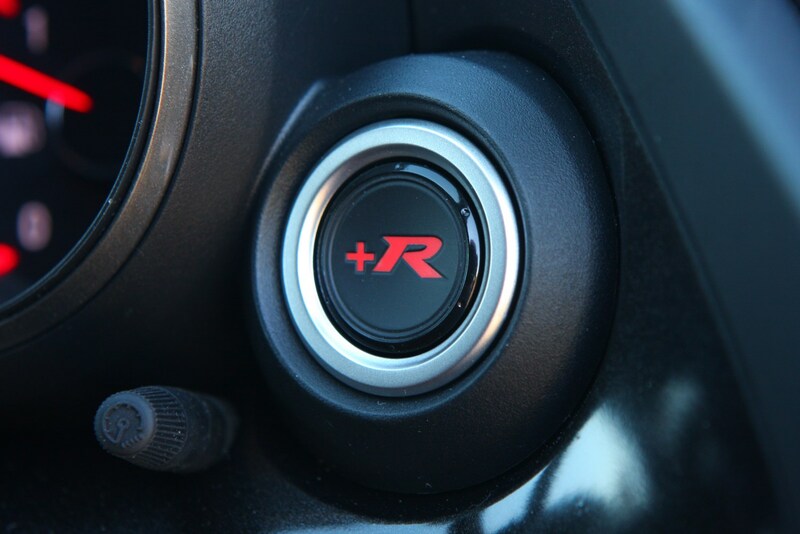 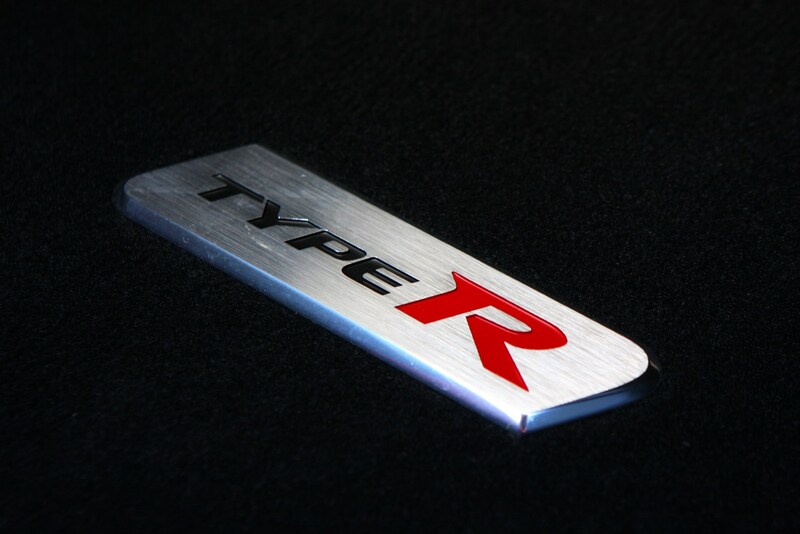 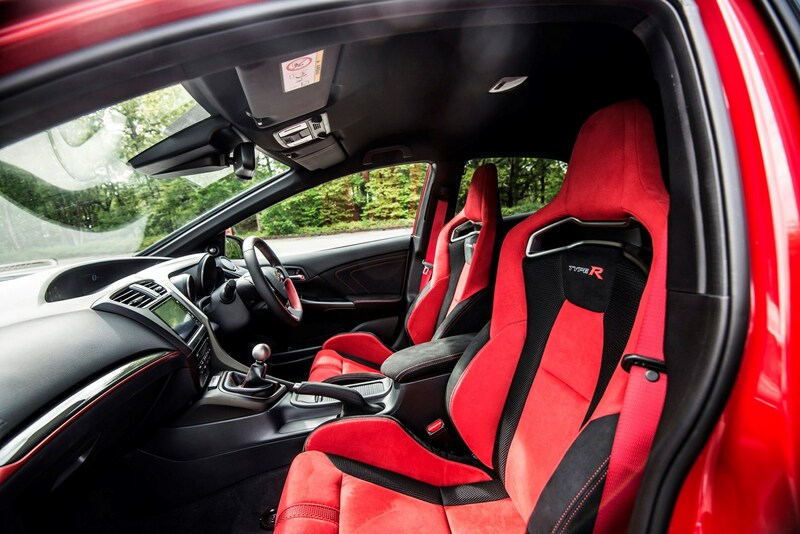 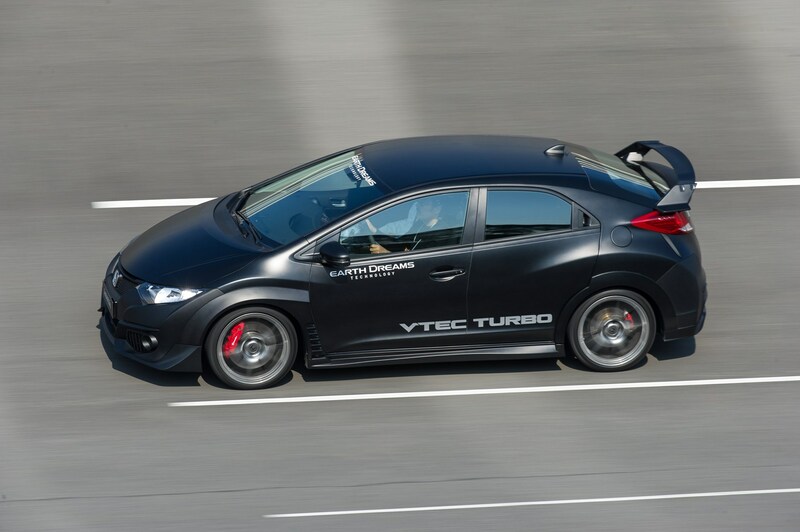 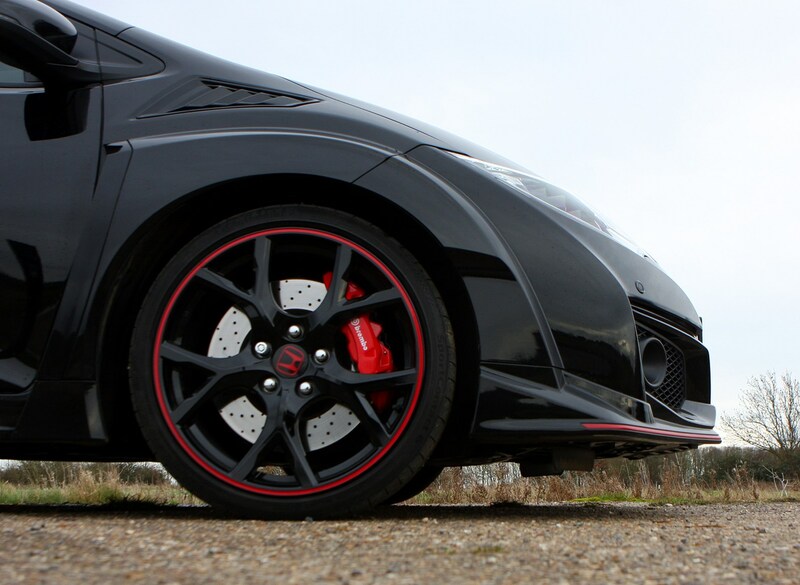 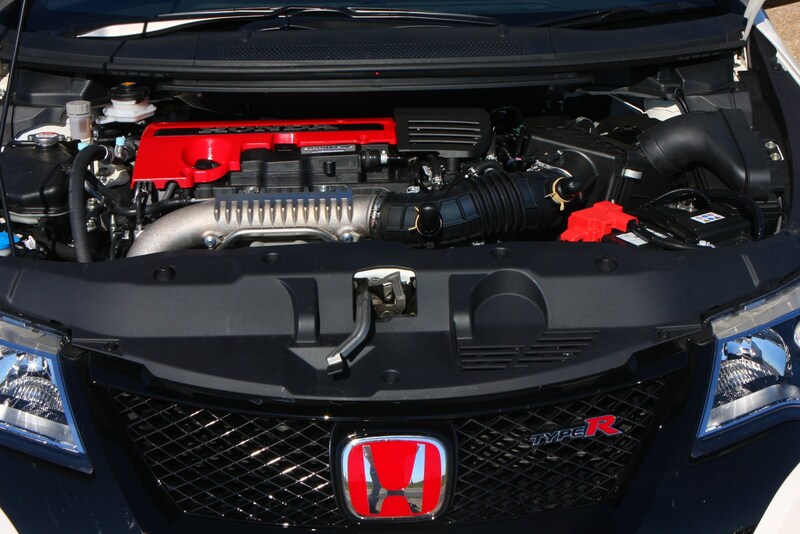 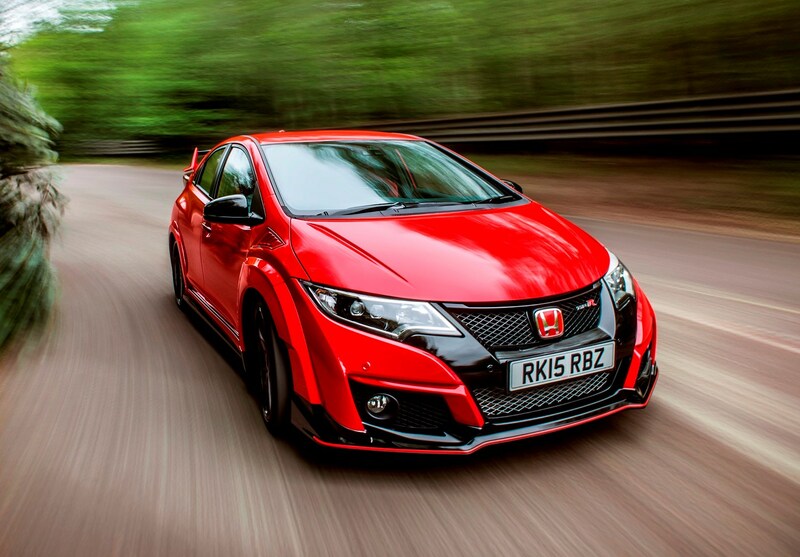 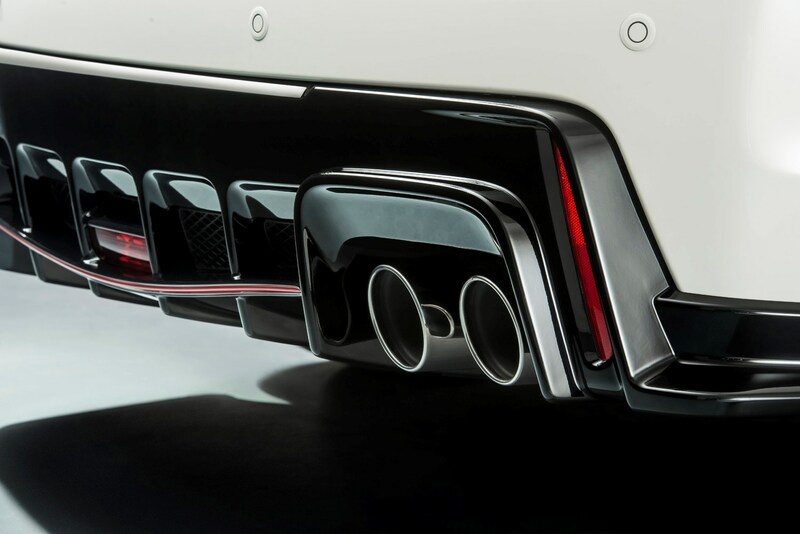 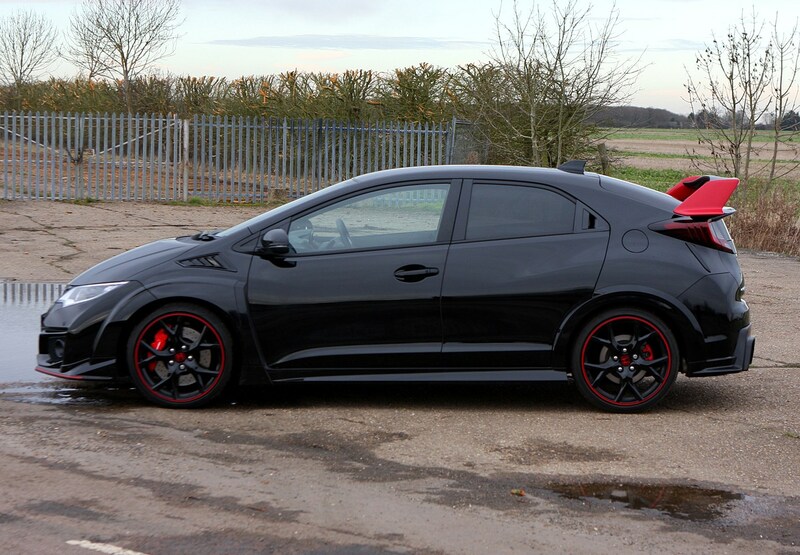 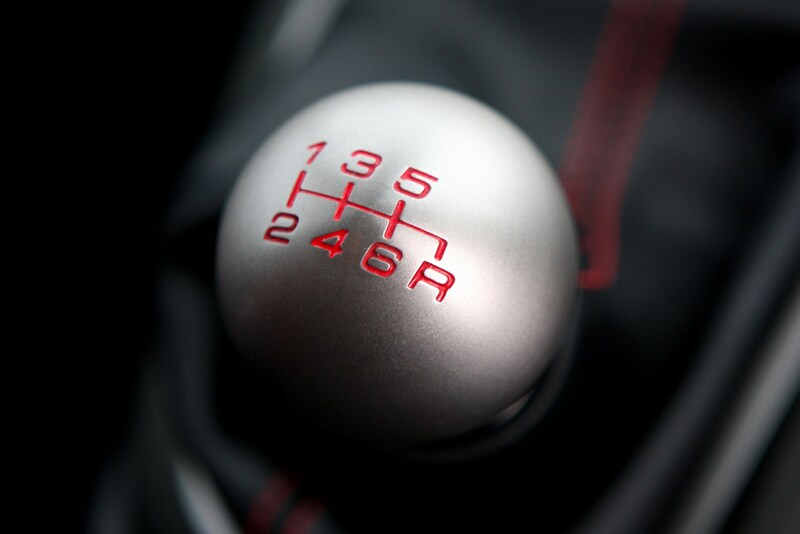 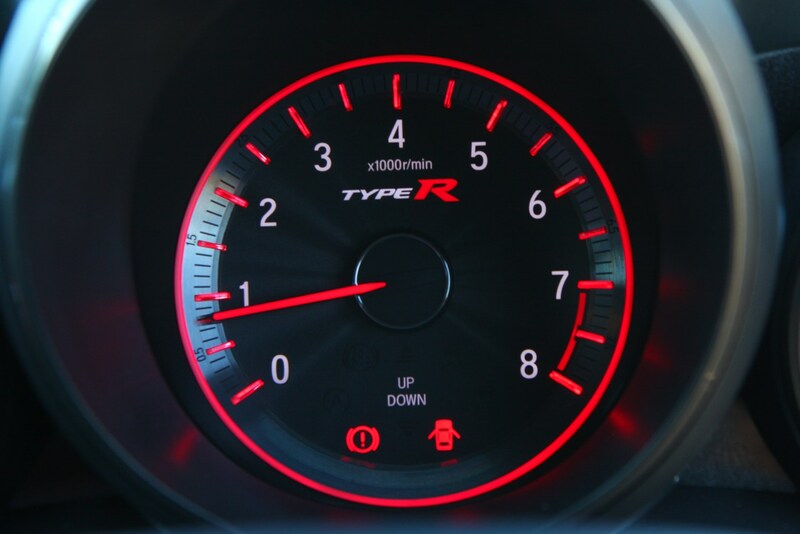 Most Type R Hondas have something of a cult following and the Civic should prove no different – so consider advertising on owner forums or through specialist performance classifieds.